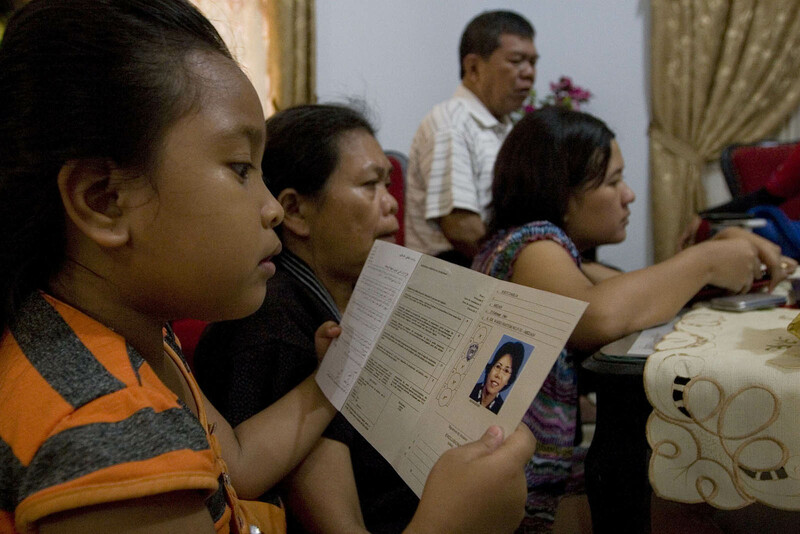 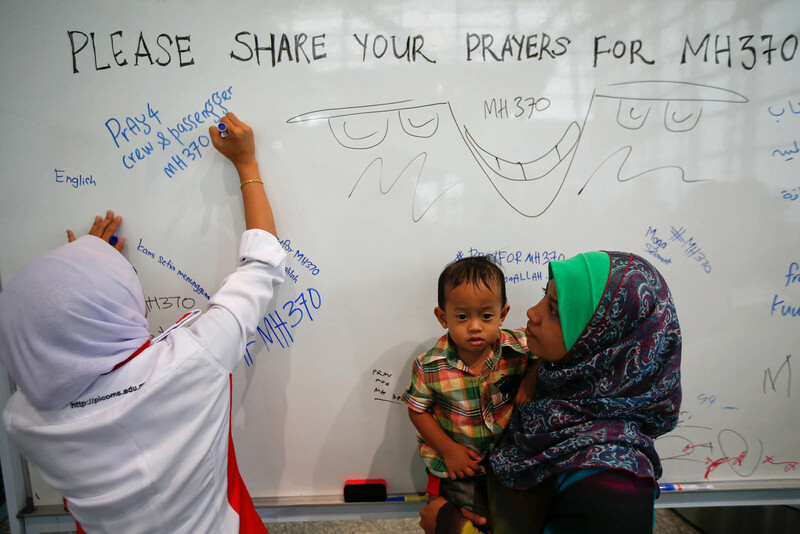 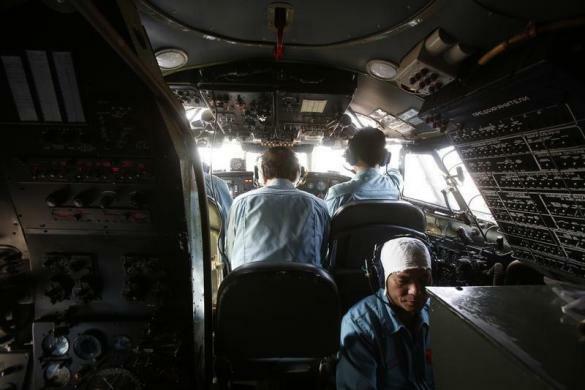 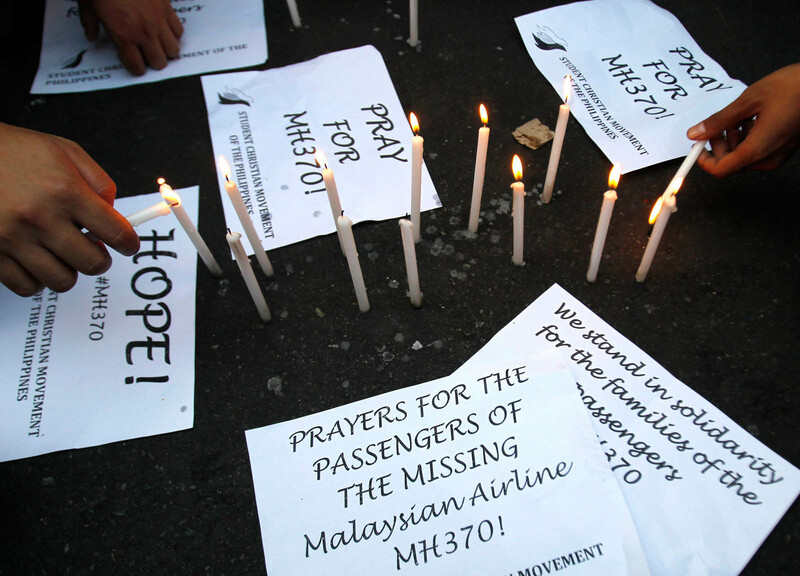 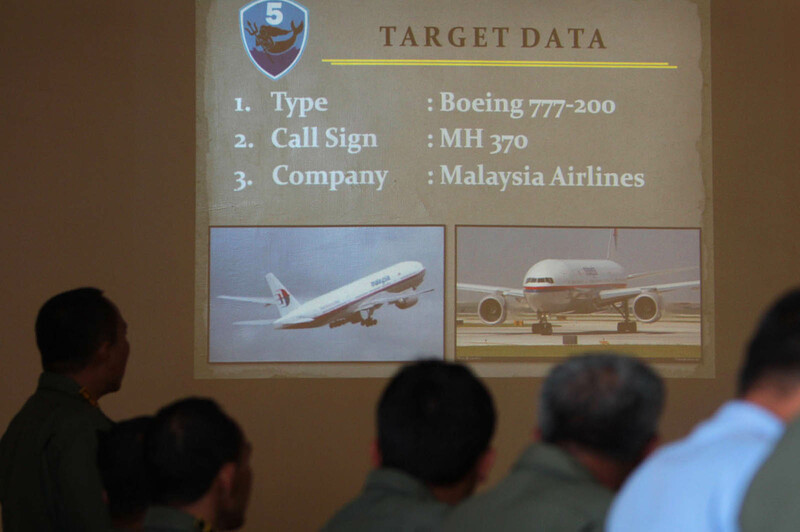 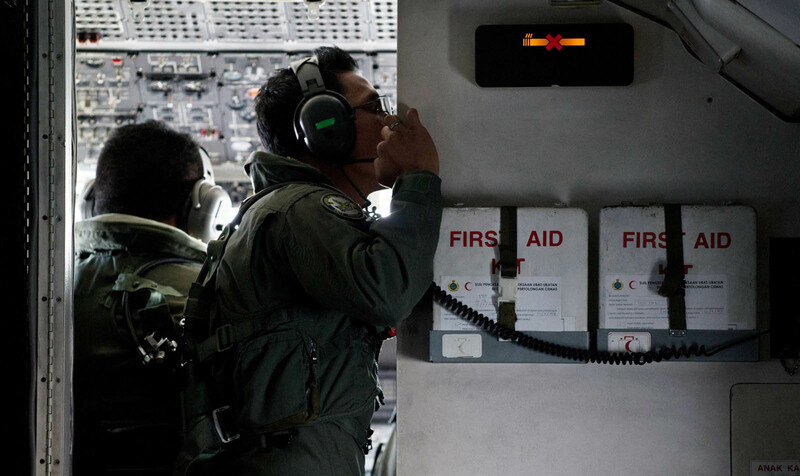 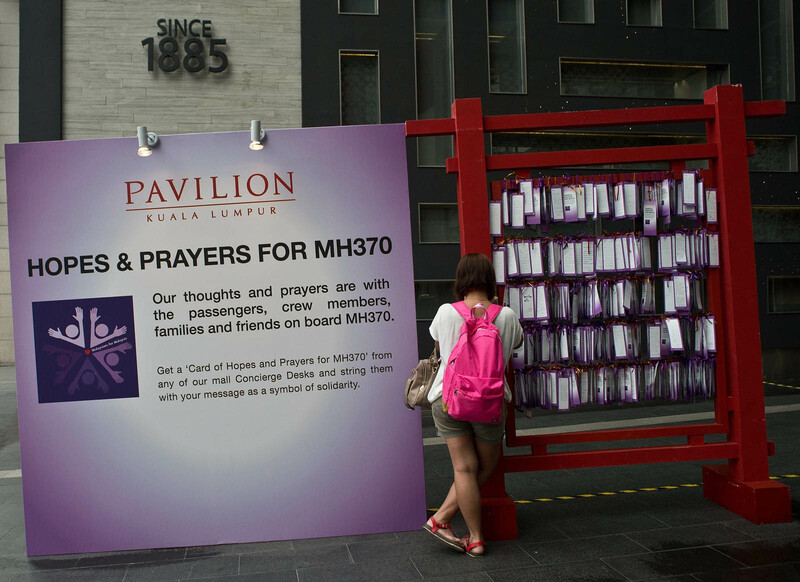 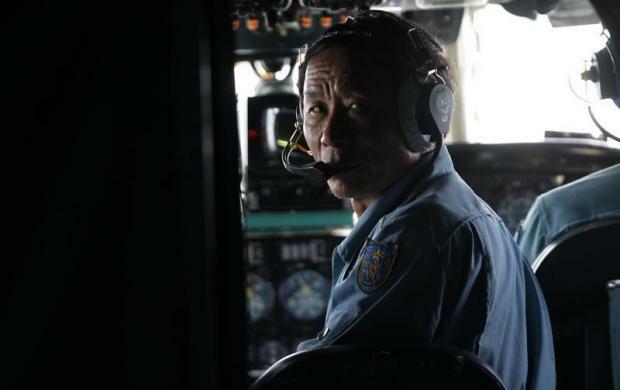 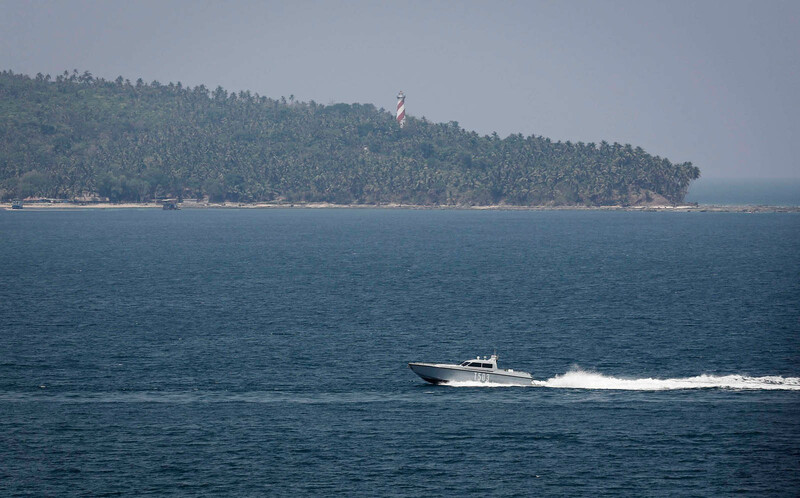 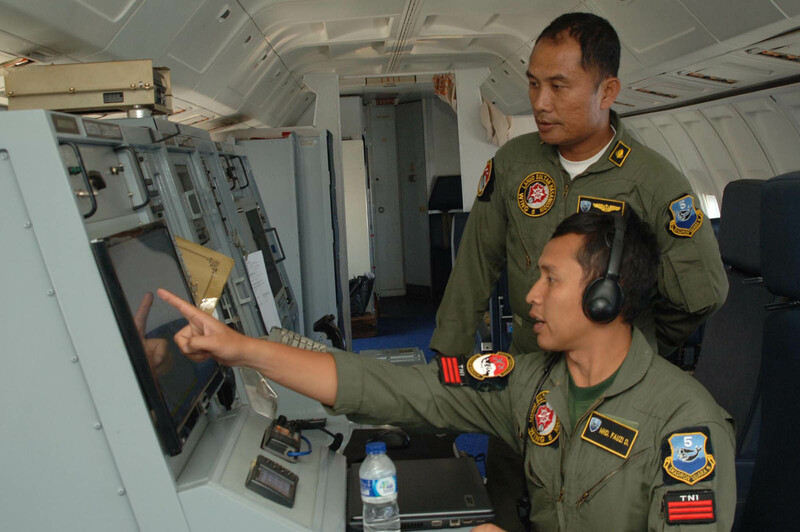 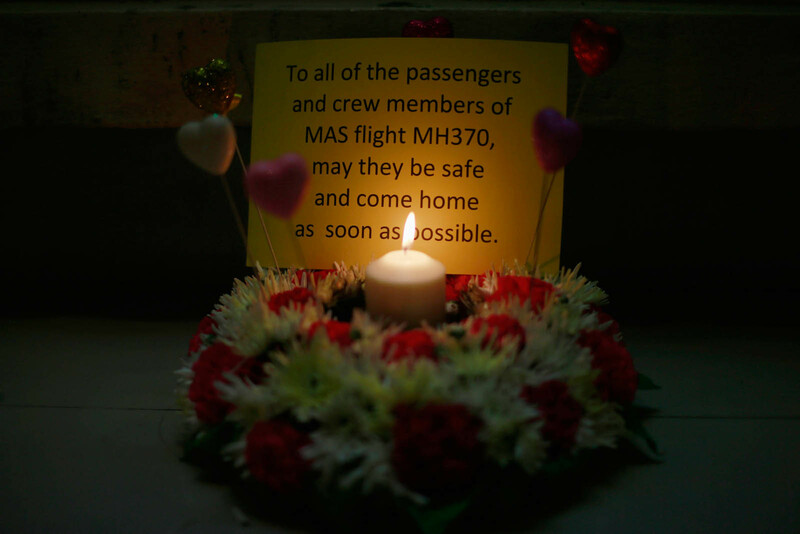 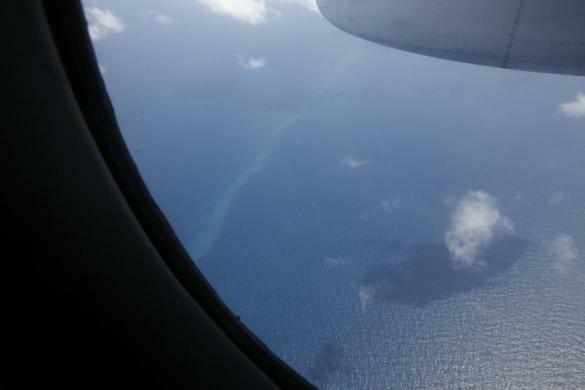 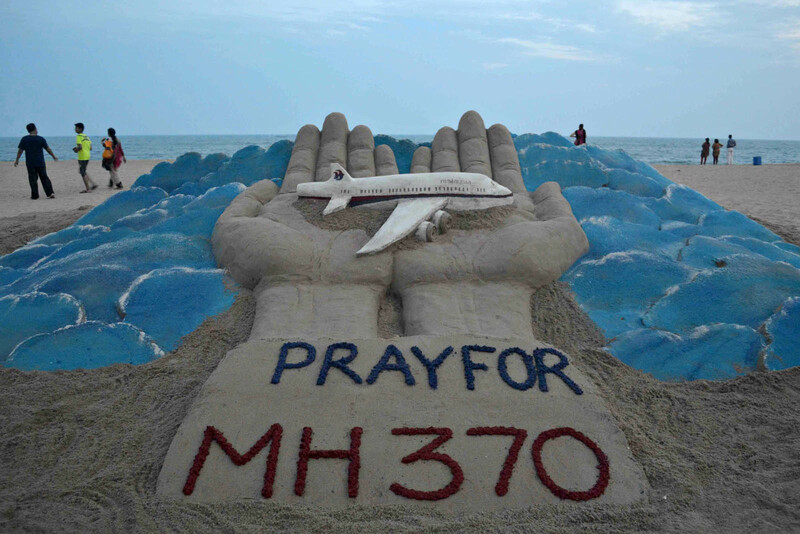 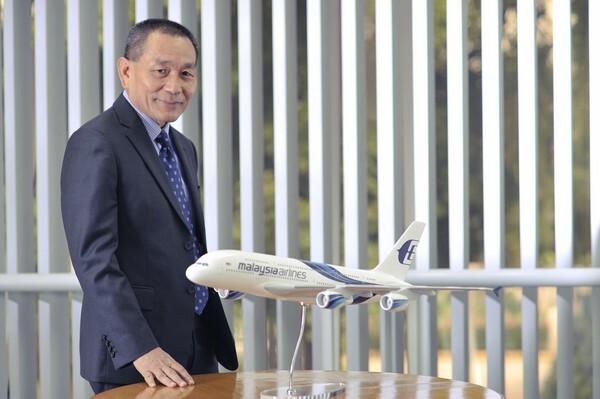 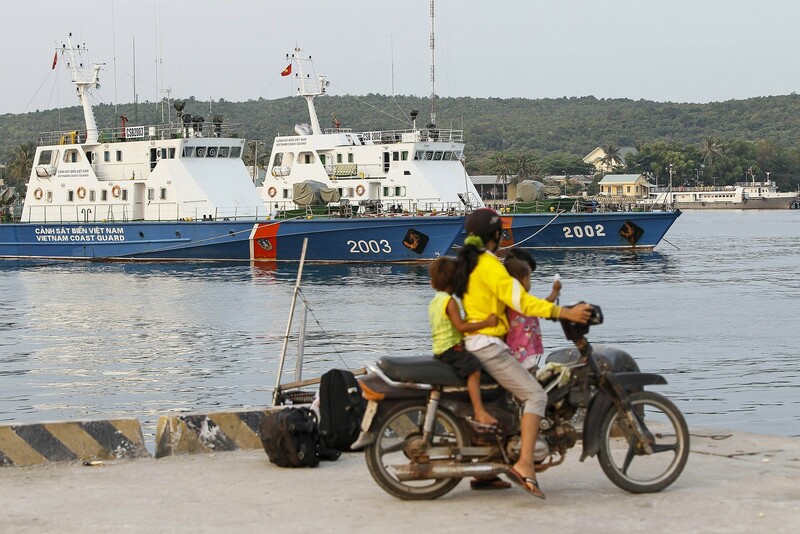 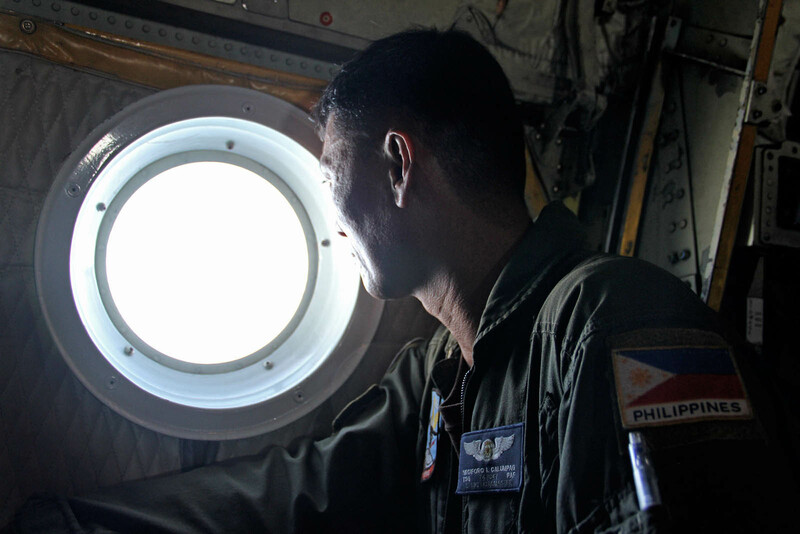 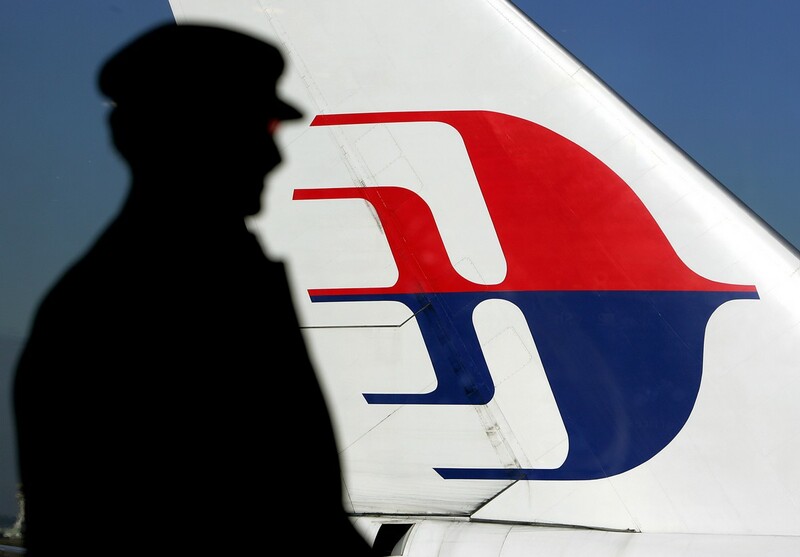 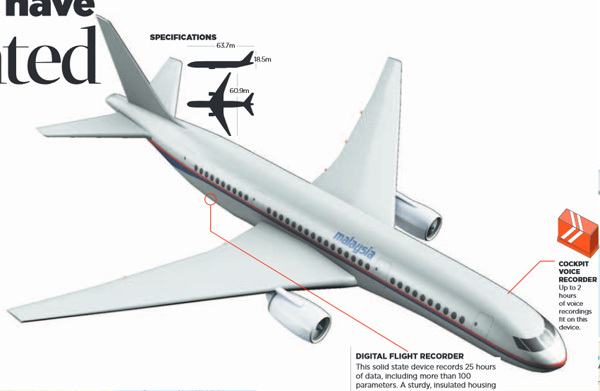 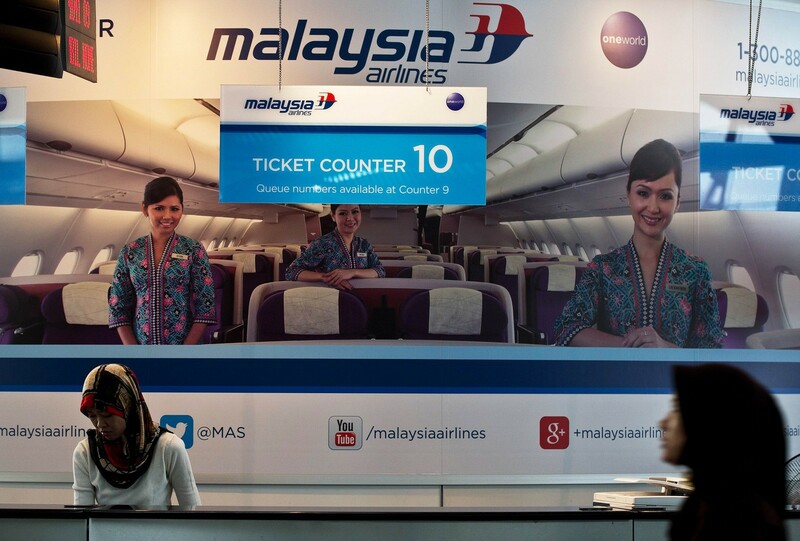 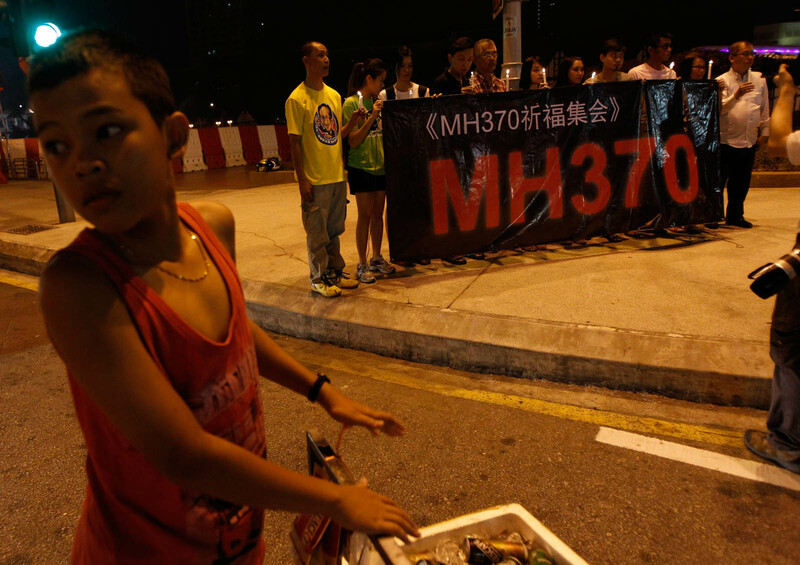 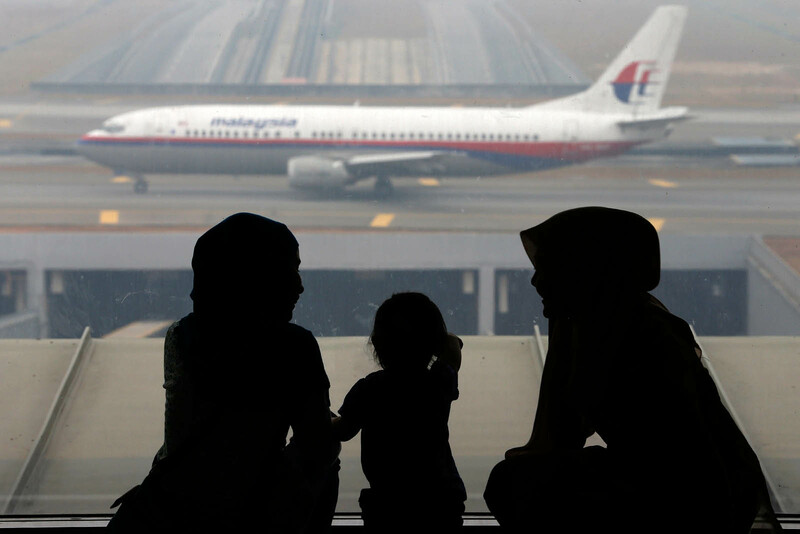 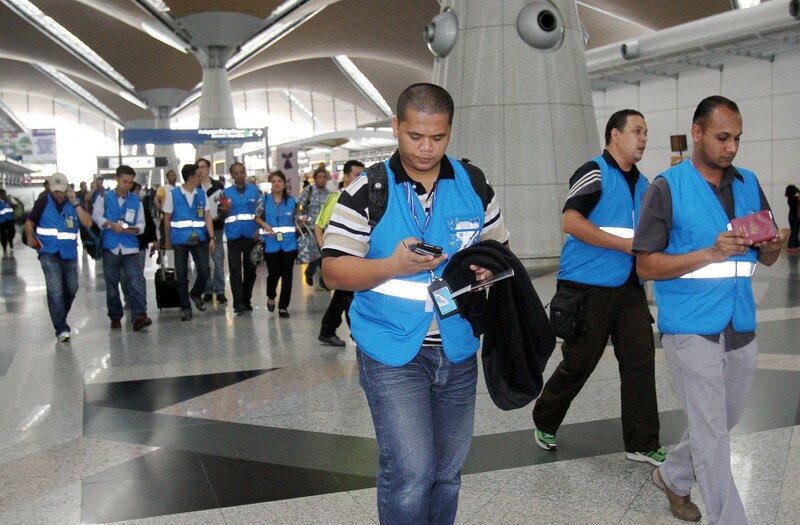 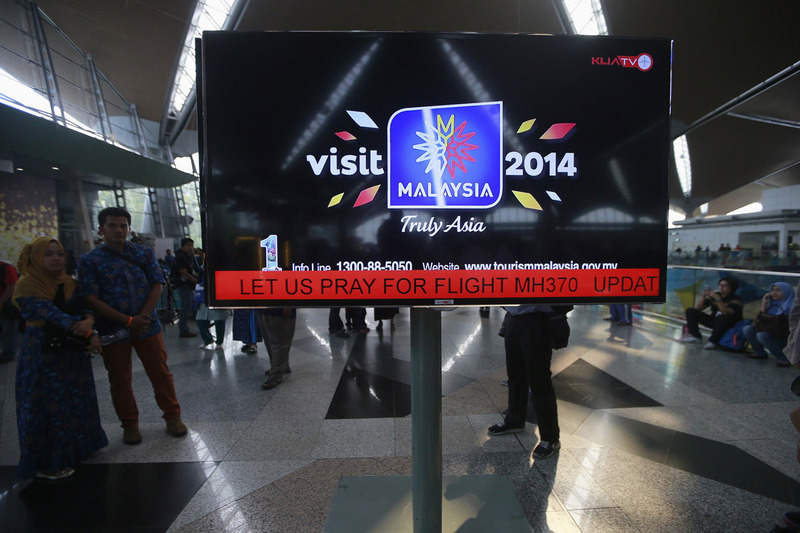 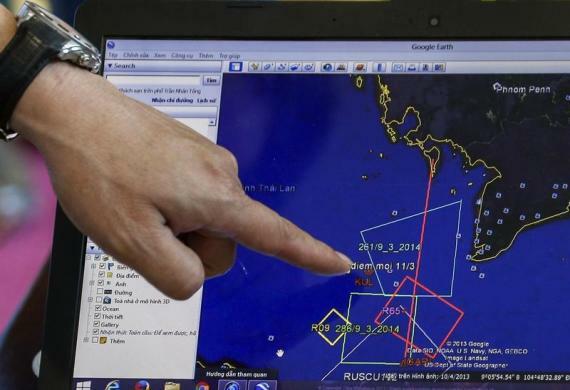 MANILA - Deep distrust between Asian neighbours and sensitive security issues are jamming essential communication lines in the chaotic hunt for a Malaysia Airlines plane, analysts said Thursday. 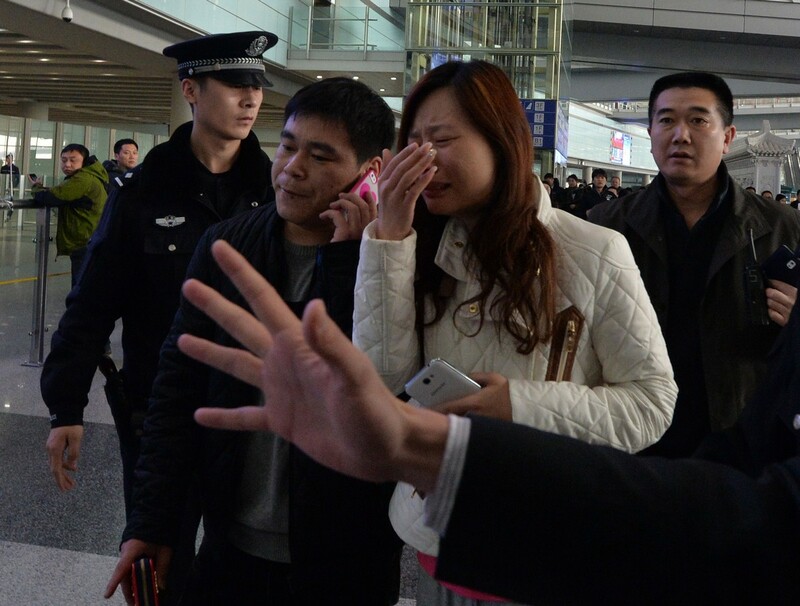 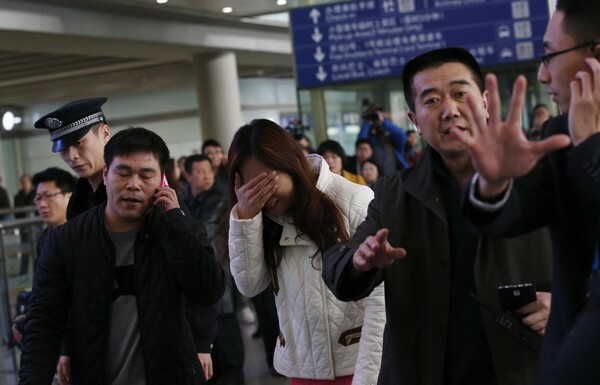 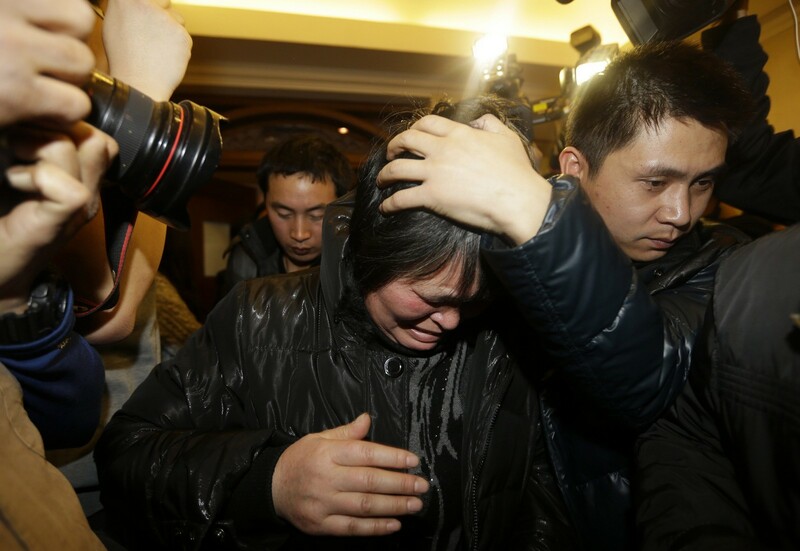 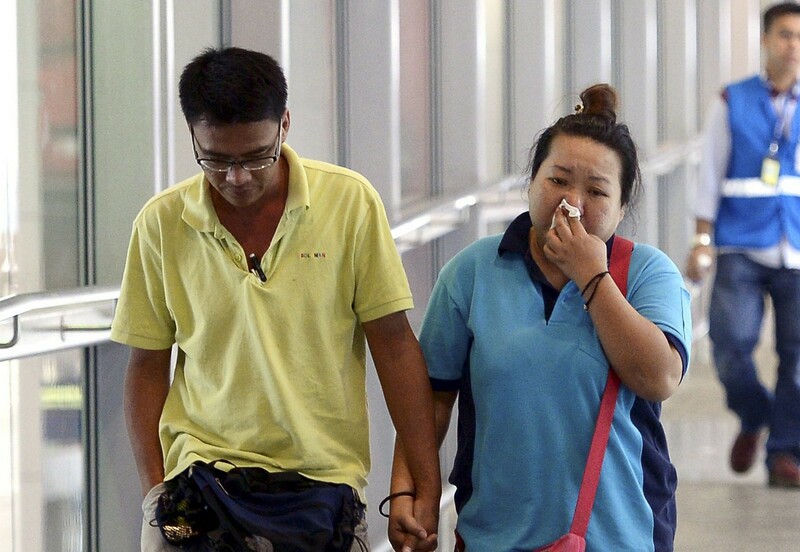 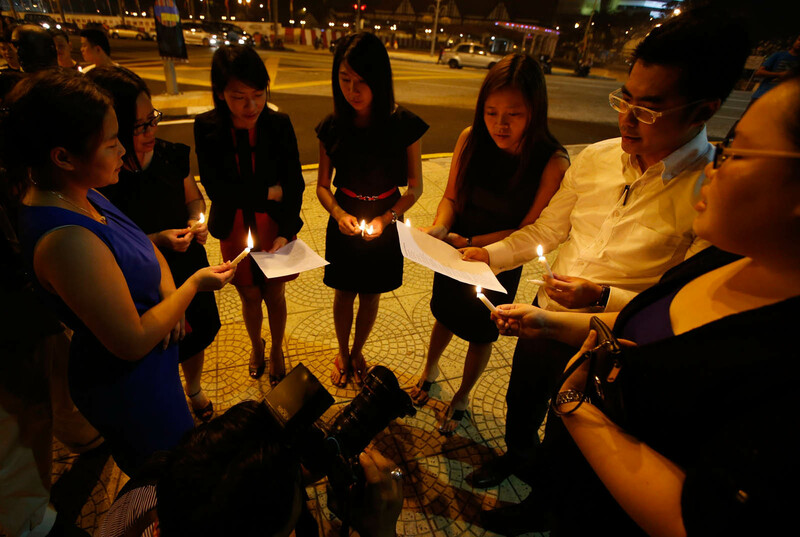 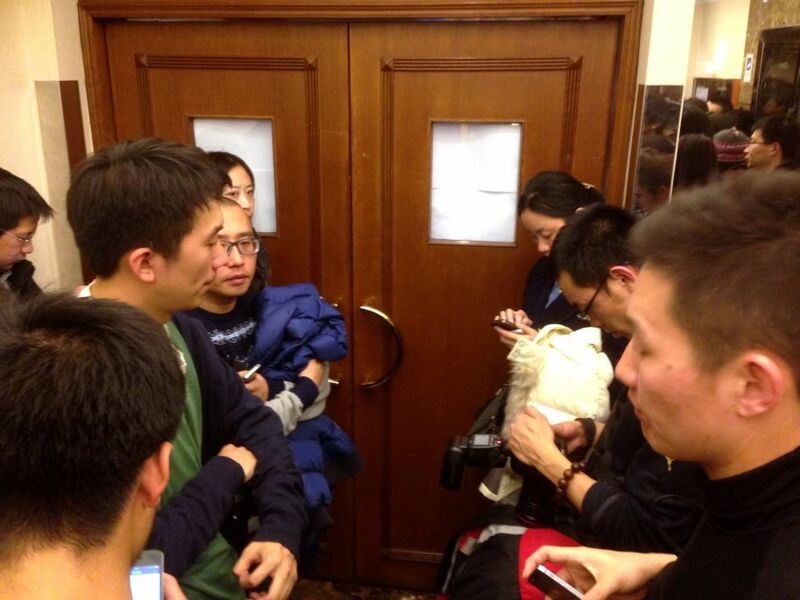 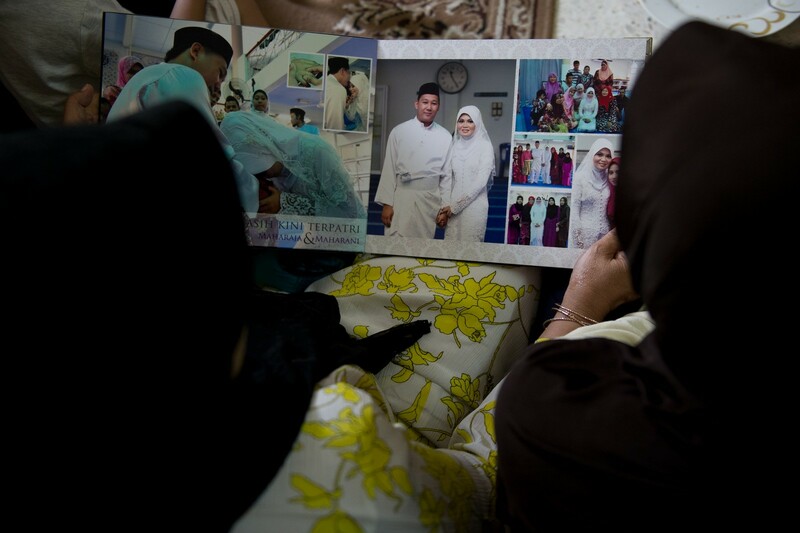 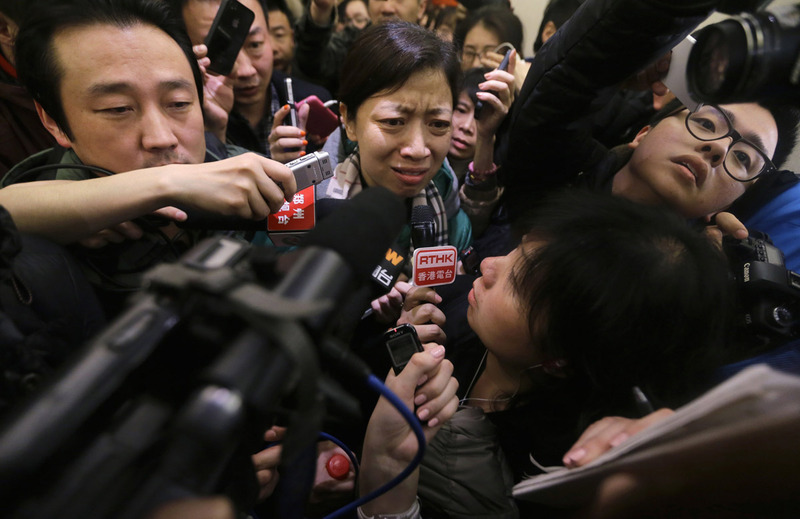 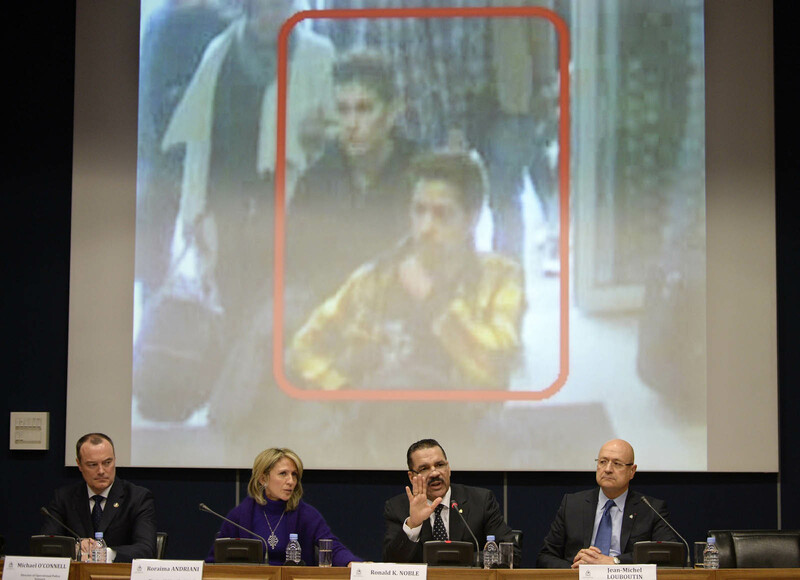 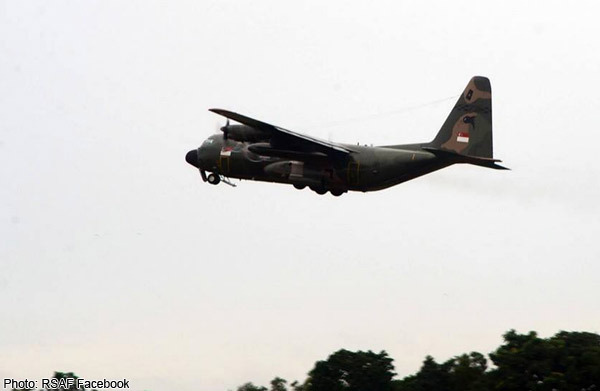 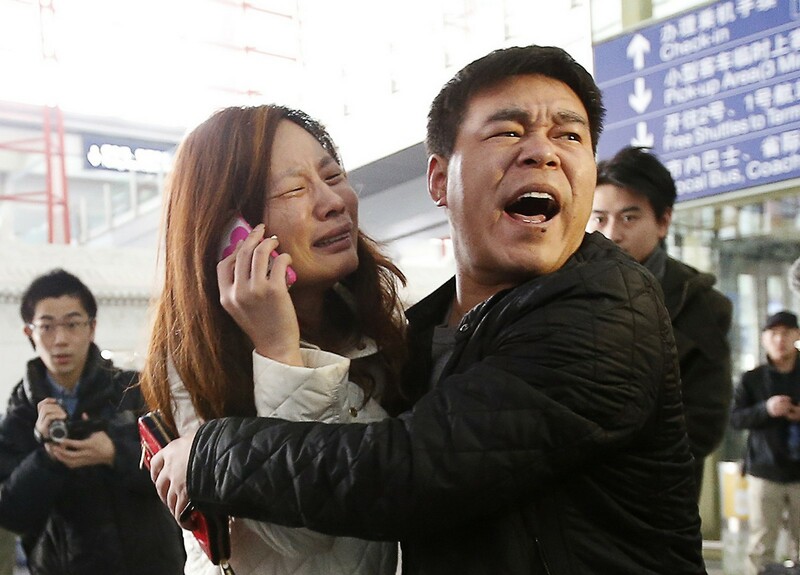 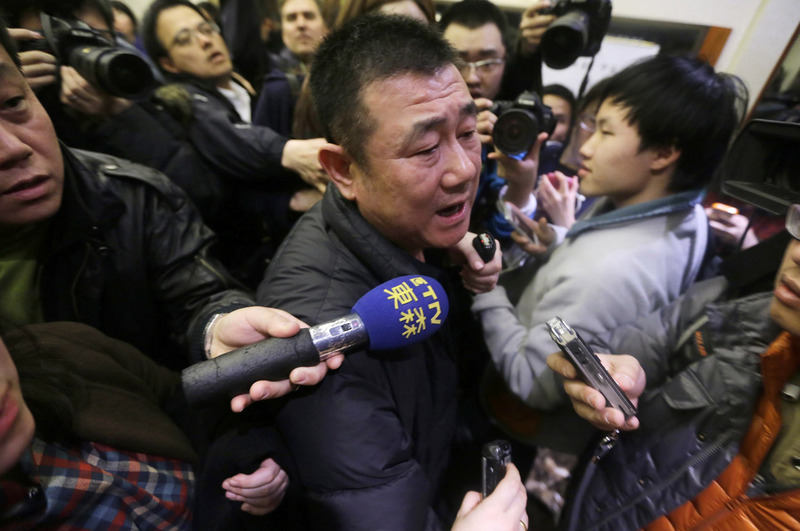 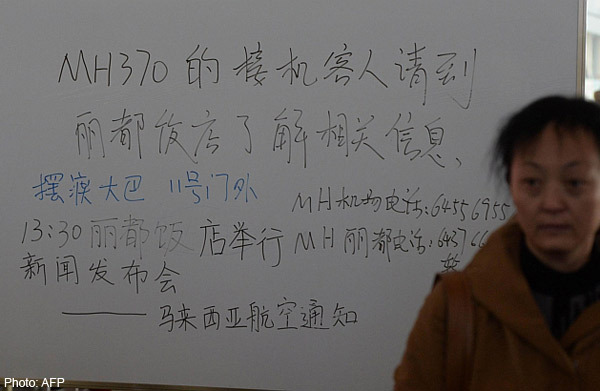 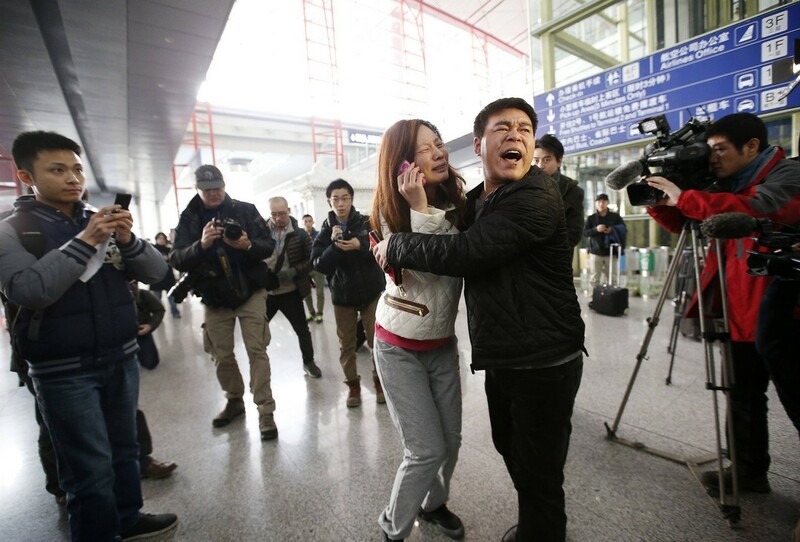 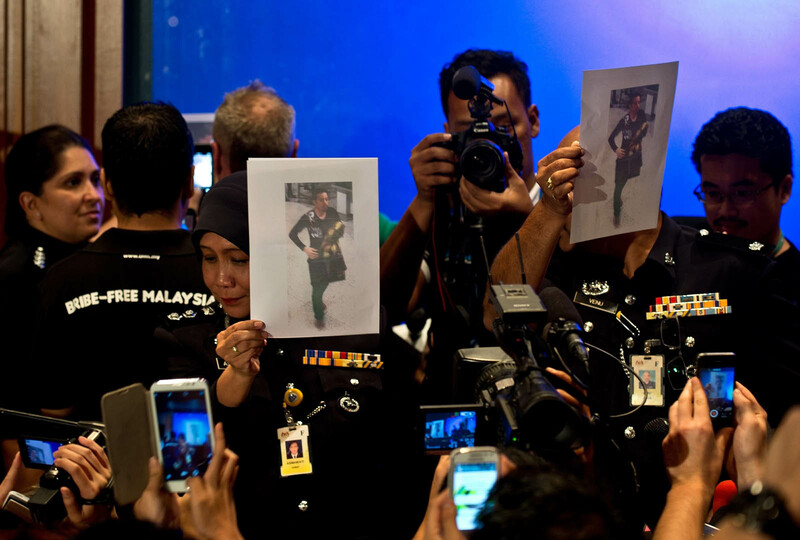 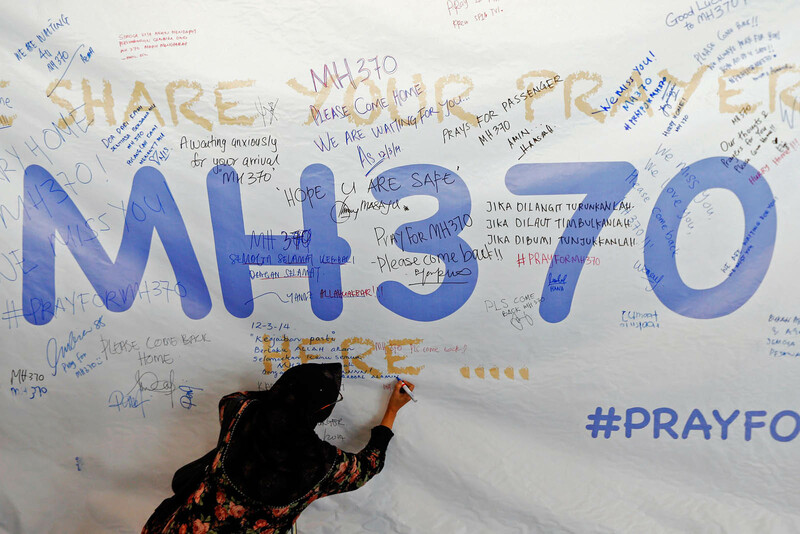 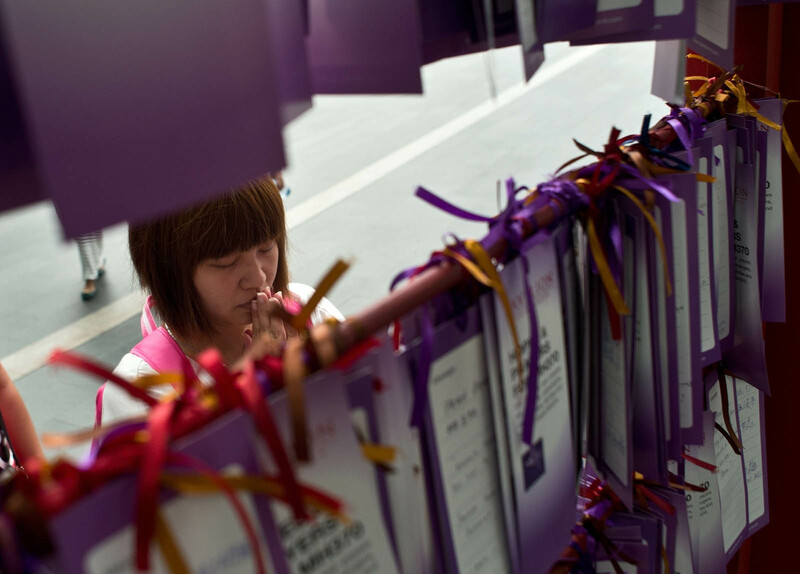 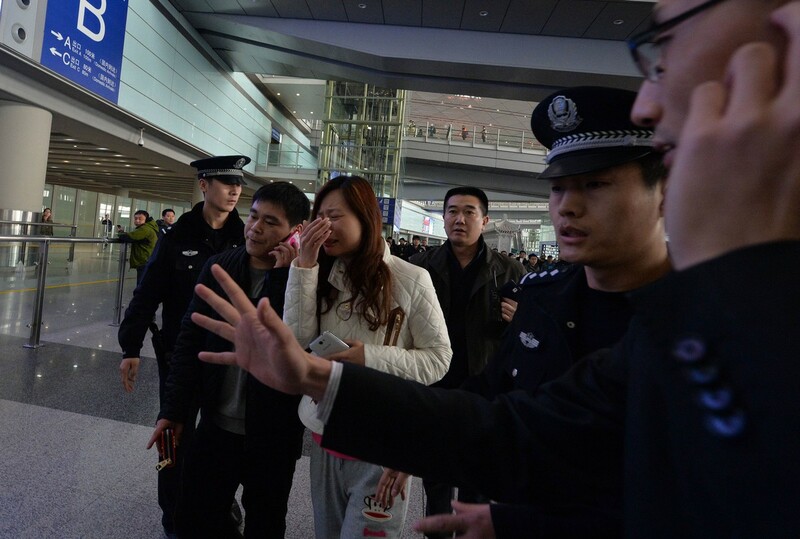 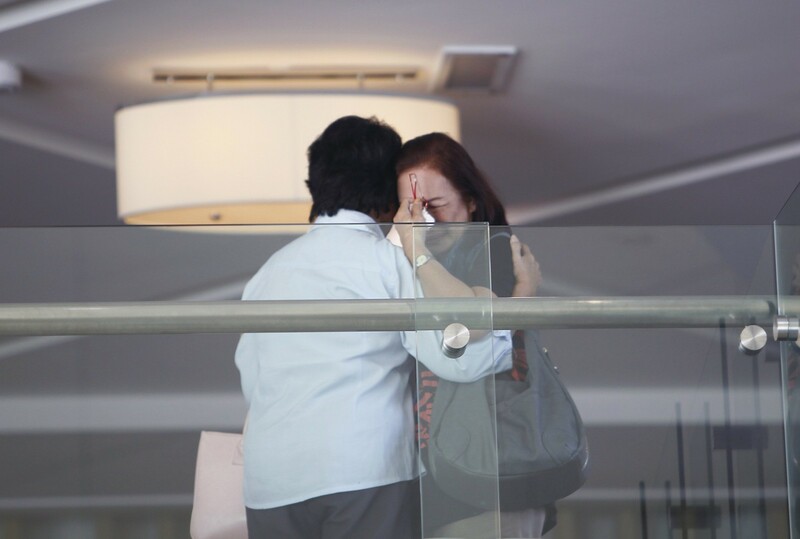 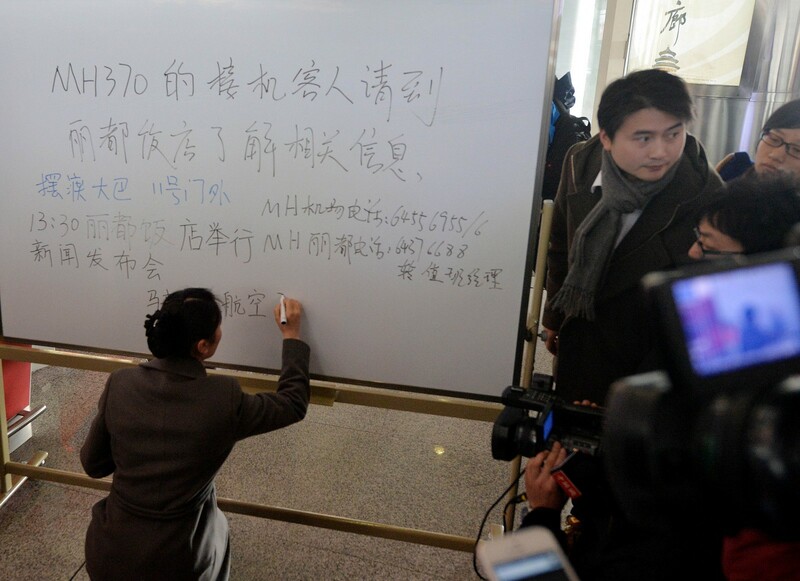 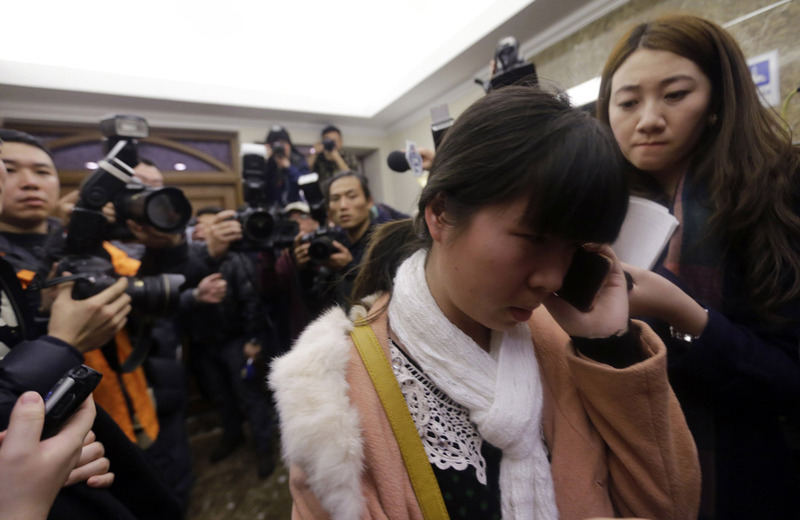 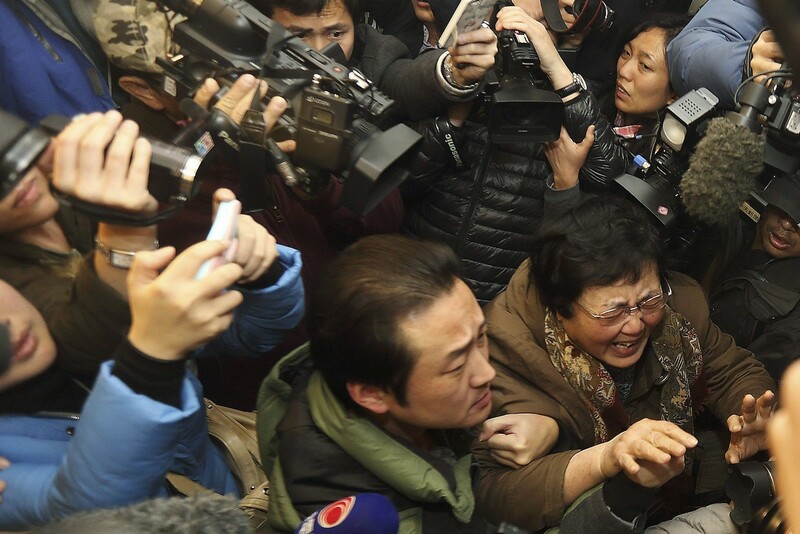 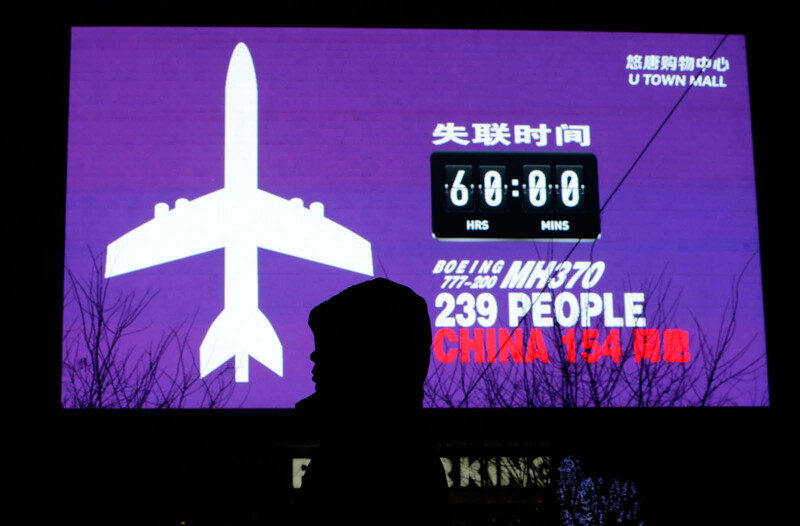 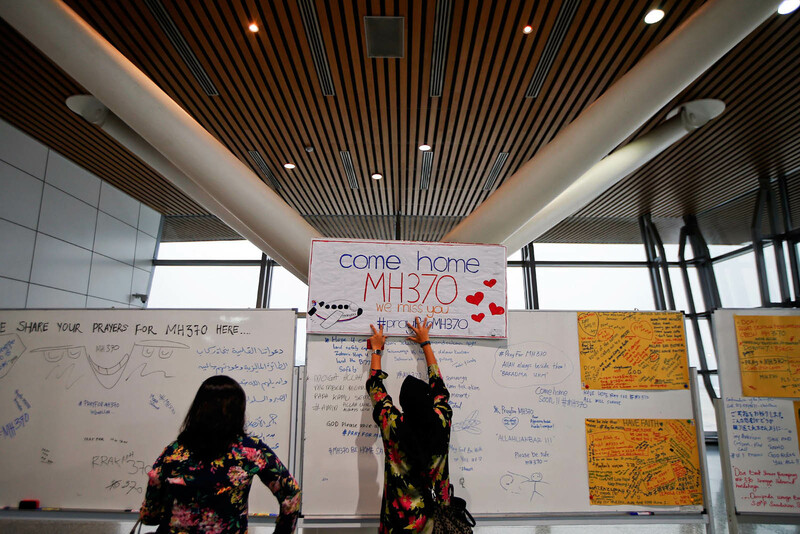 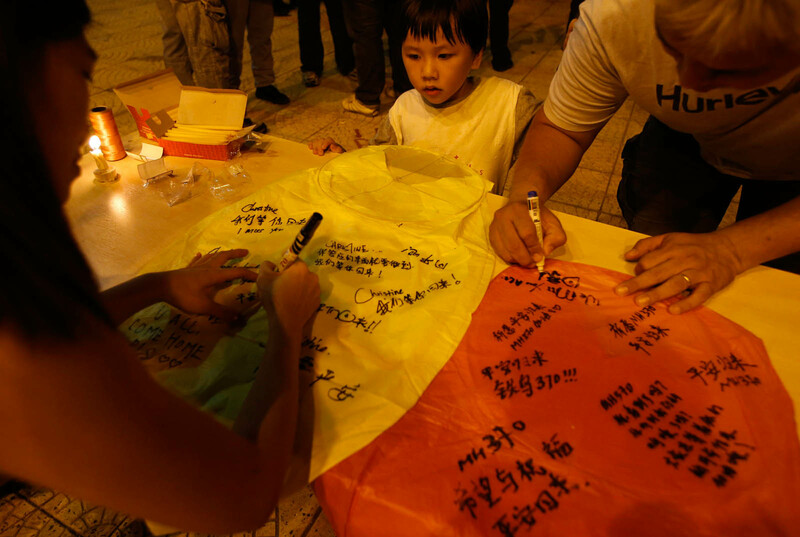 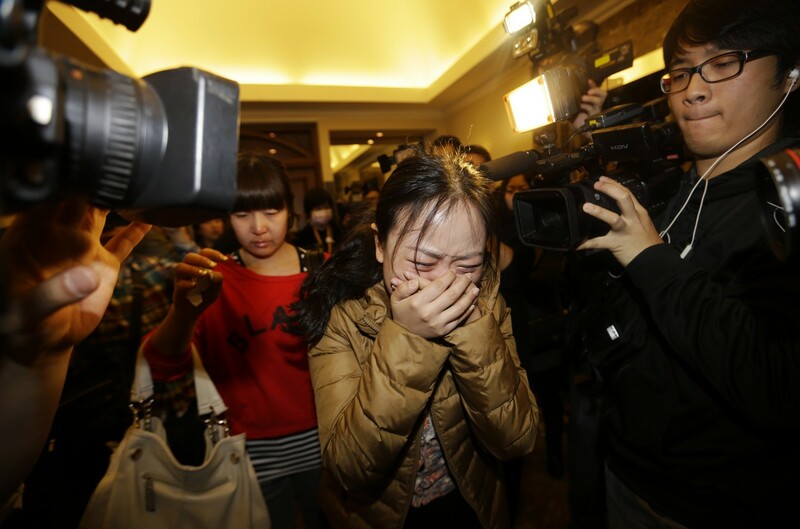 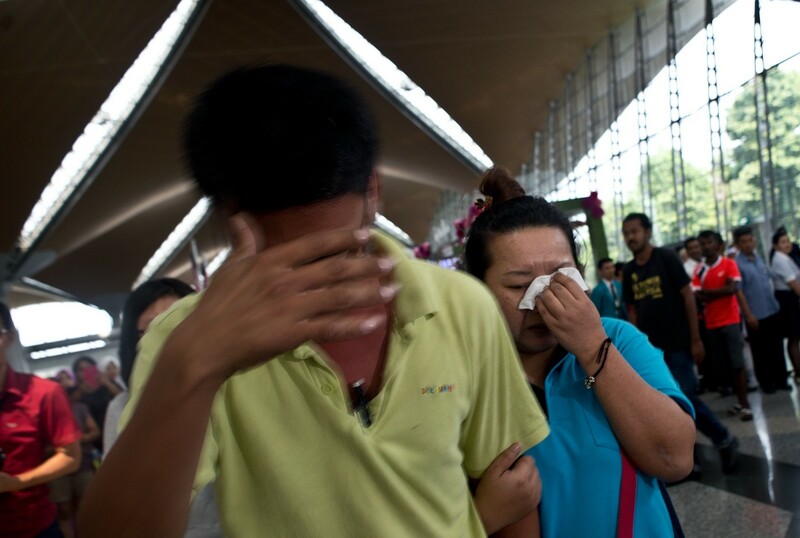 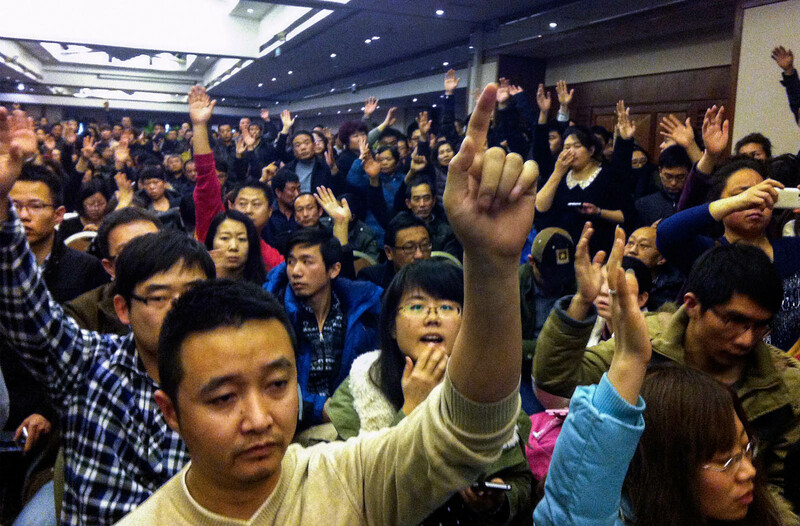 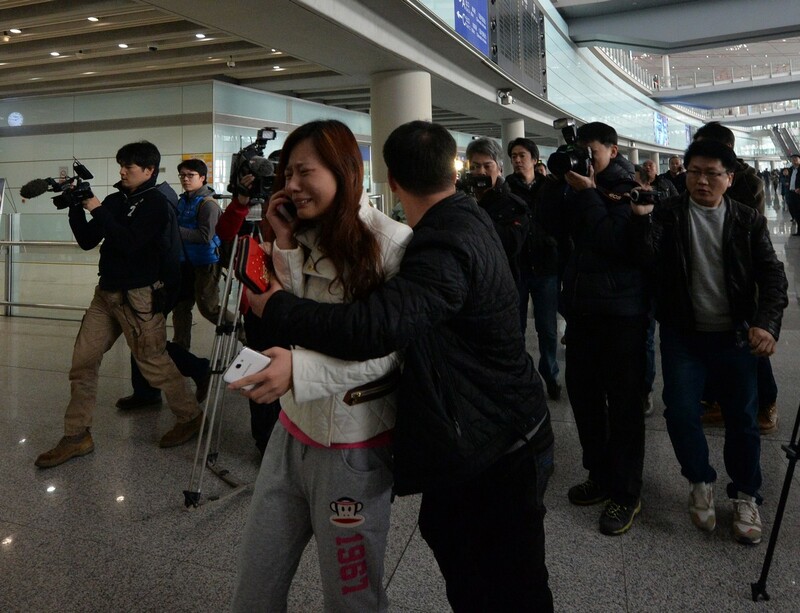 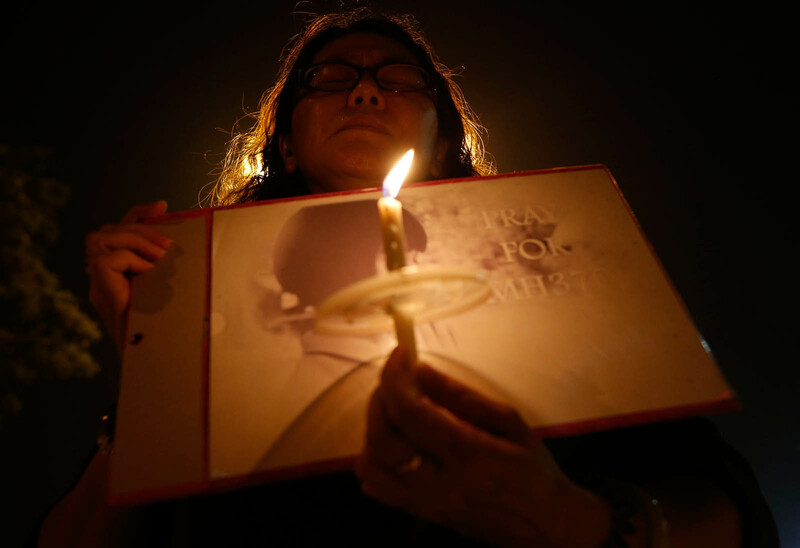 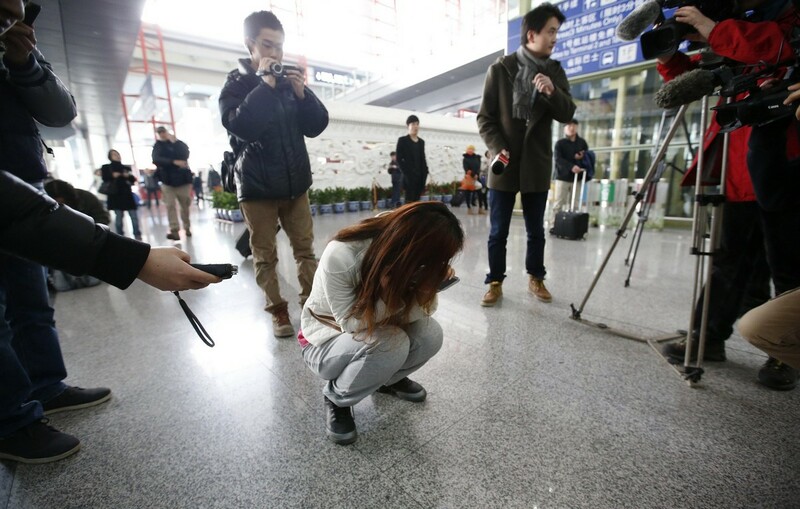 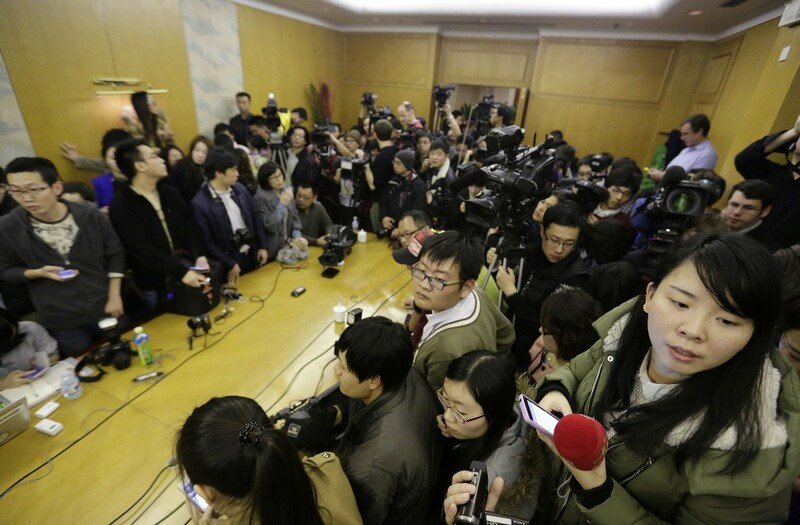 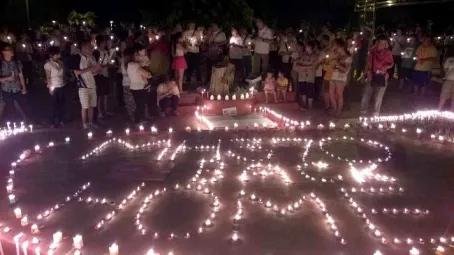 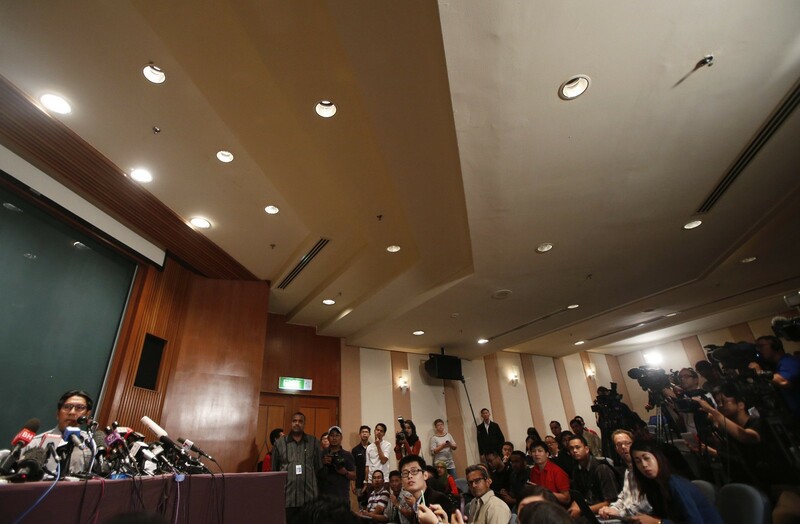 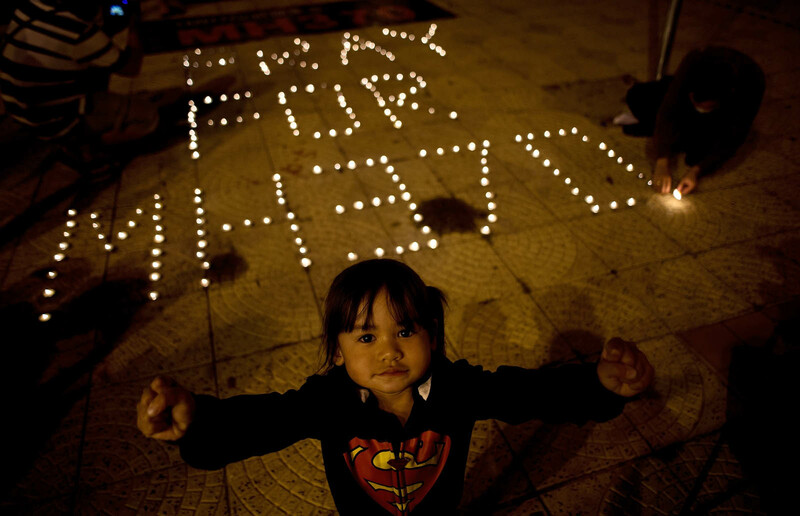 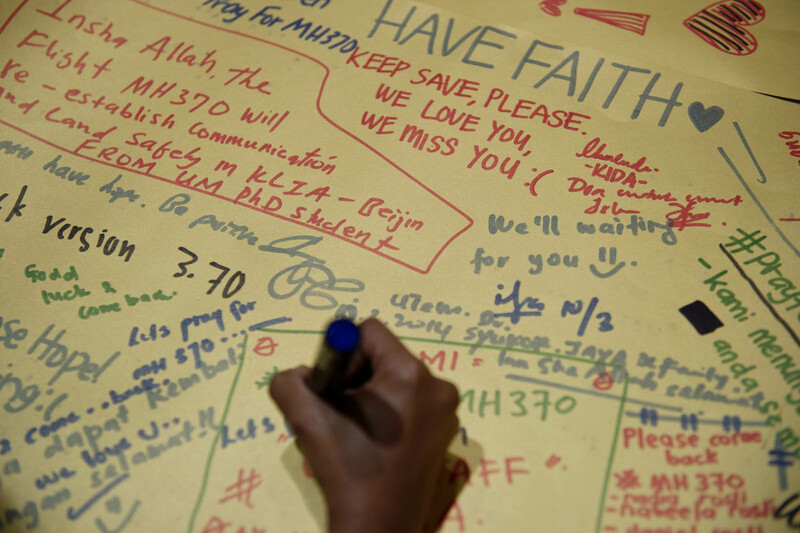 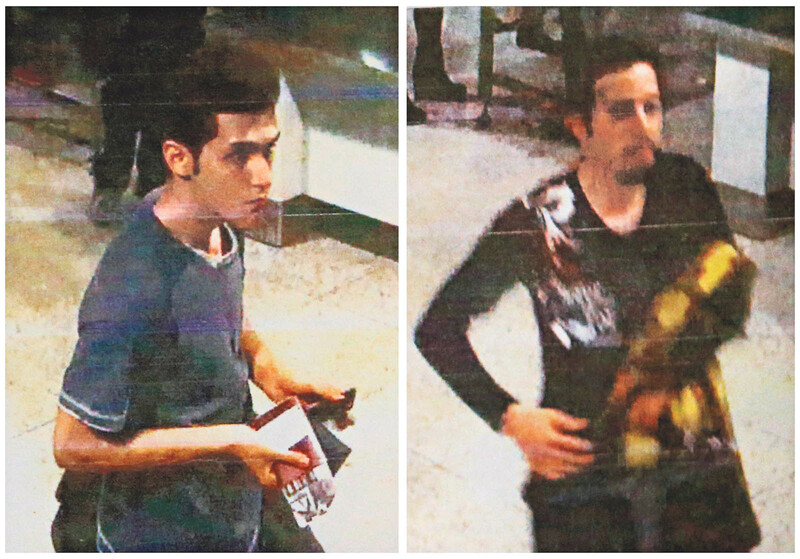 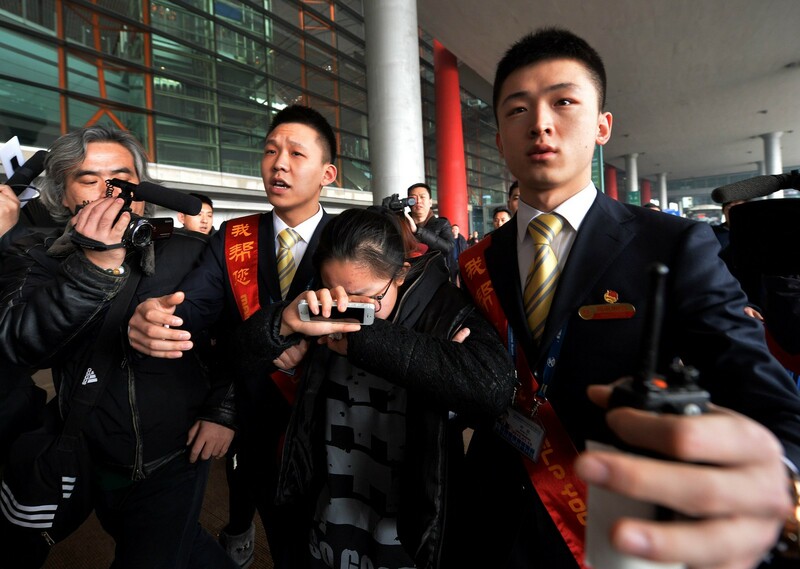 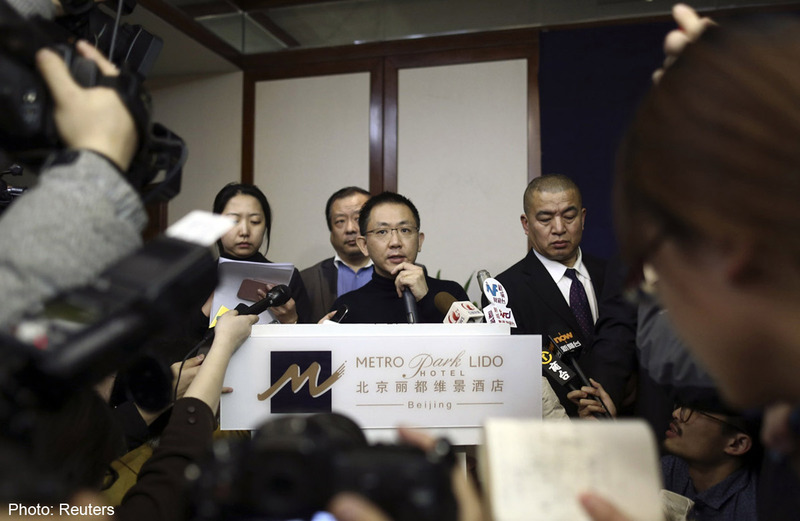 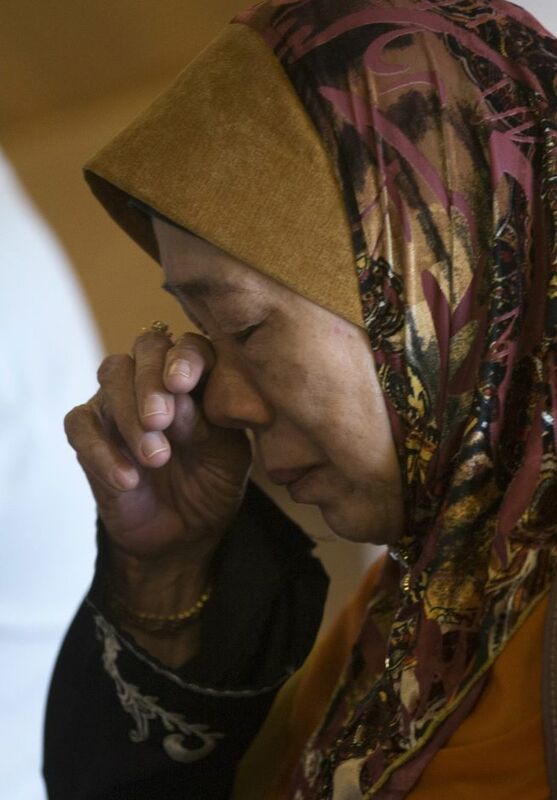 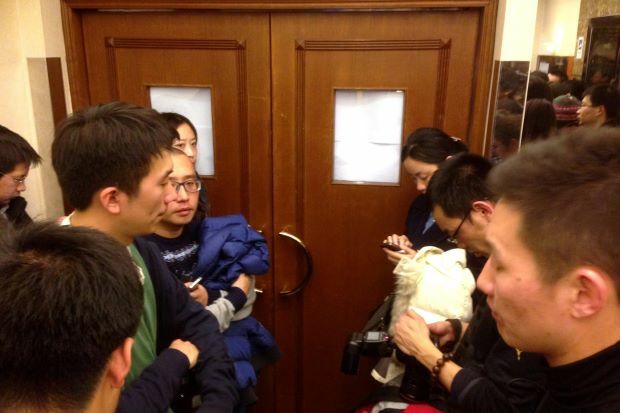 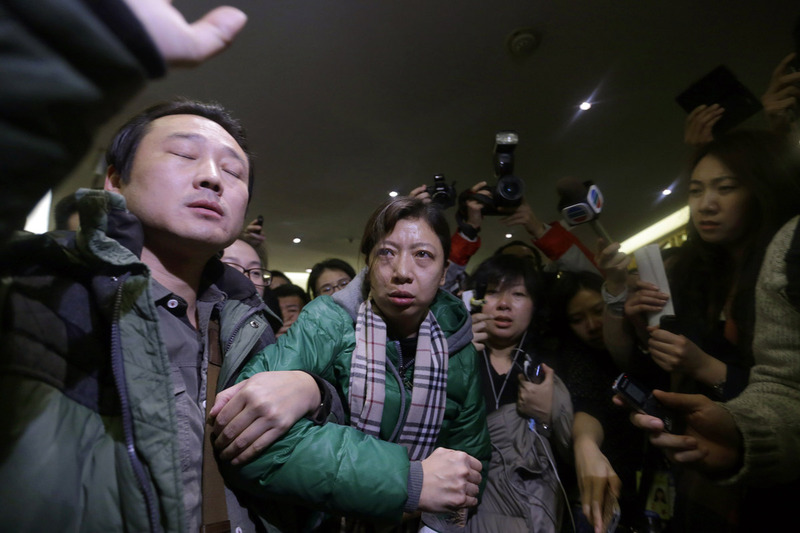 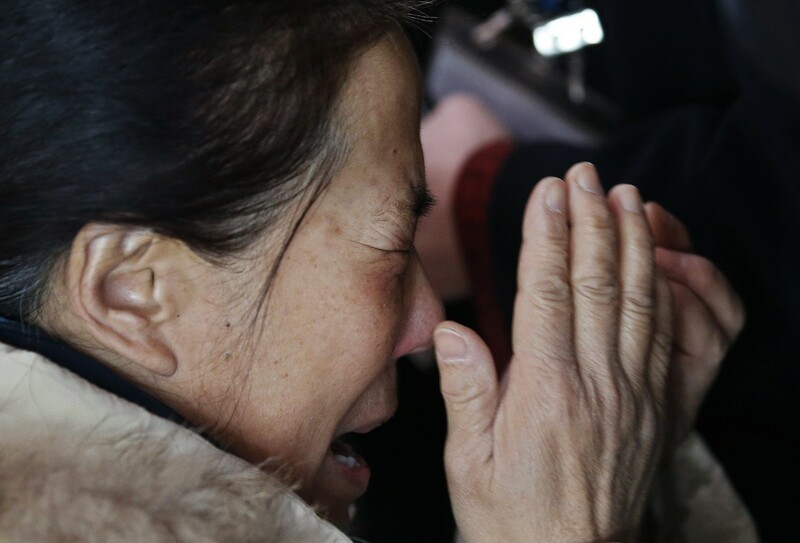 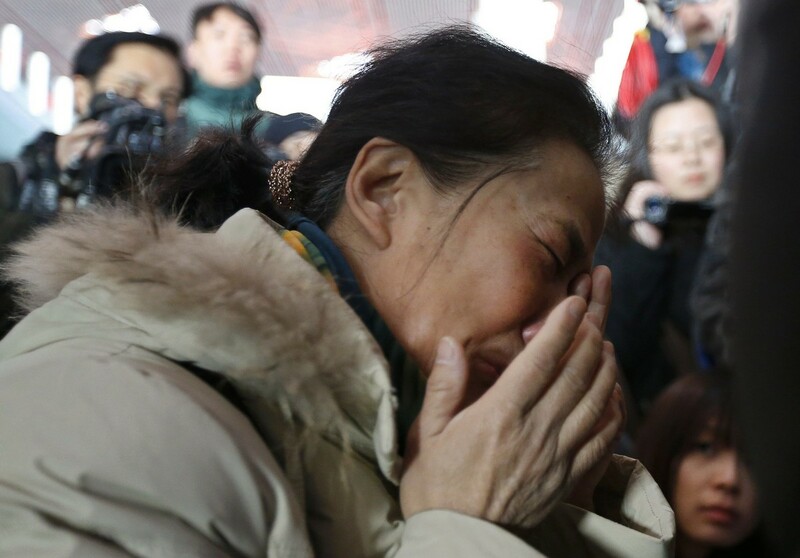 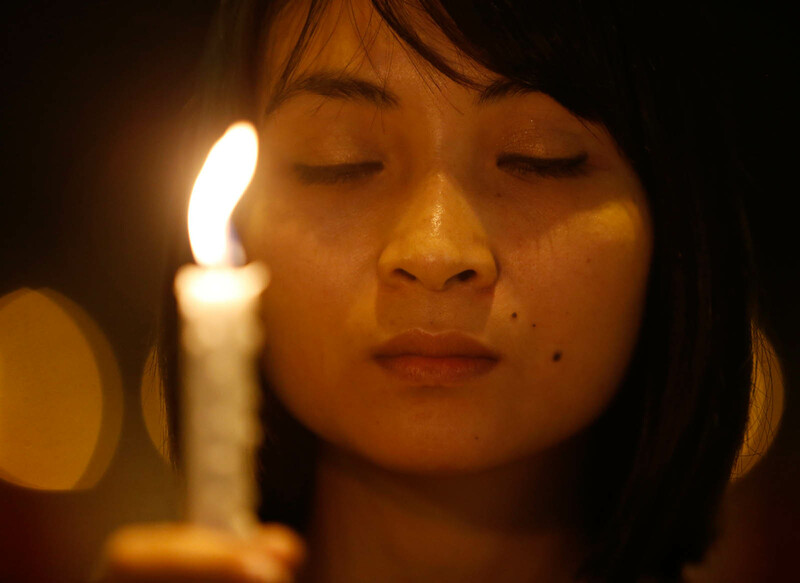 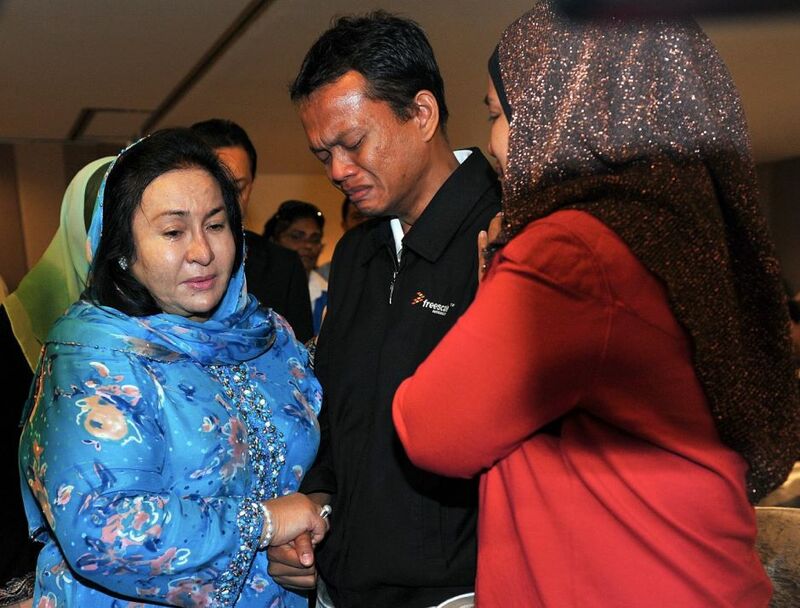 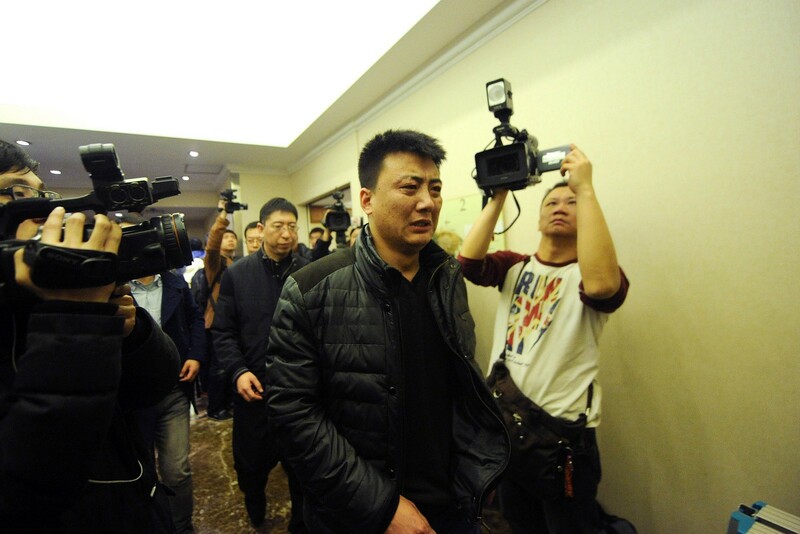 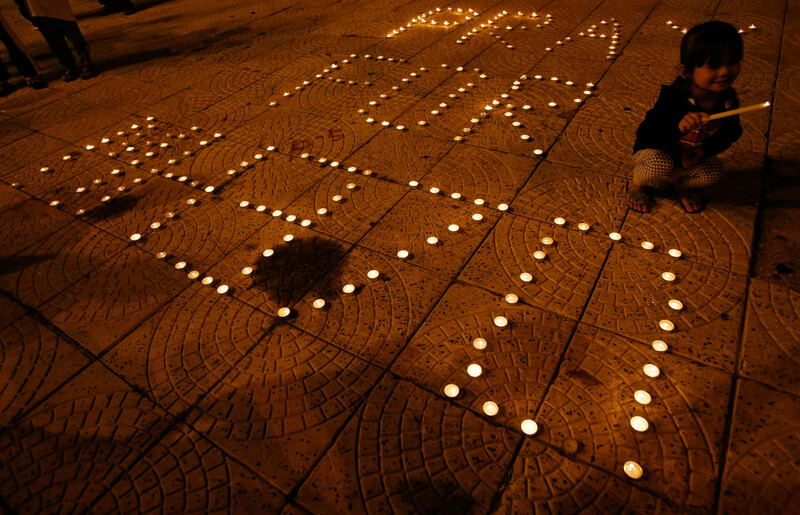 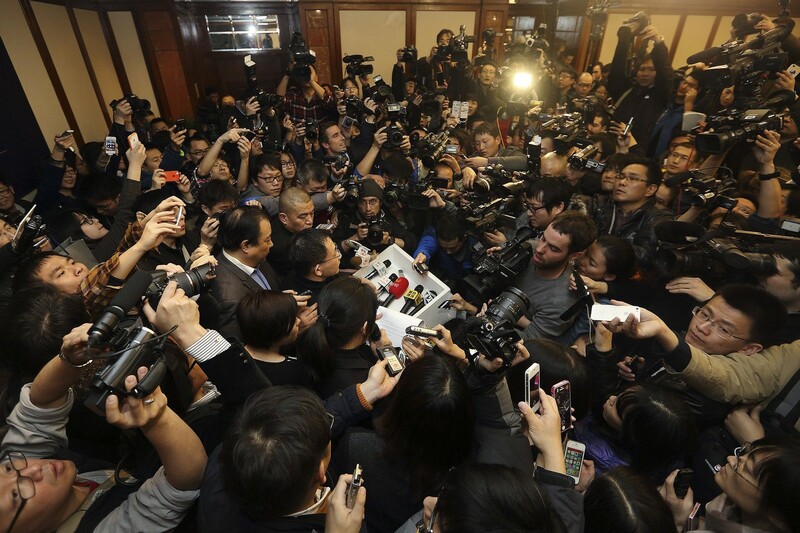 Bickering between Malaysia, China and others involved in trying to solve the baffling weekend disappearance of the jet has exposed longstanding tensions and prevented a coordinated response, they said. 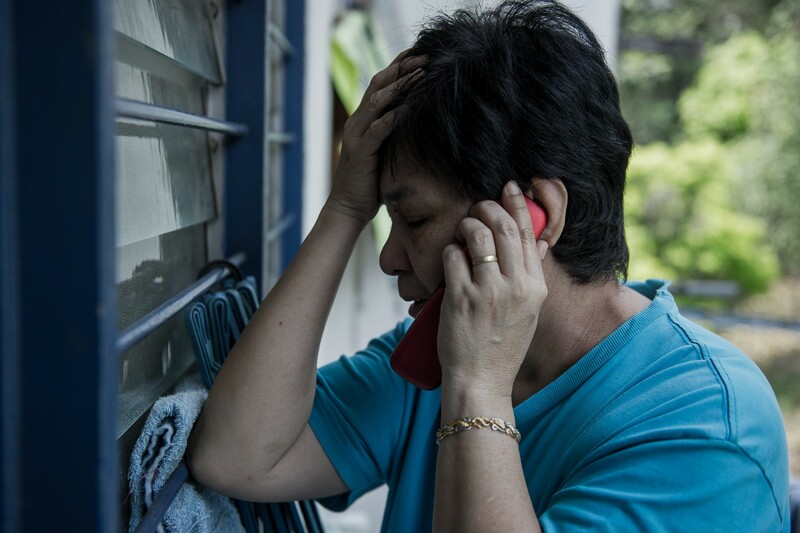 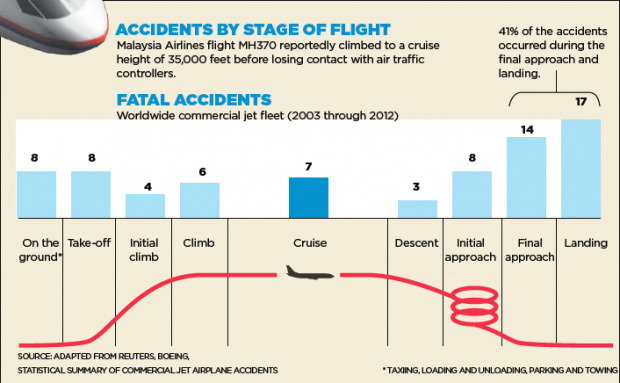 "There clearly are communication problems on multiple levels. 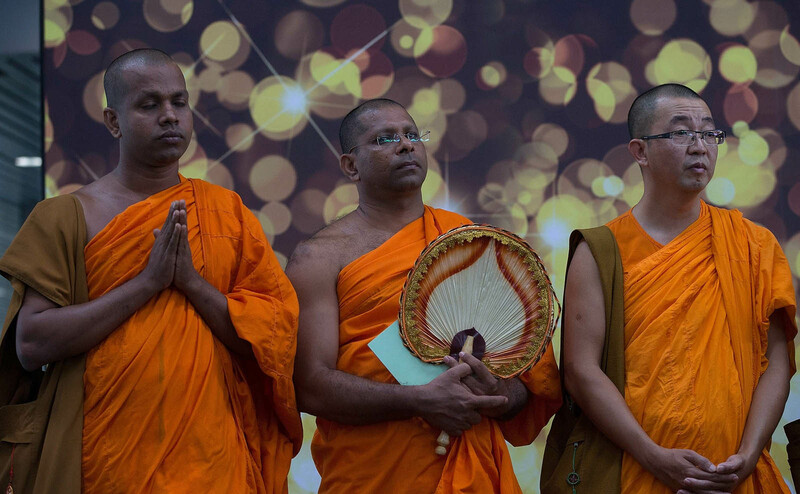 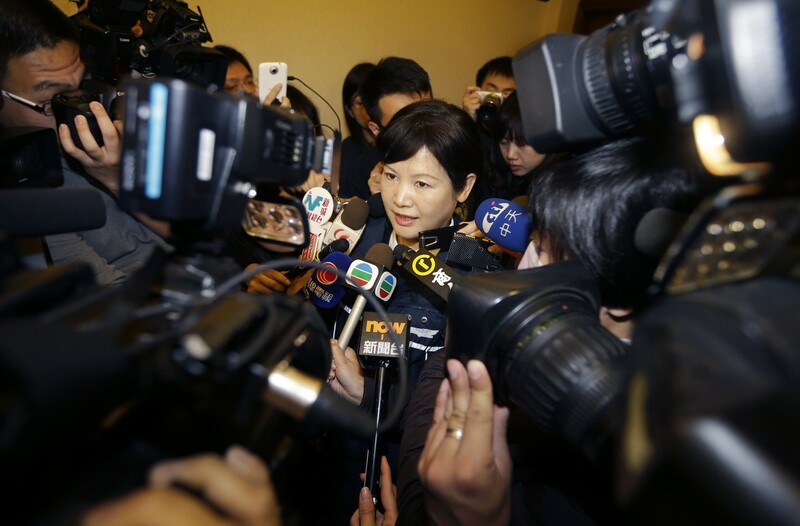 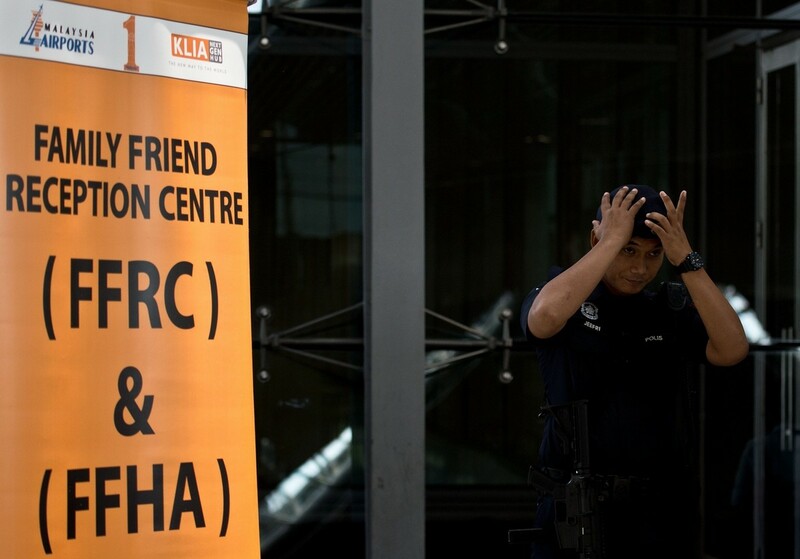 There is an underlying lack of trust in these matters," Bridget Welsh, an associate professor of political science at Singapore Management University, told AFP. 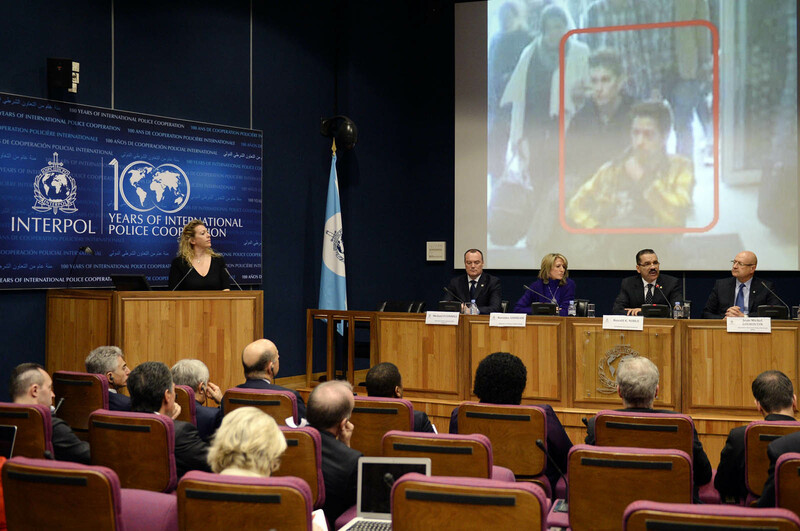 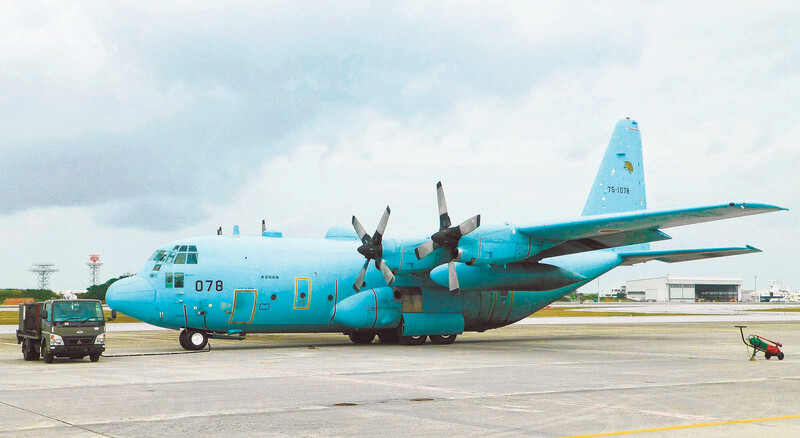 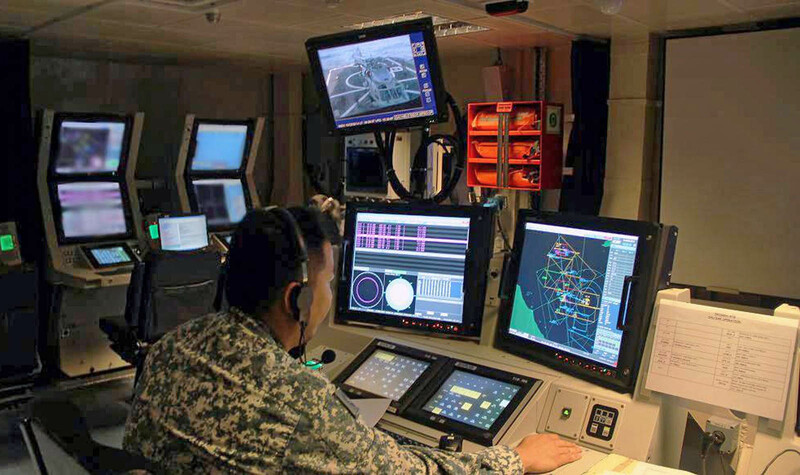 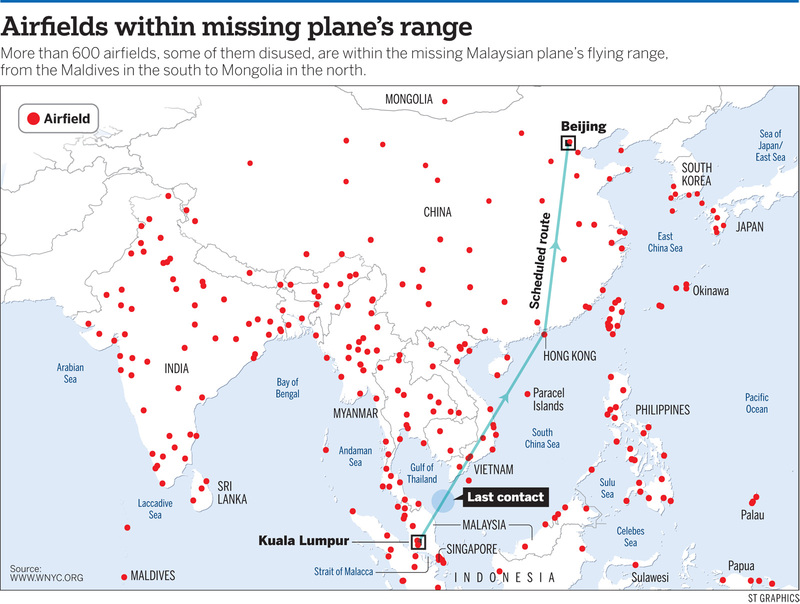 "The issues of protecting territory, security intelligence and interests are starting to win over the common goal of finding the plane and closure." 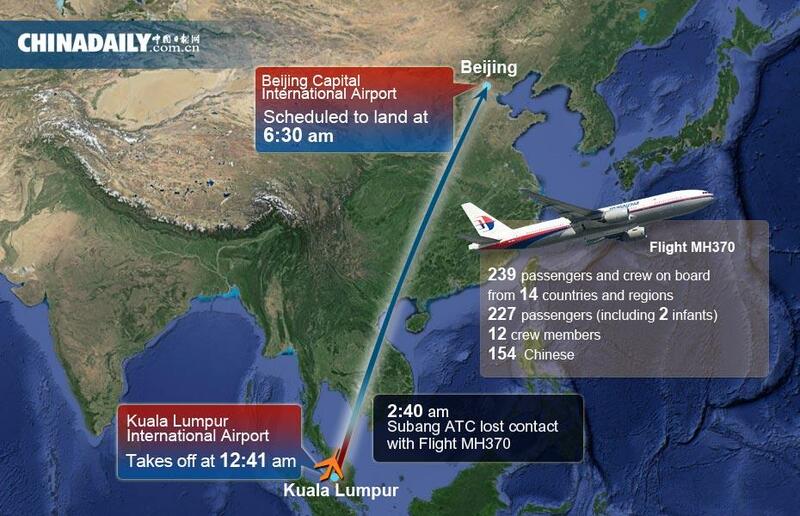 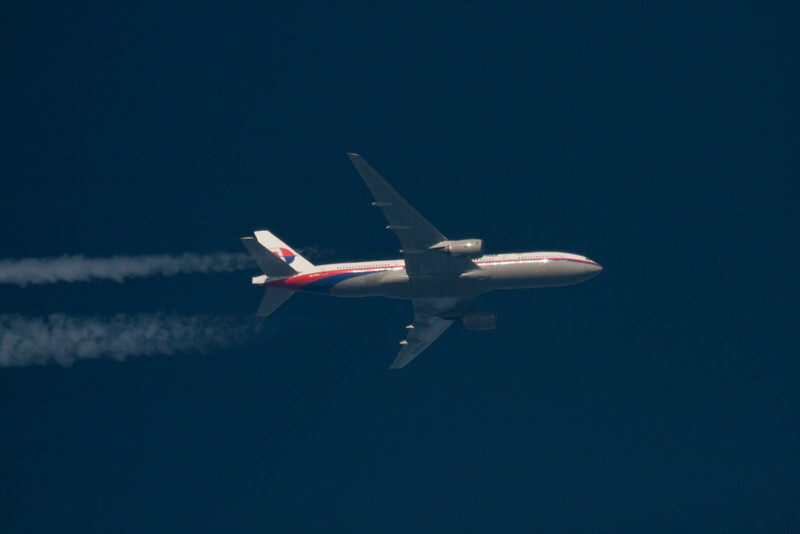 Malaysia Airlines flight MH370 went inexplicably missing on Saturday en route from Kuala Lumpur to Beijing with 239 people on board. 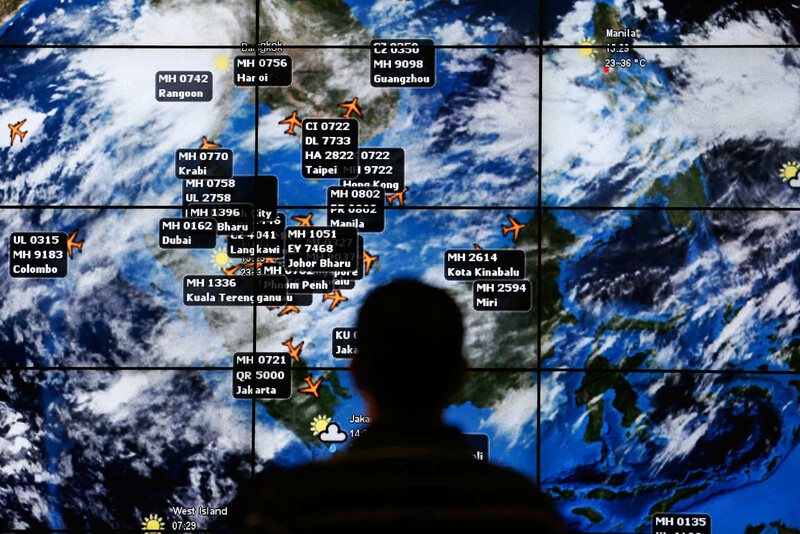 Since then, there have been frustrating delays and much confusion in the release of scarce but essential information, such as radar data and satellite imagery. 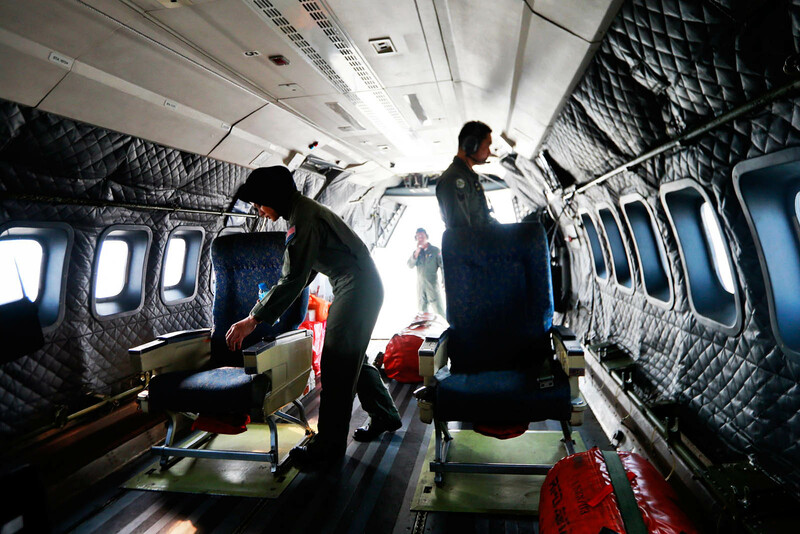 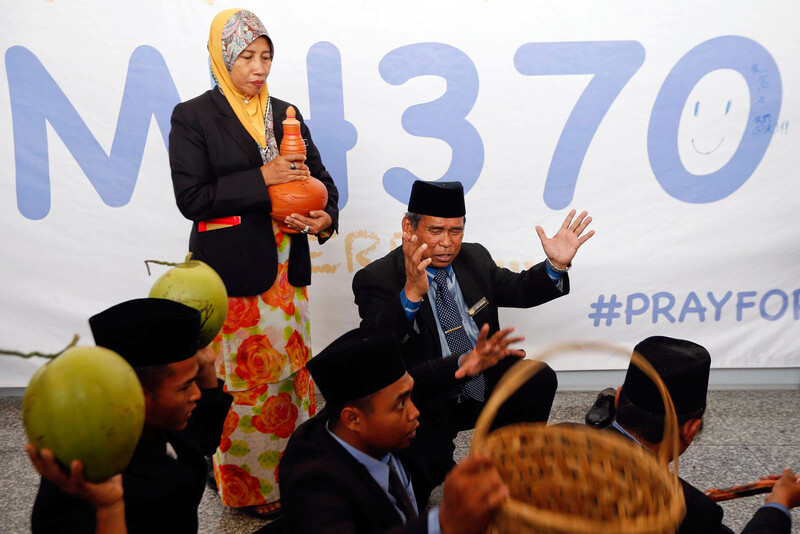 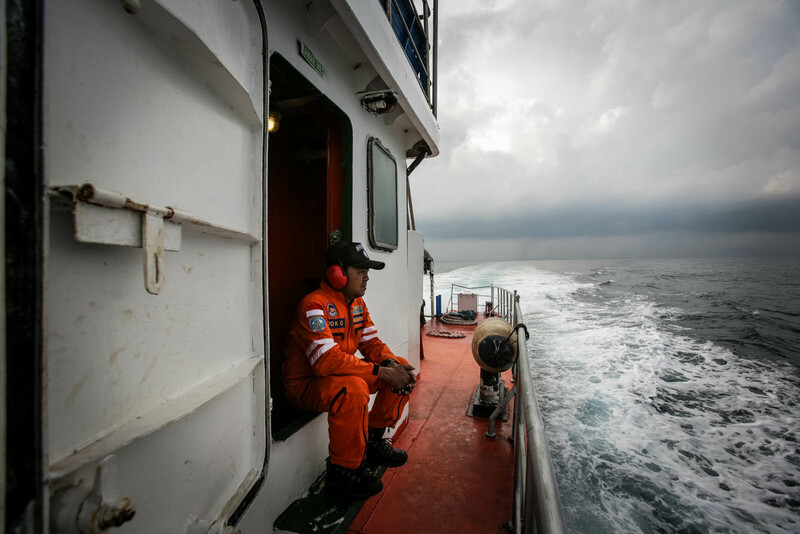 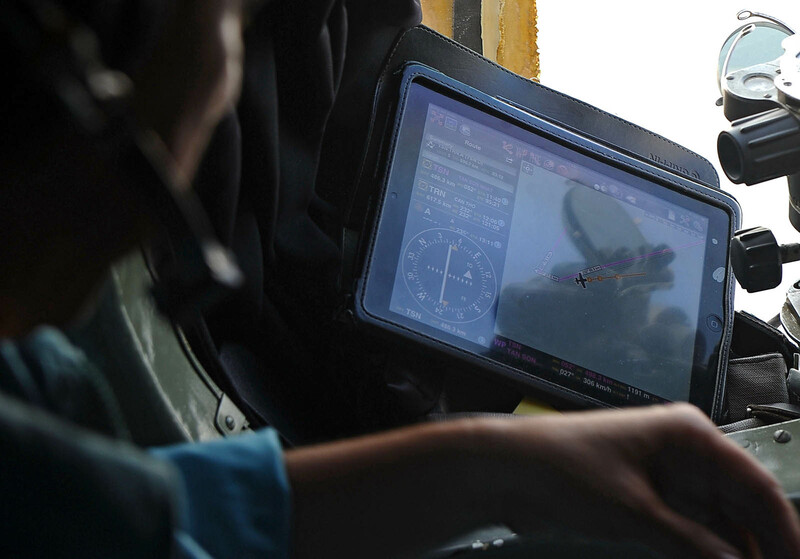 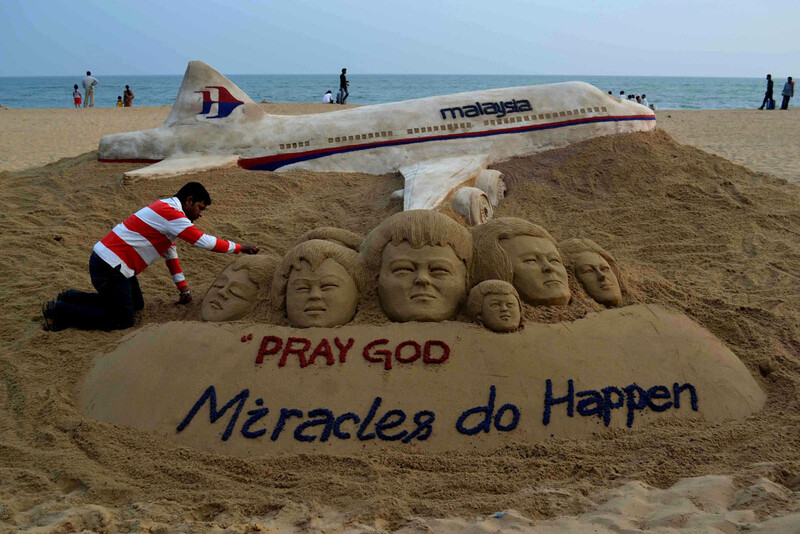 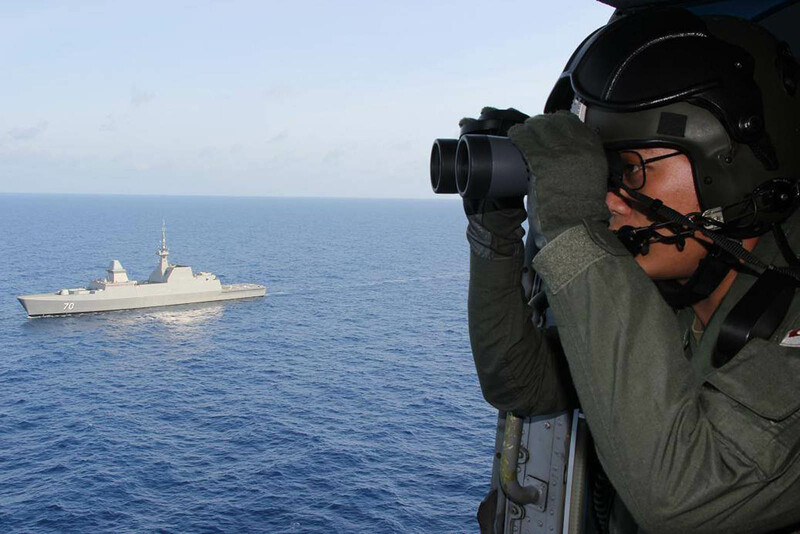 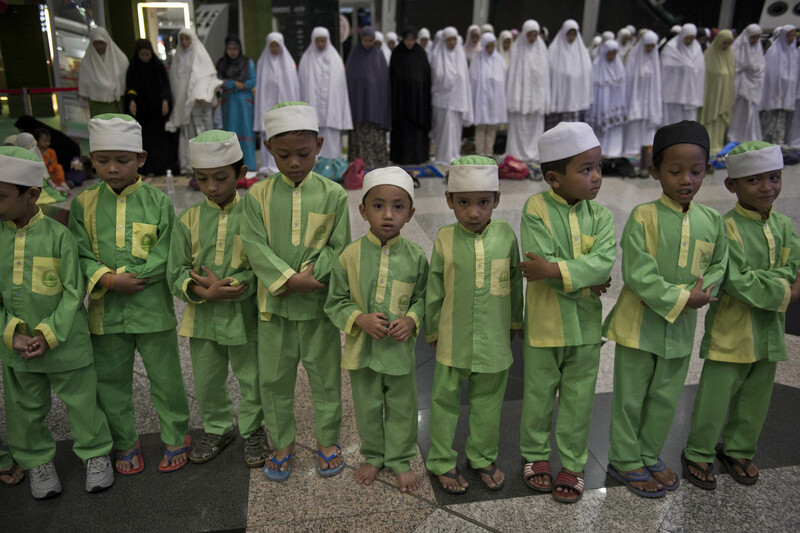 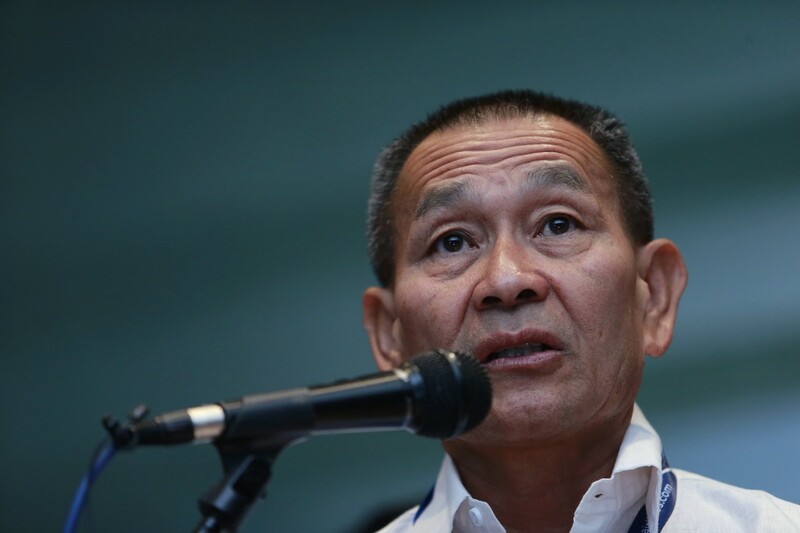 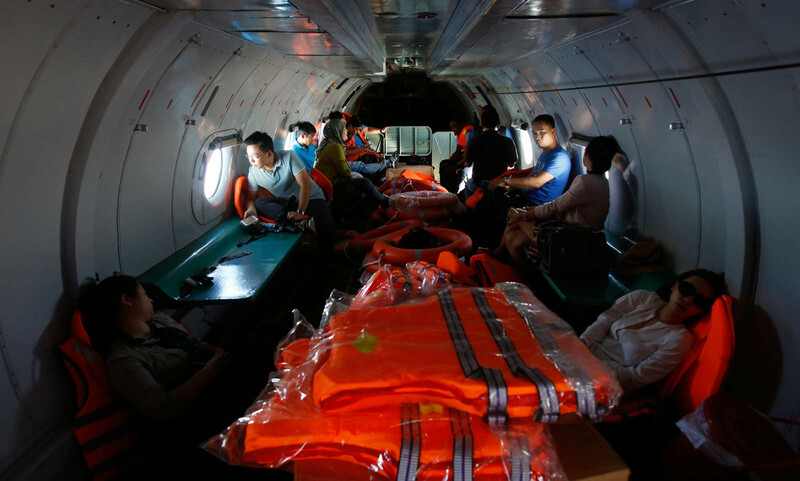 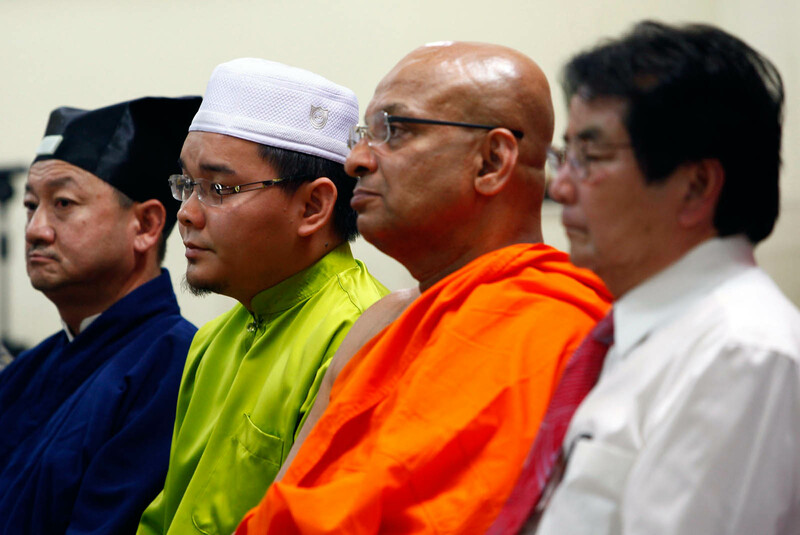 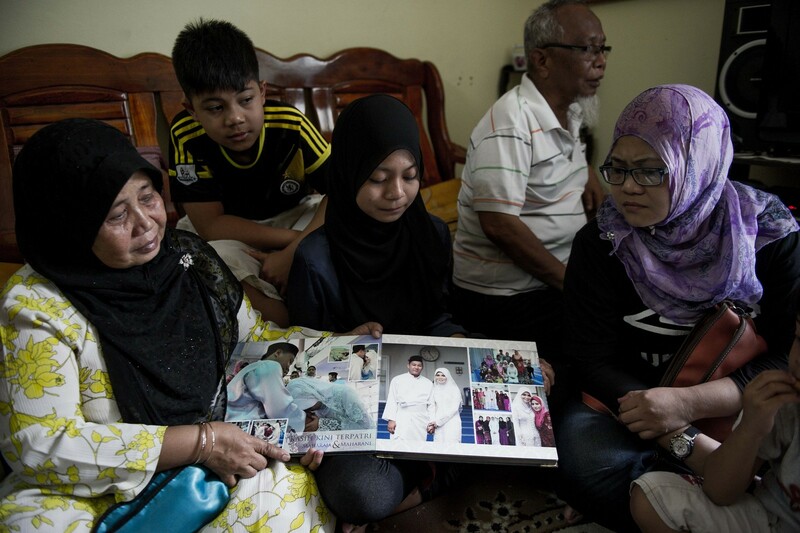 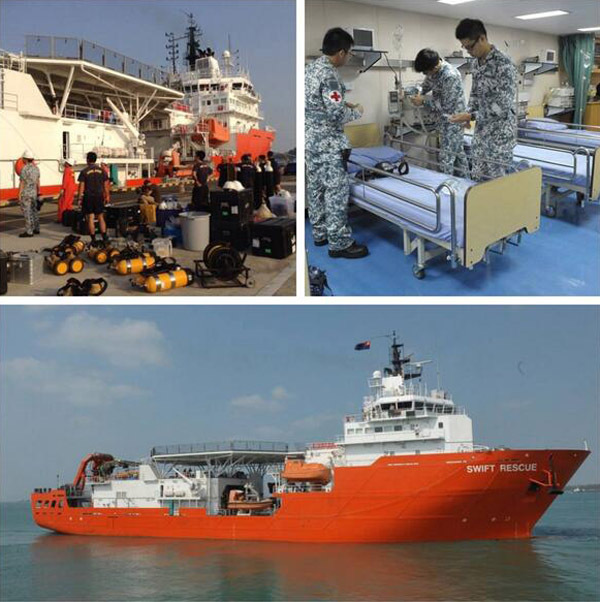 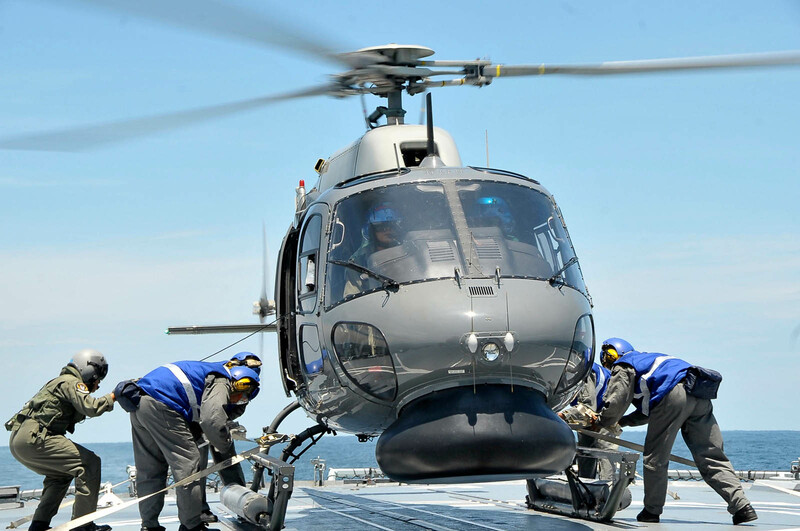 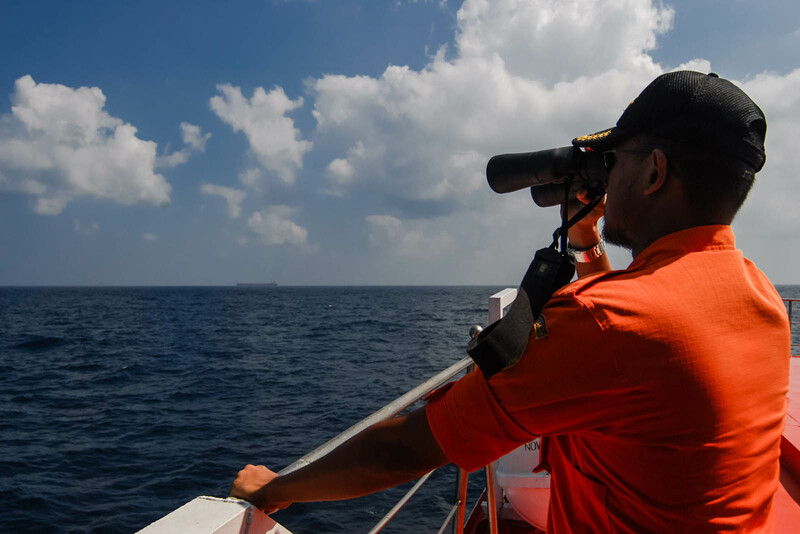 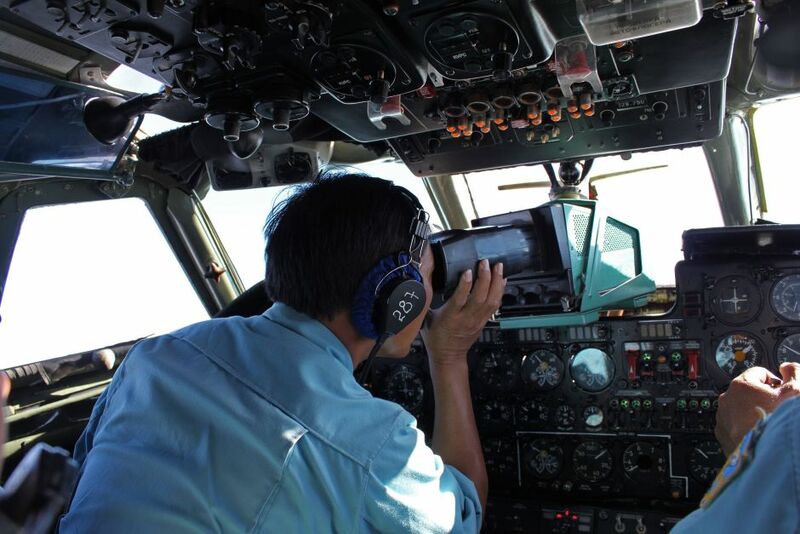 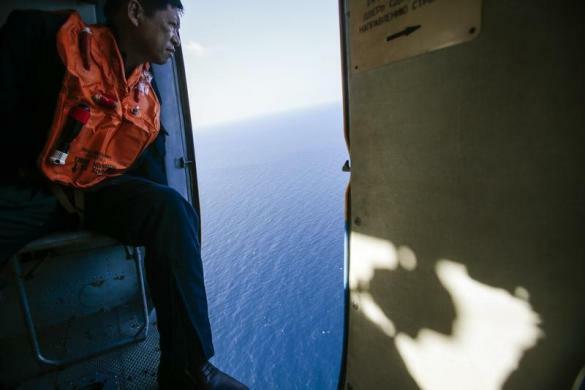 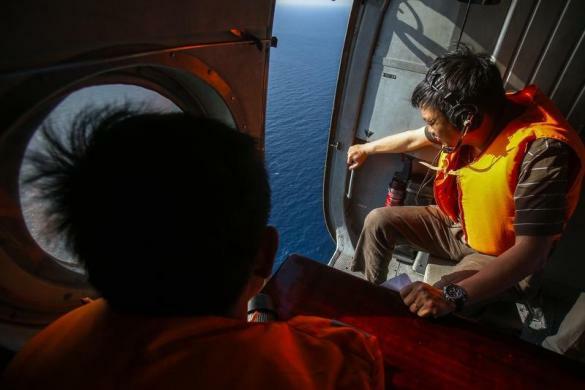 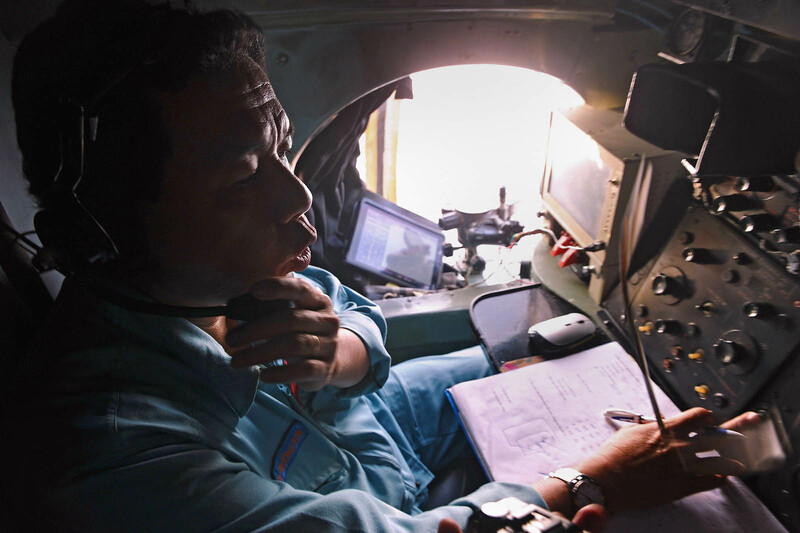 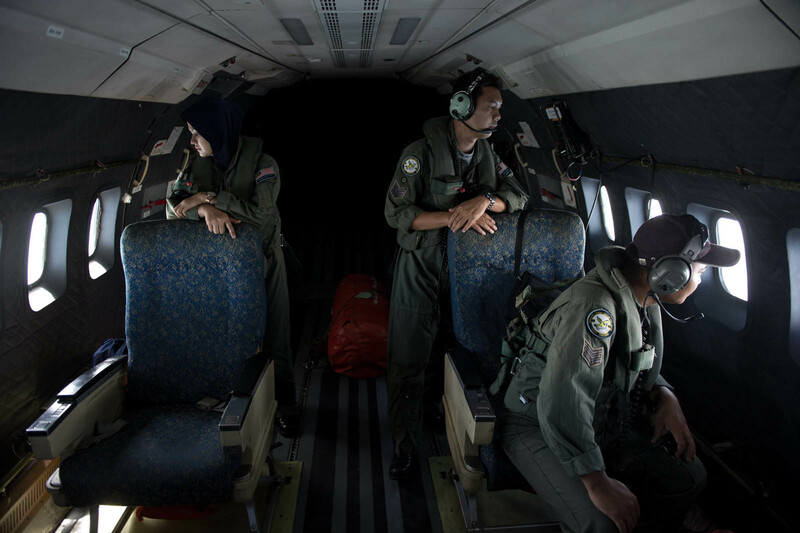 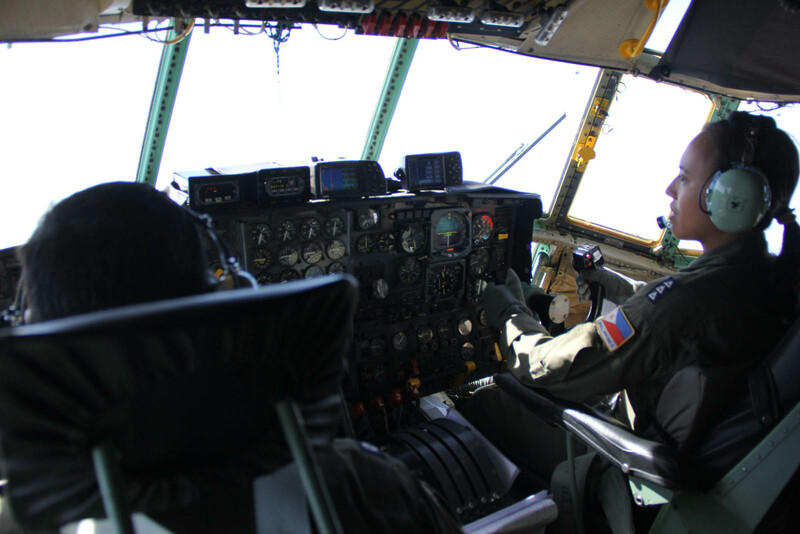 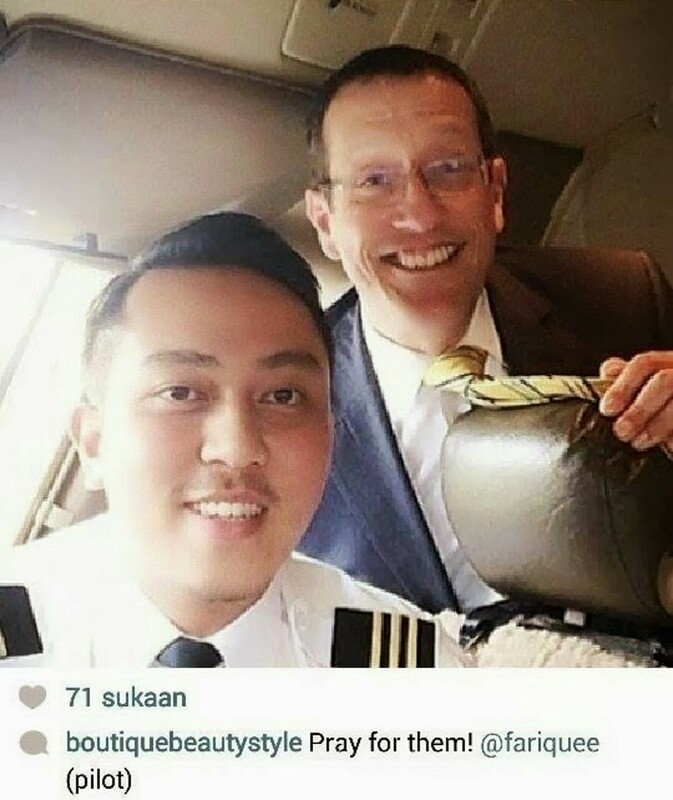 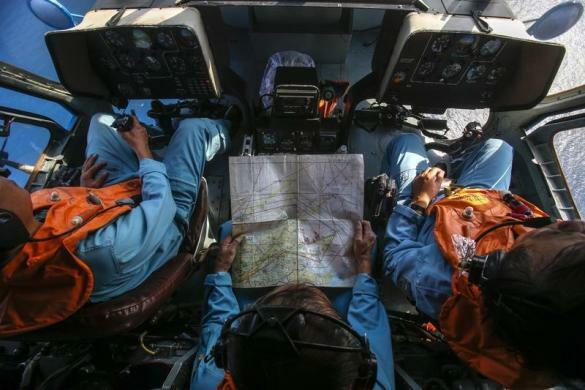 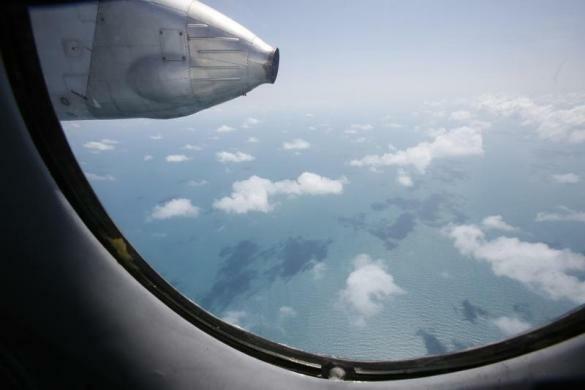 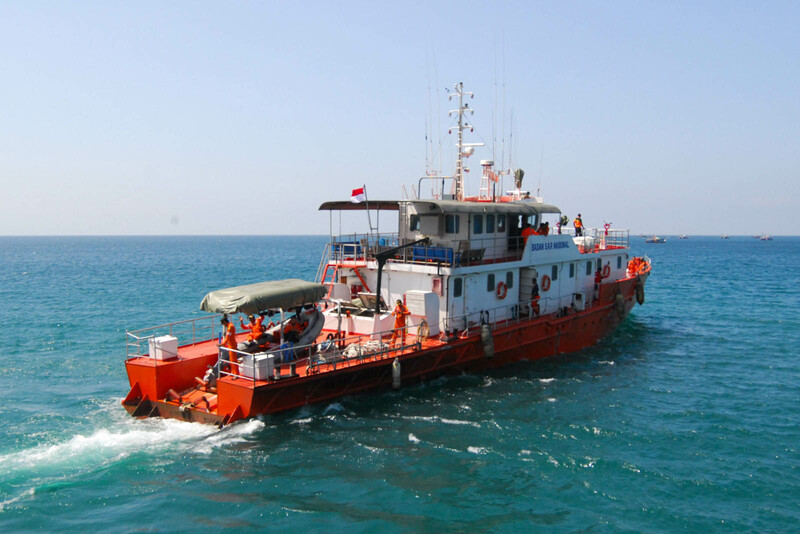 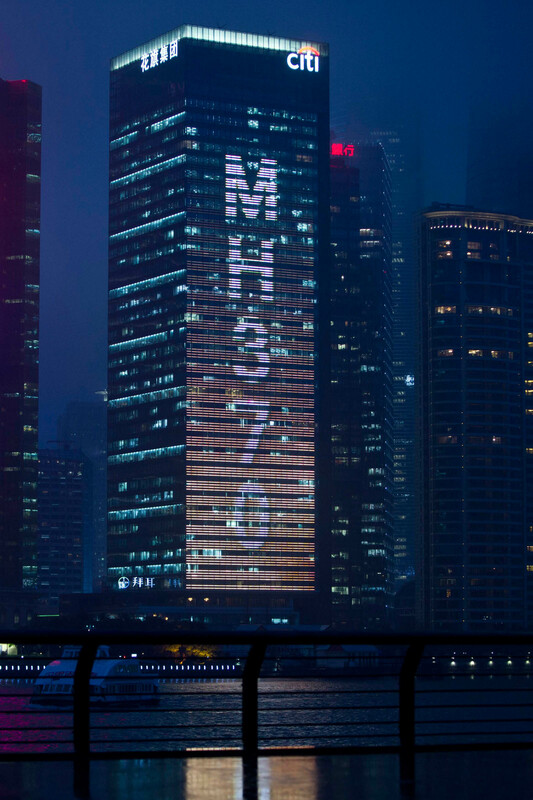 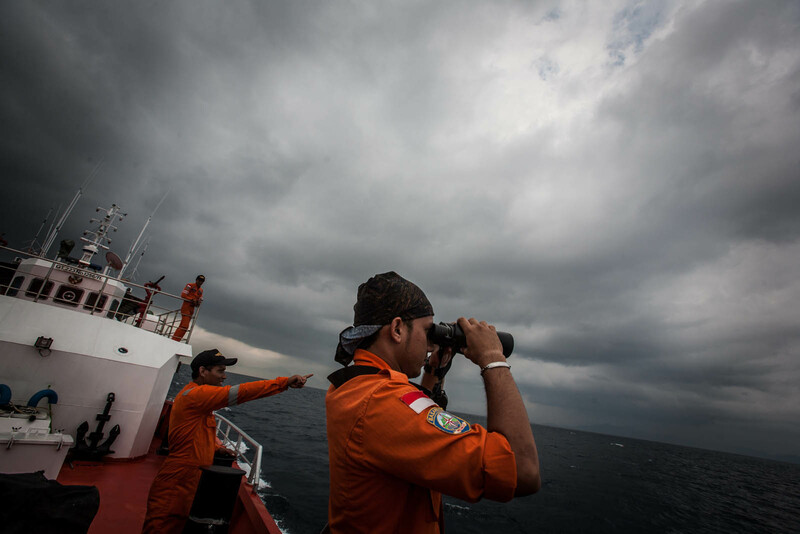 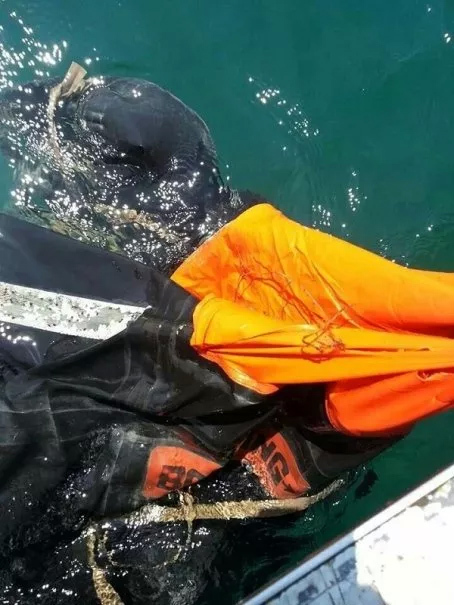 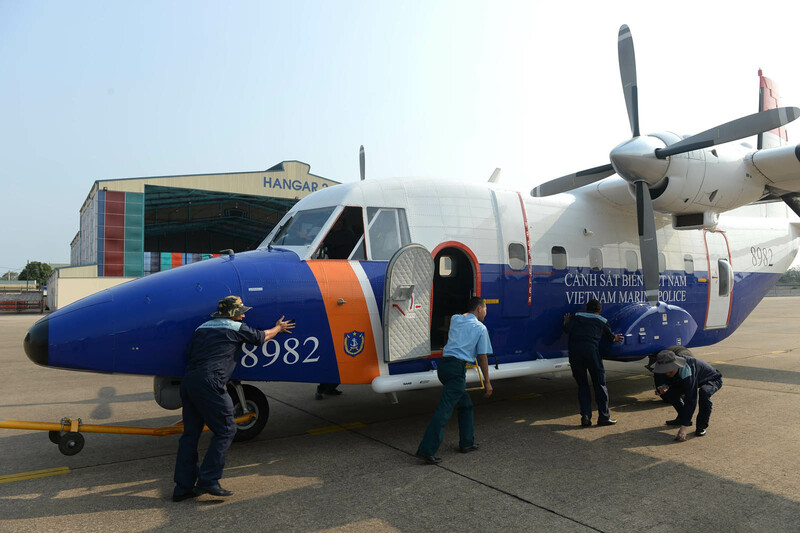 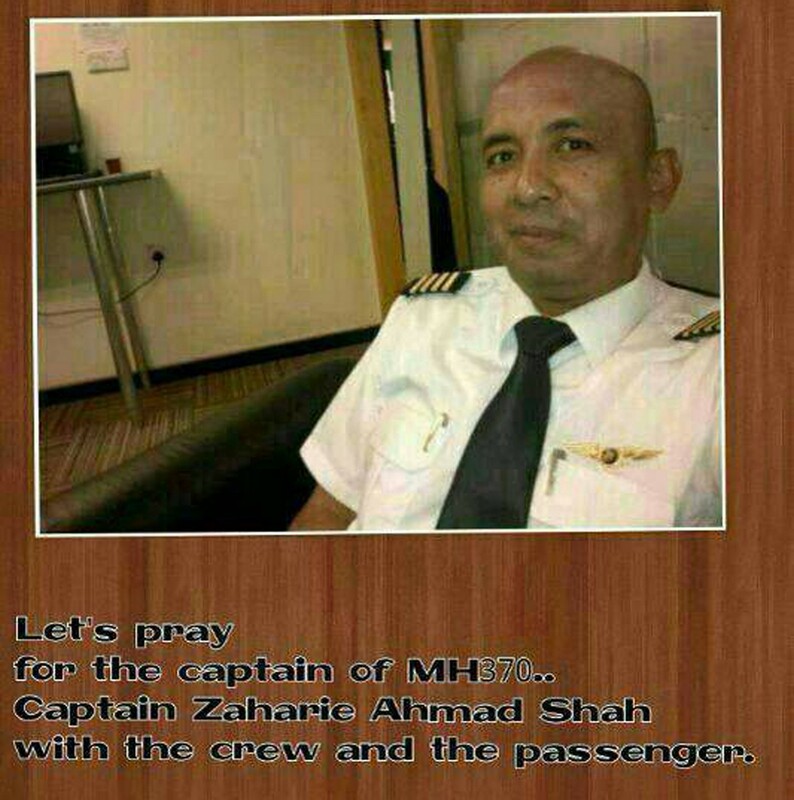 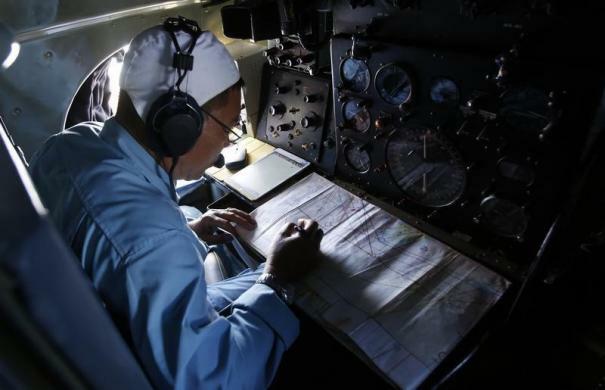 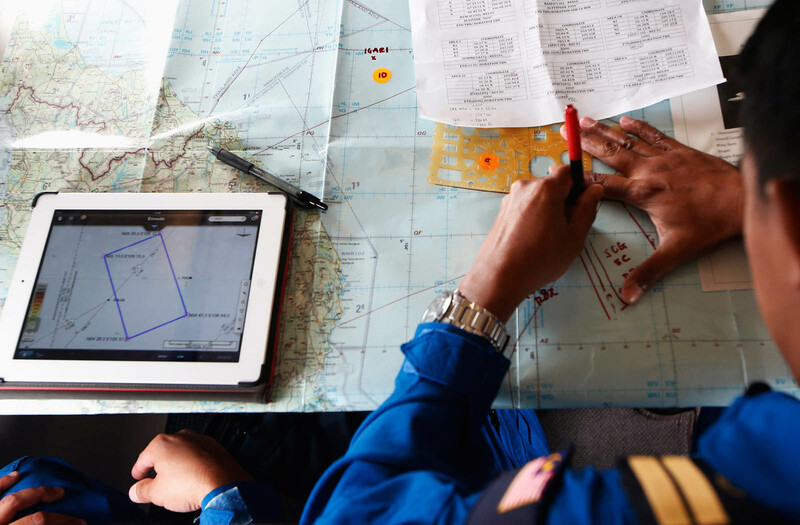 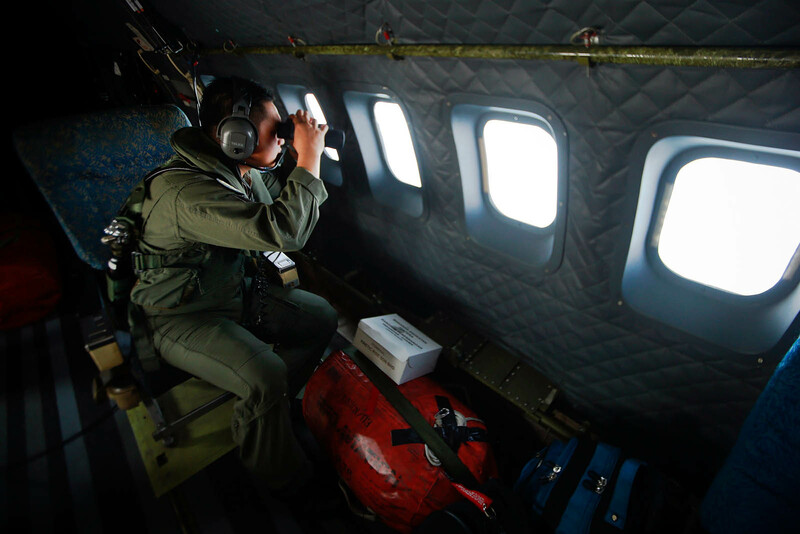 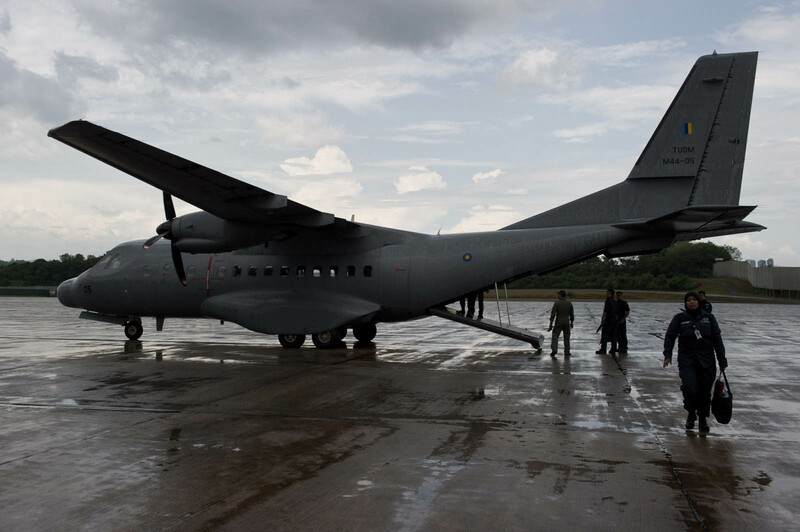 Authorities appear to have no idea what happened to the plane, with the search covering both sides of peninsular Malaysia, an area of nearly 27,000 nautical miles (more than 90,000 square kilometres). 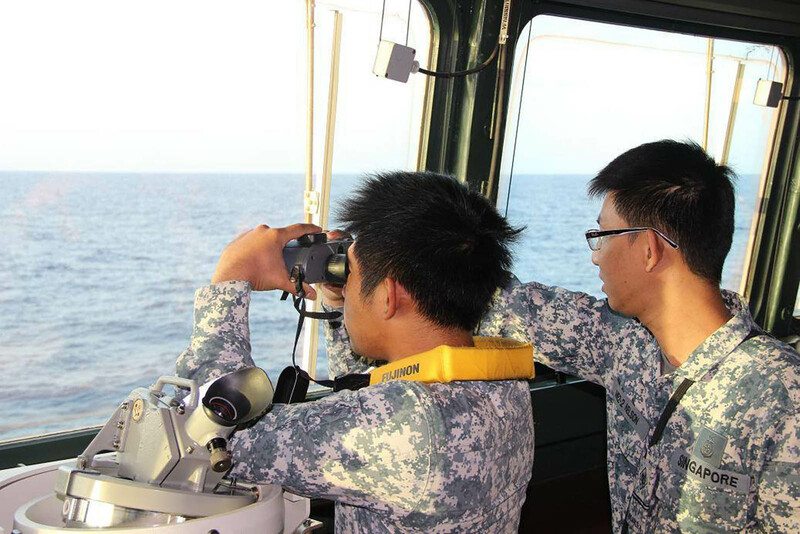 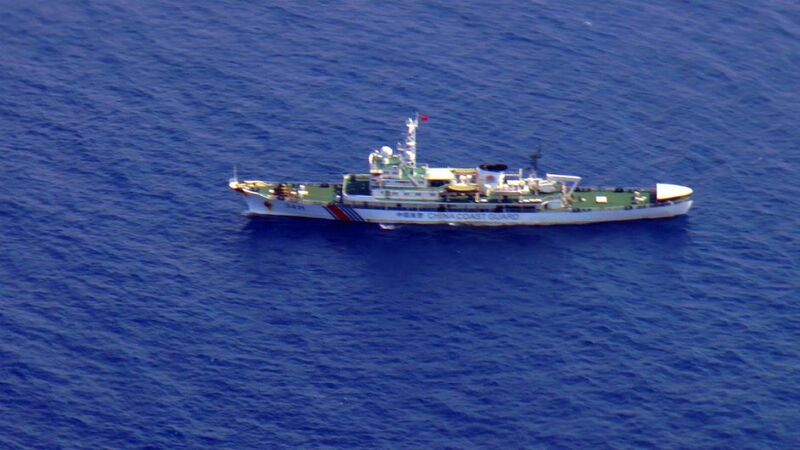 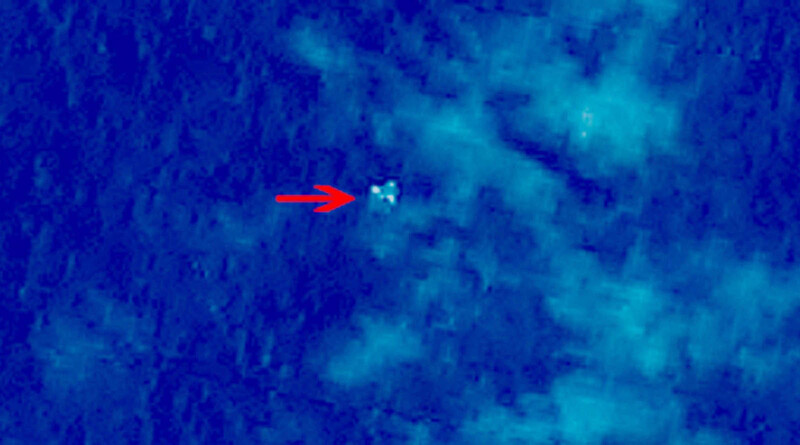 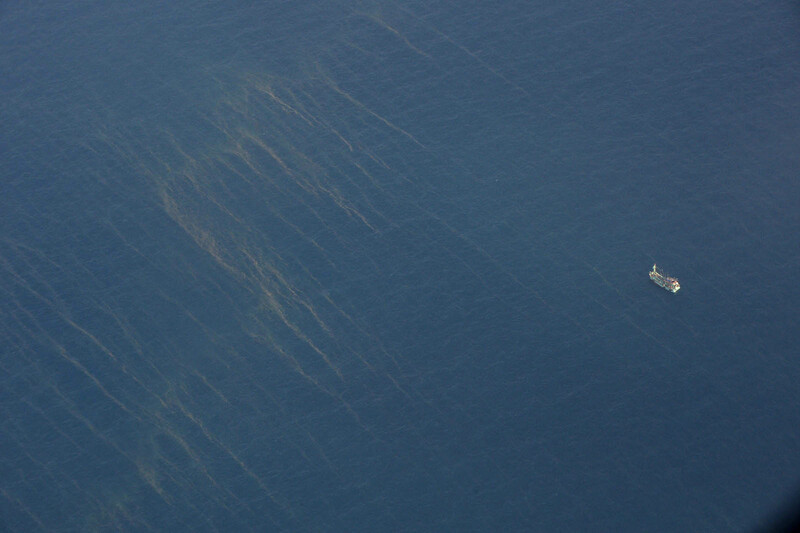 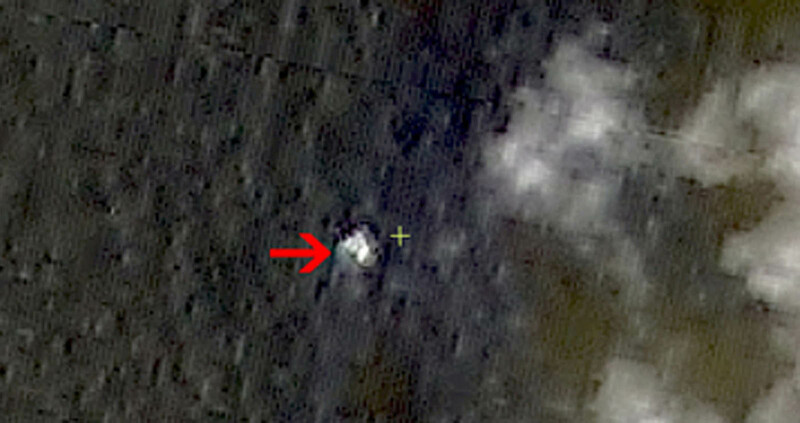 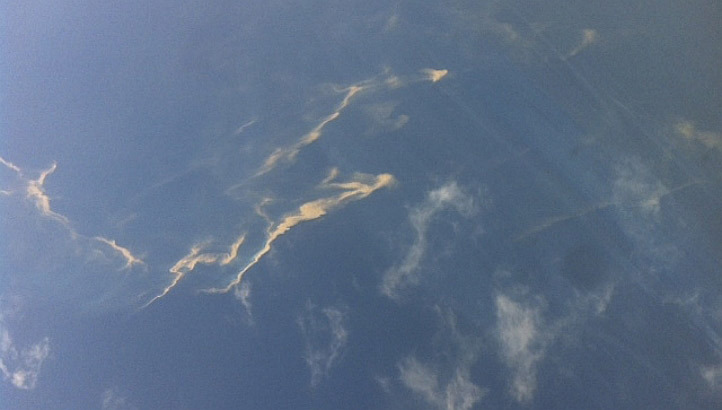 Levels of confusion appeared to hit startling new highs on Thursday when Malaysia claimed that Chinese satellite photos, which had appeared to indicate possible debris in the South China Sea, were released in error and showed no such thing. 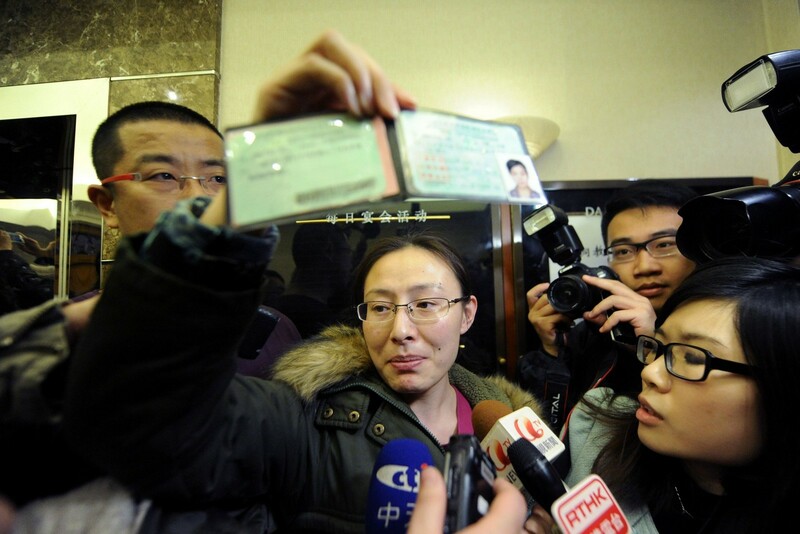 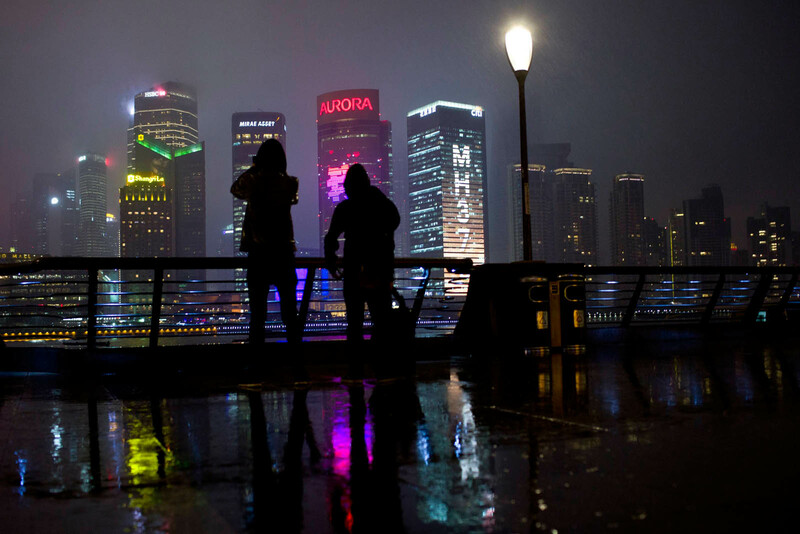 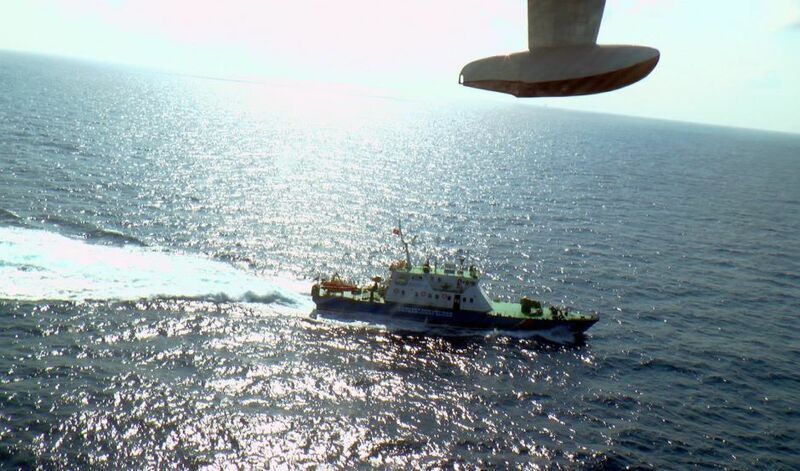 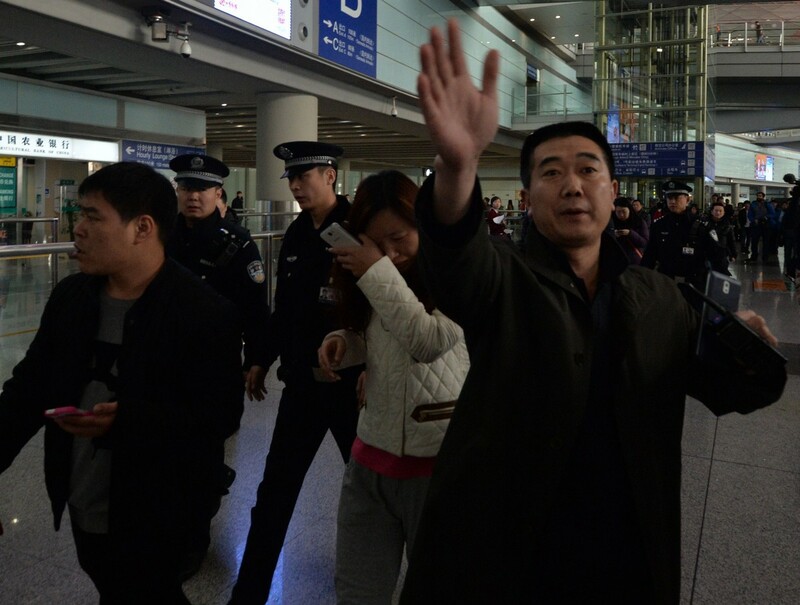 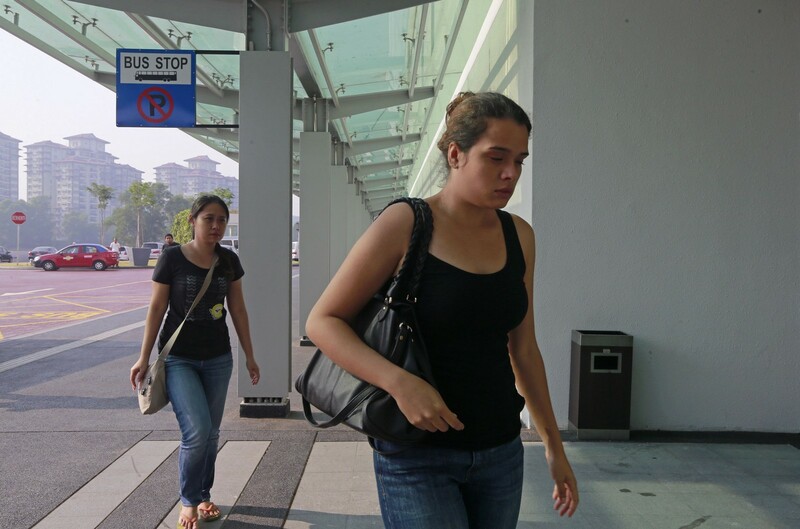 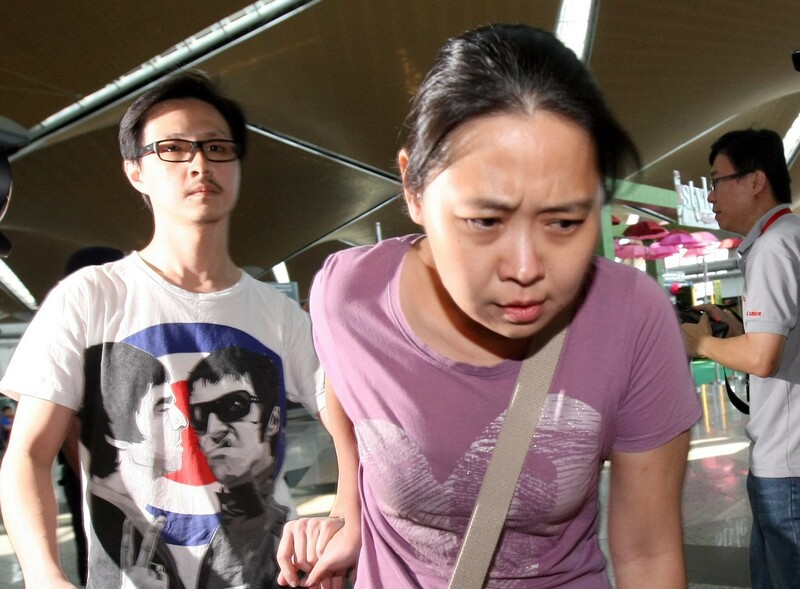 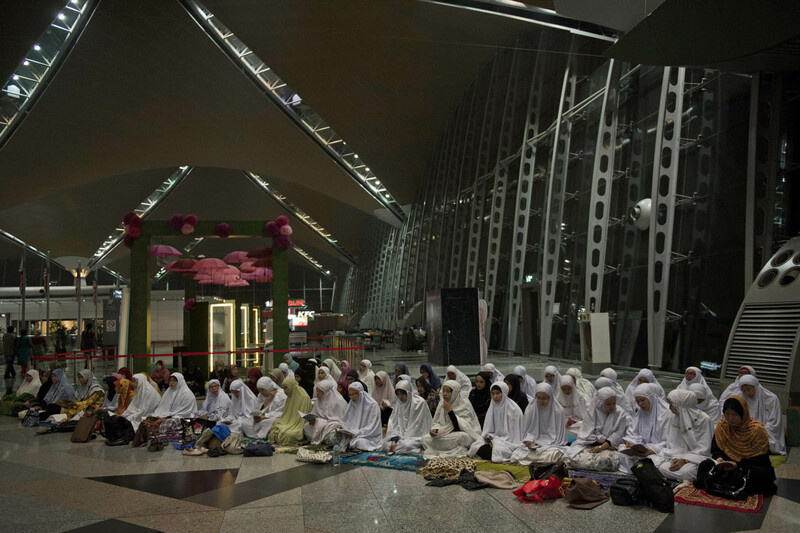 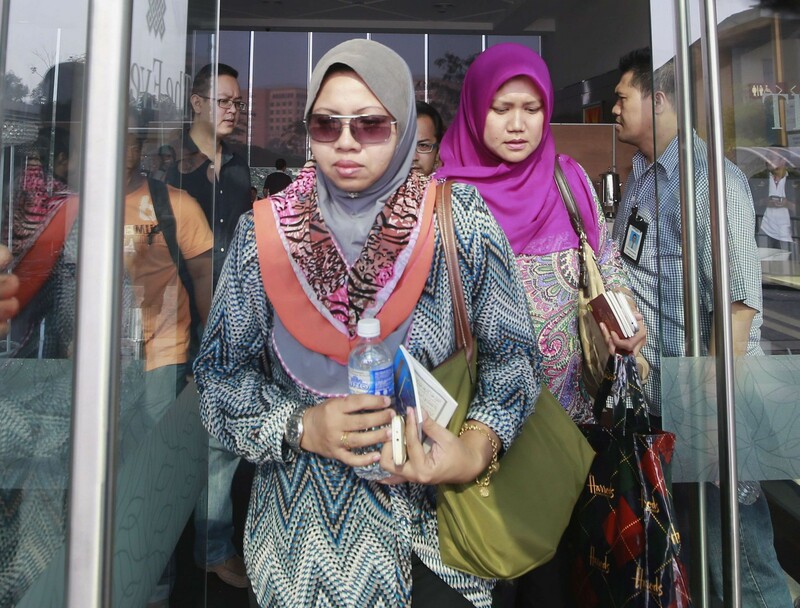 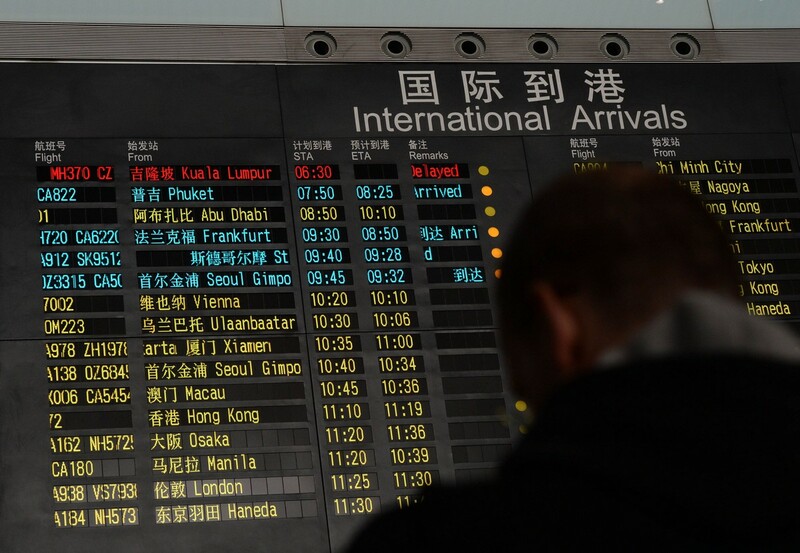 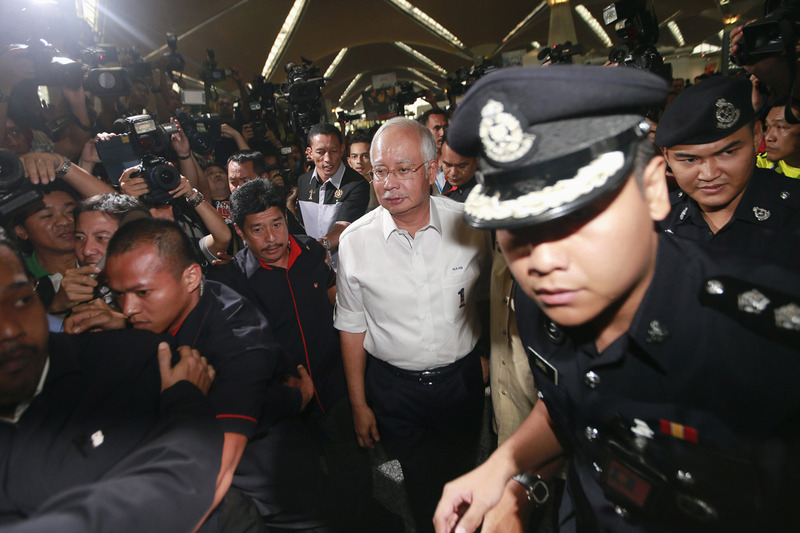 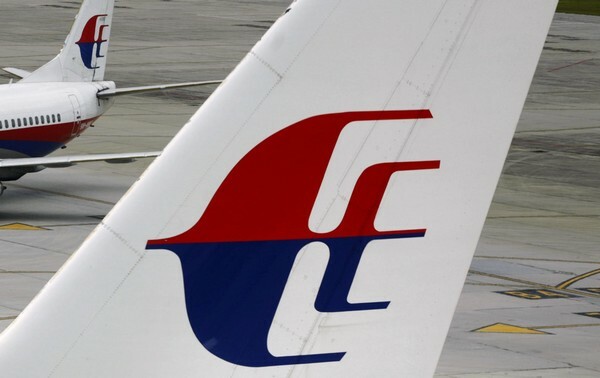 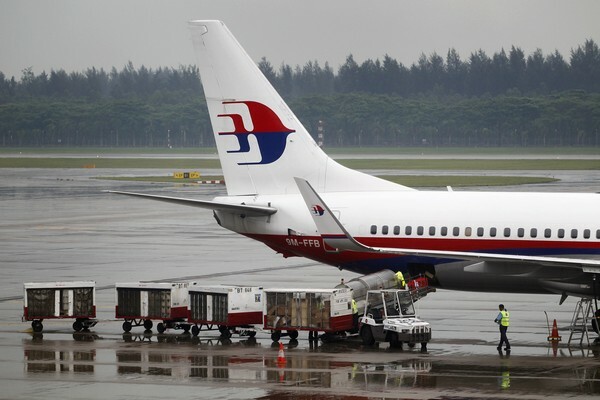 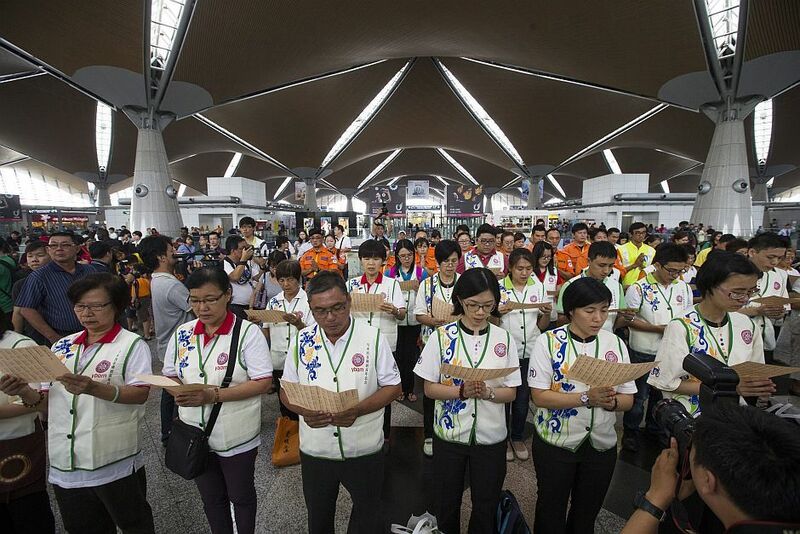 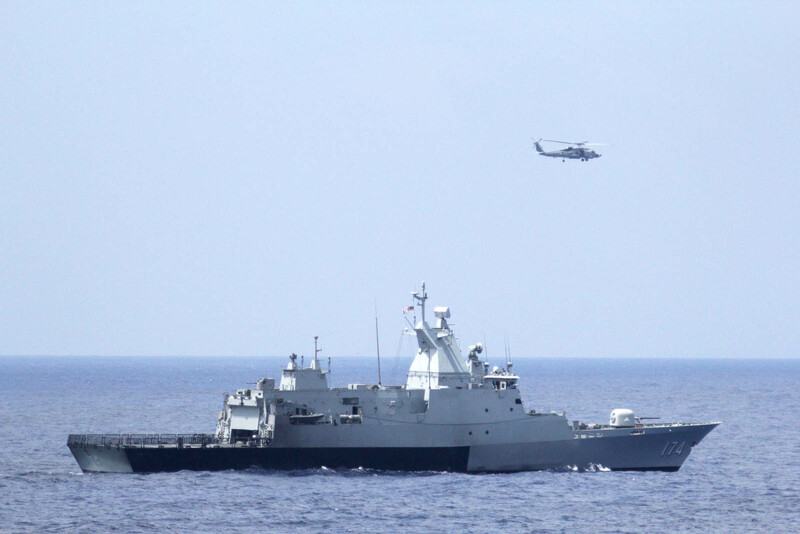 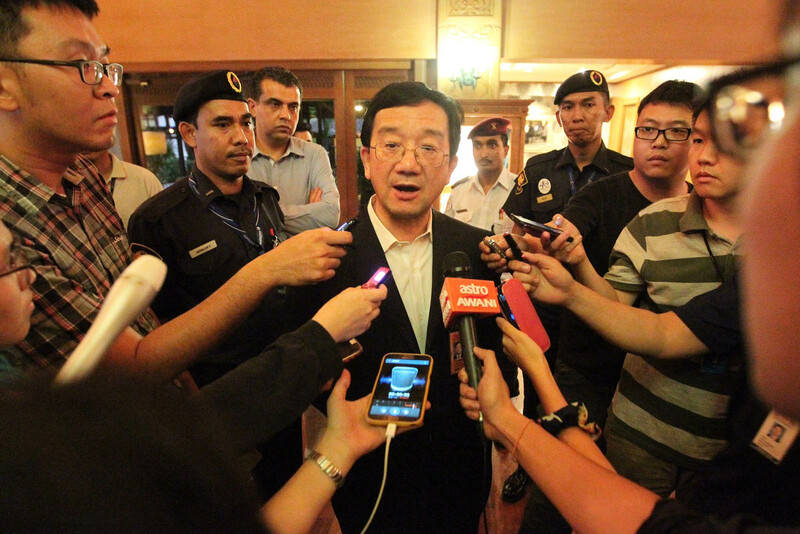 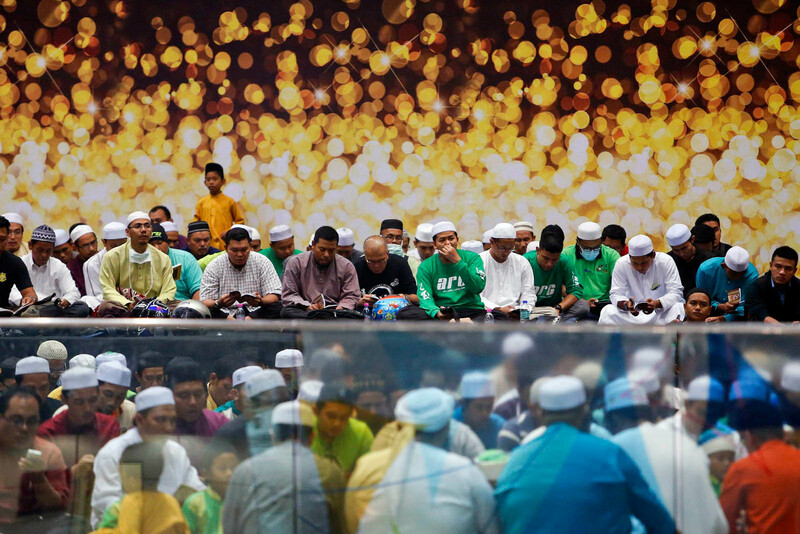 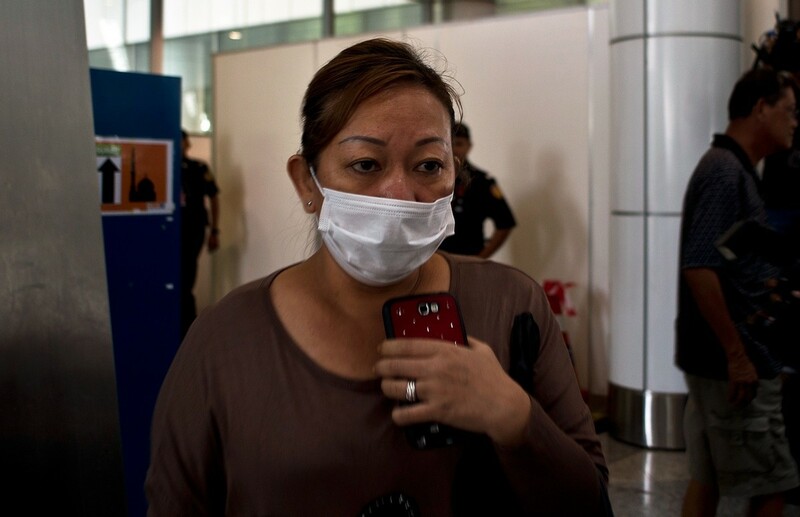 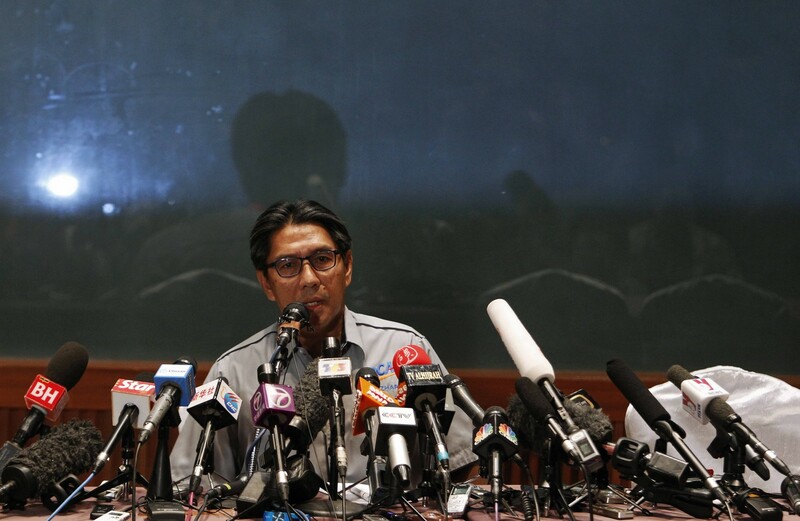 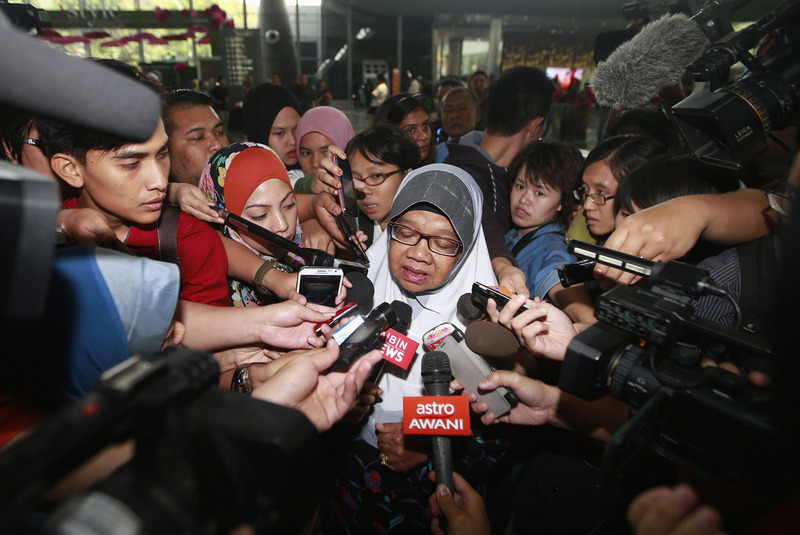 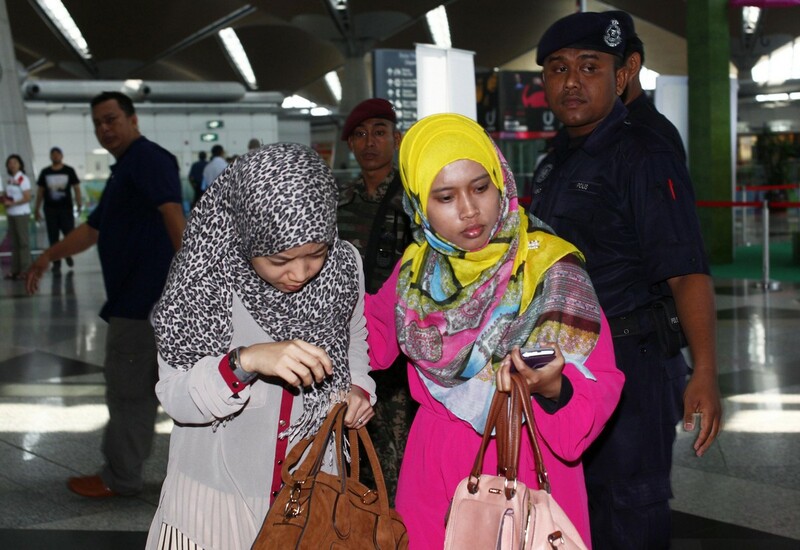 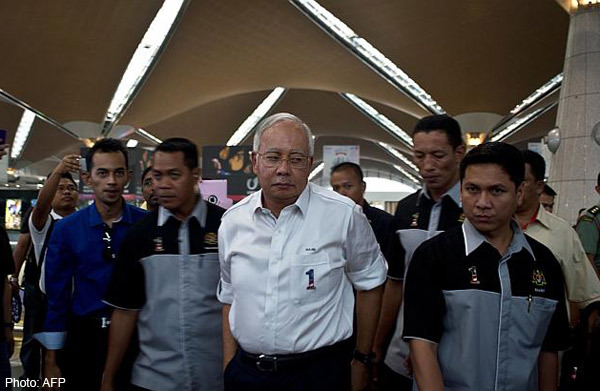 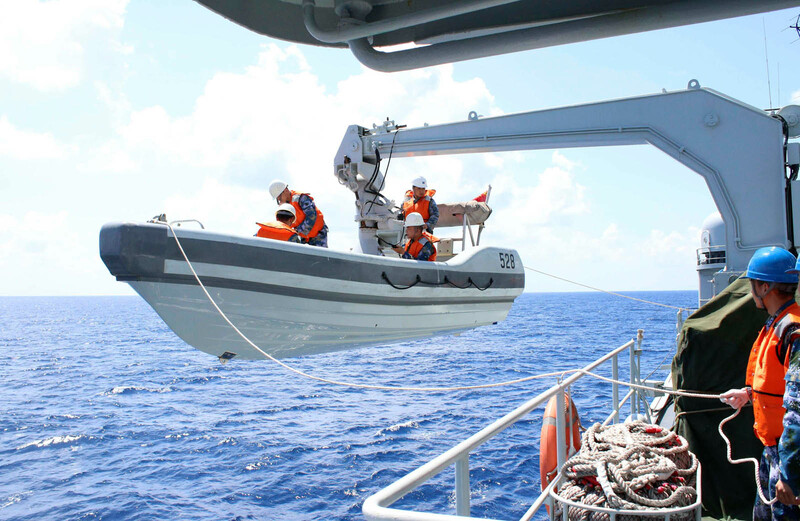 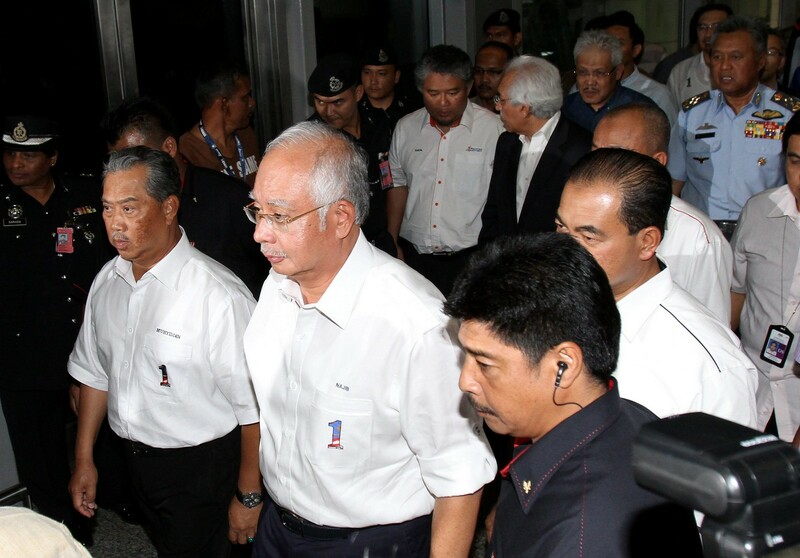 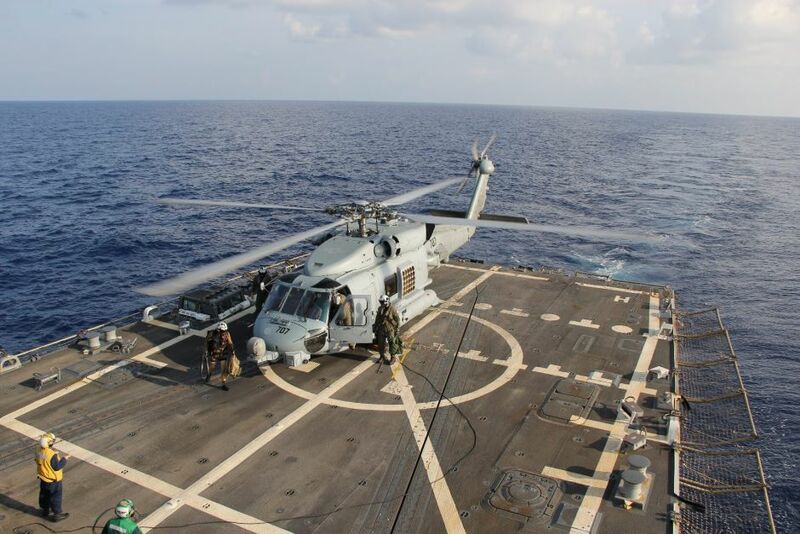 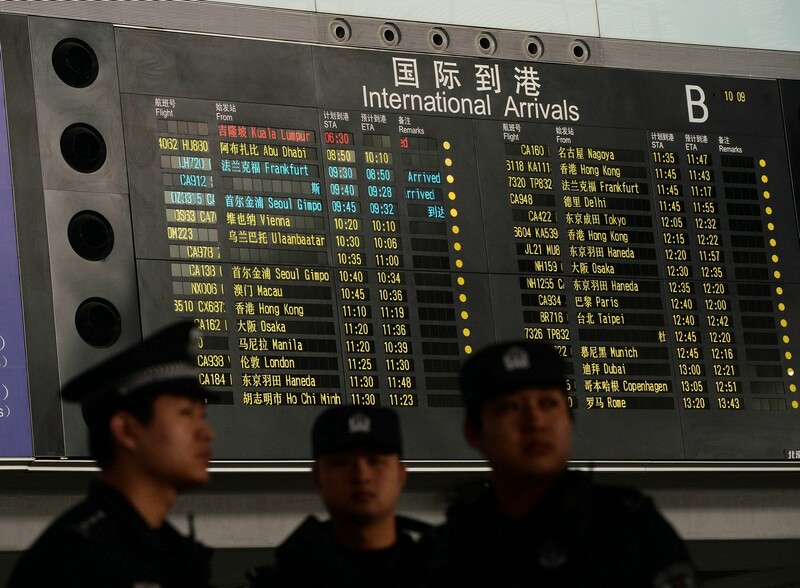 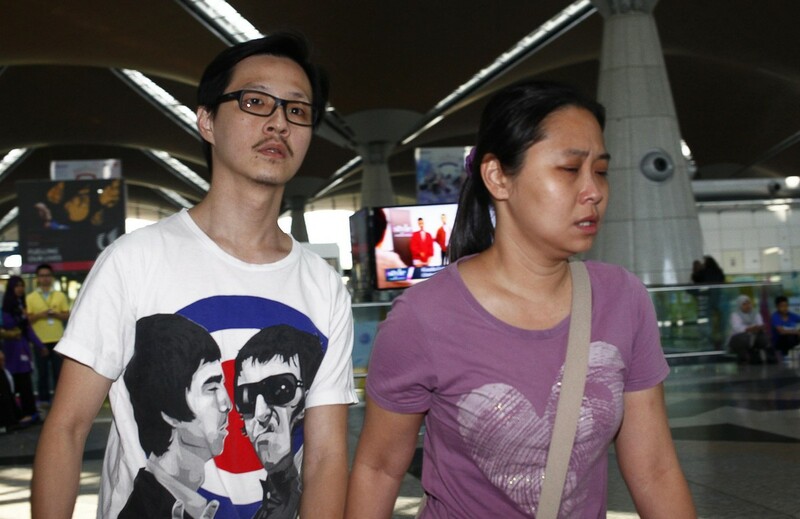 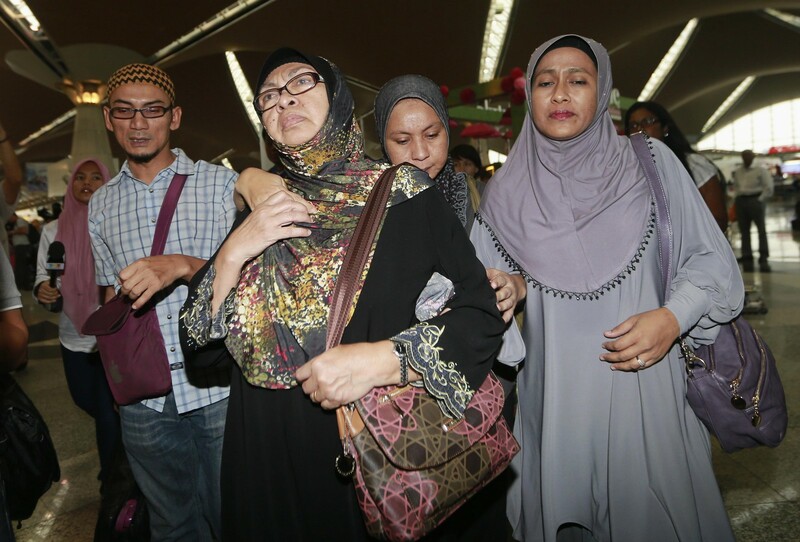 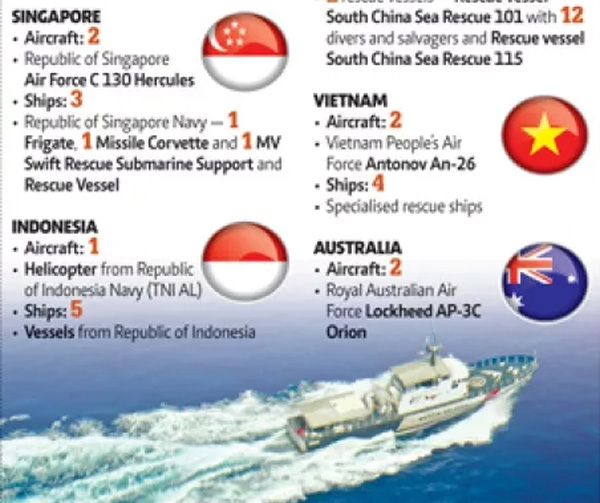 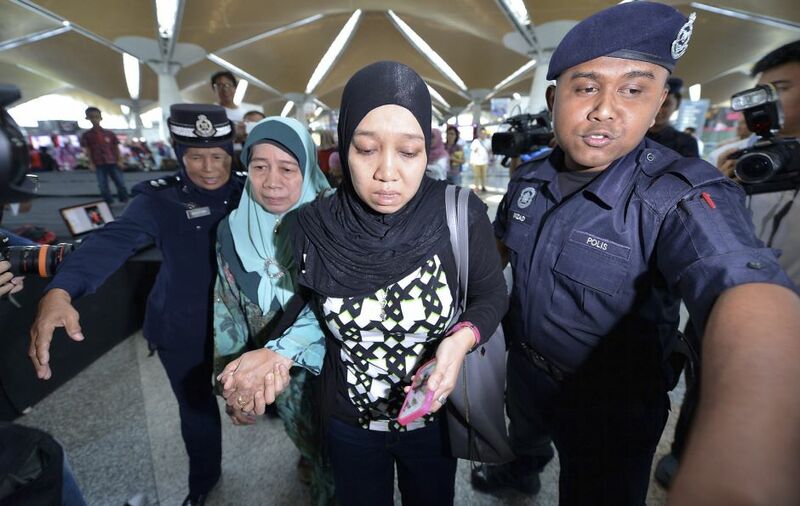 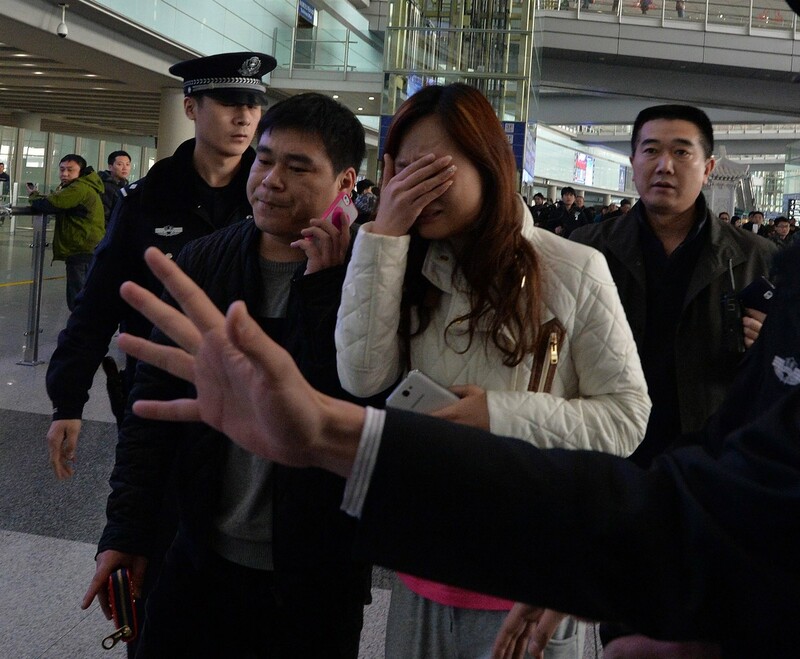 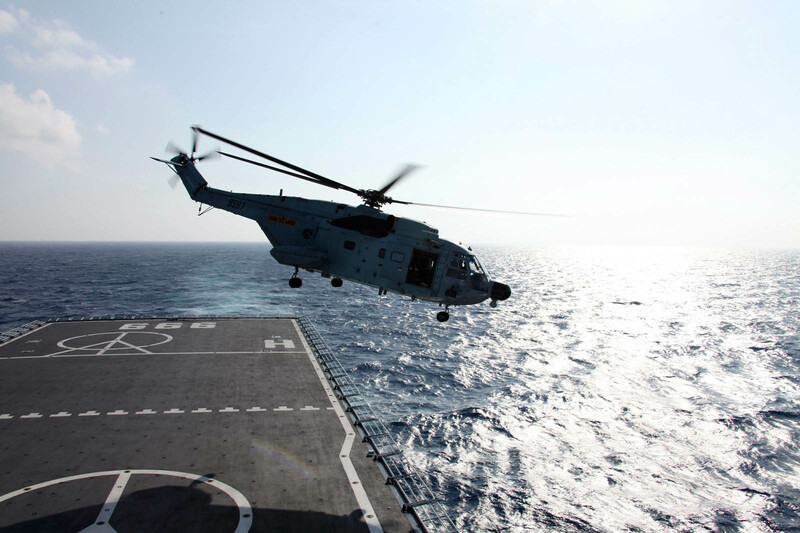 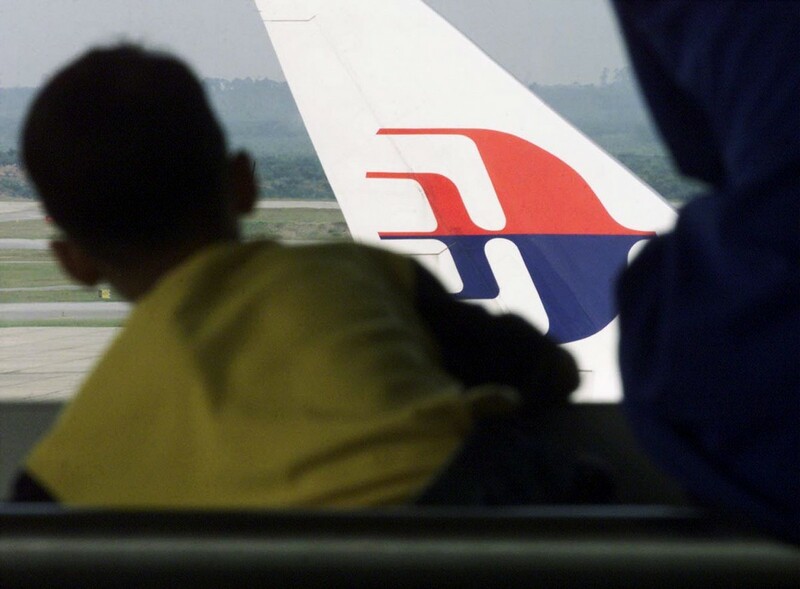 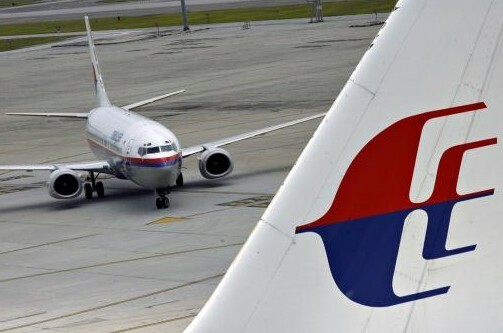 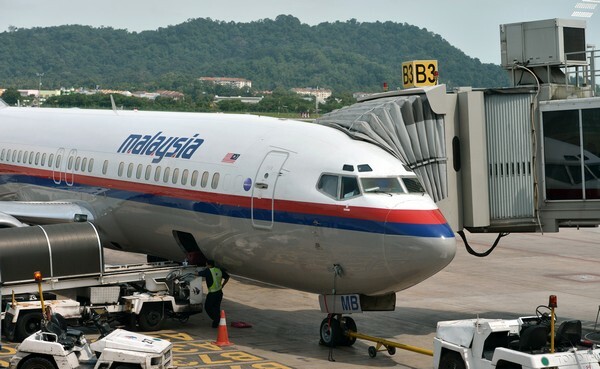 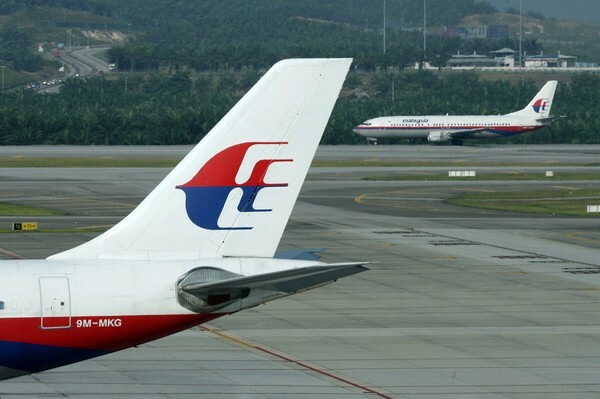 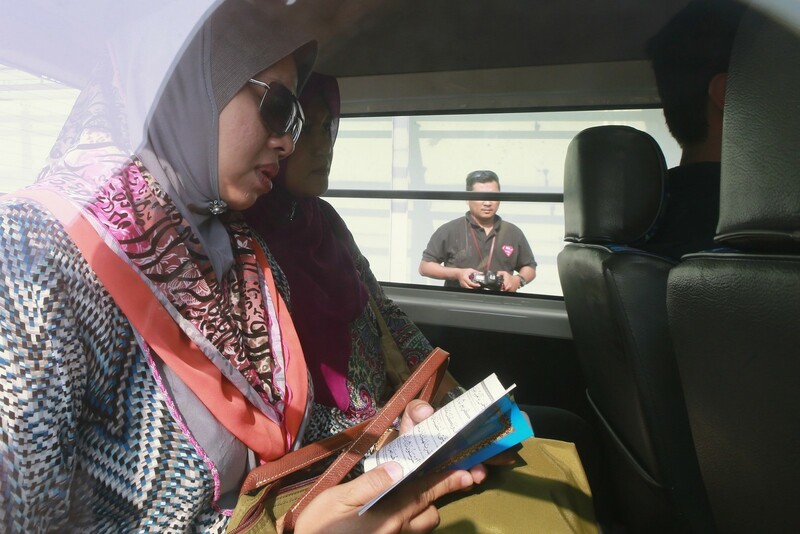 China, which is deeply involved because there were 153 Chinese citizens on board, on Wednesday accused the Malaysian authorities of releasing information in a "chaotic" fashion. 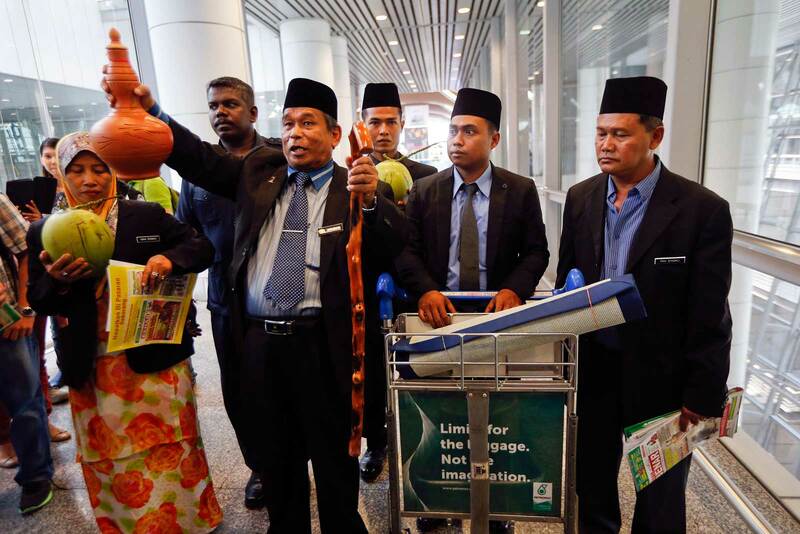 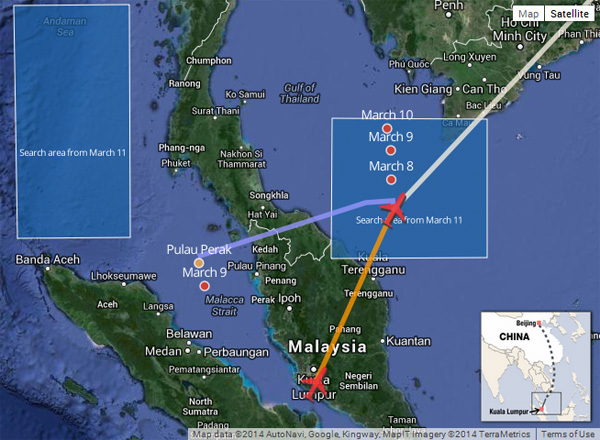 It then appeared to surprise the Malaysians by releasing the satellite data. 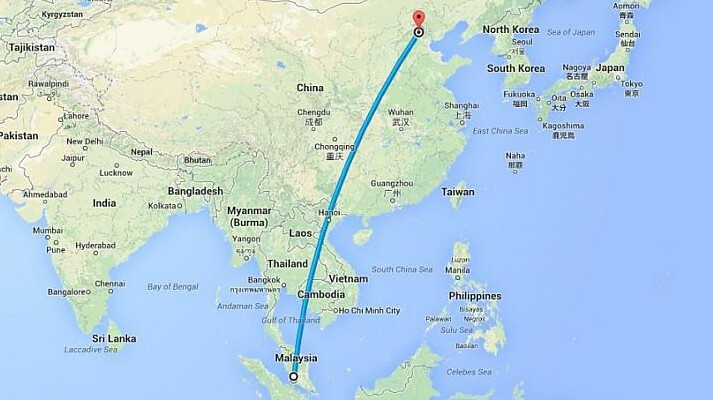 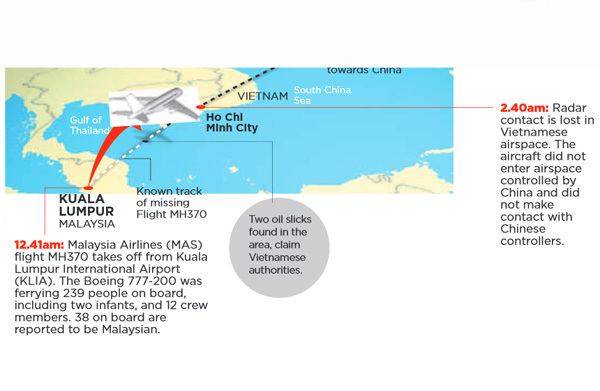 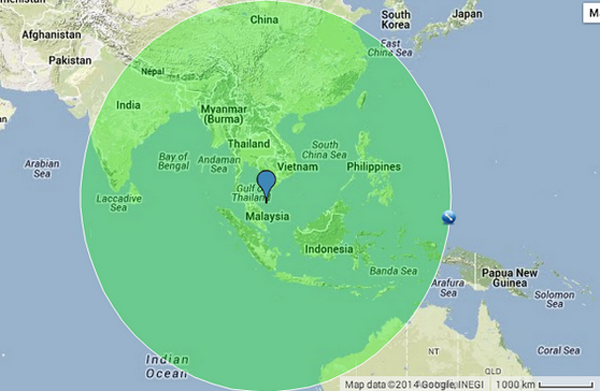 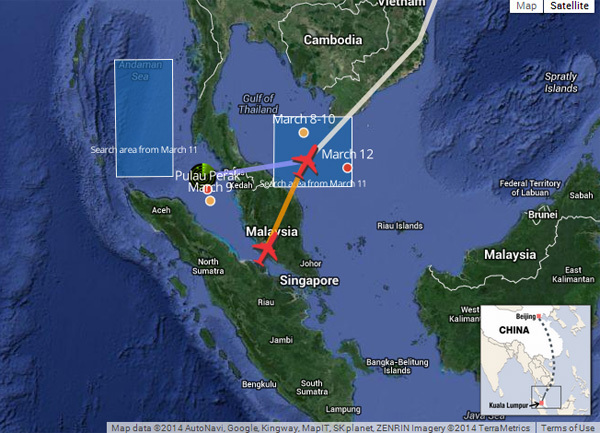 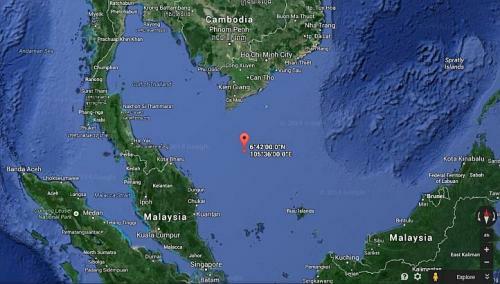 Malaysia and Vietnam deployed planes to the area highlighted by the Chinese but found nothing. 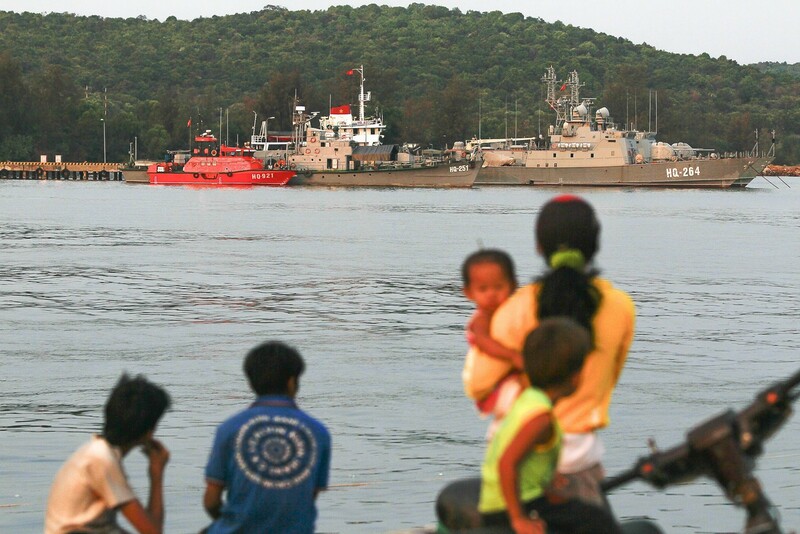 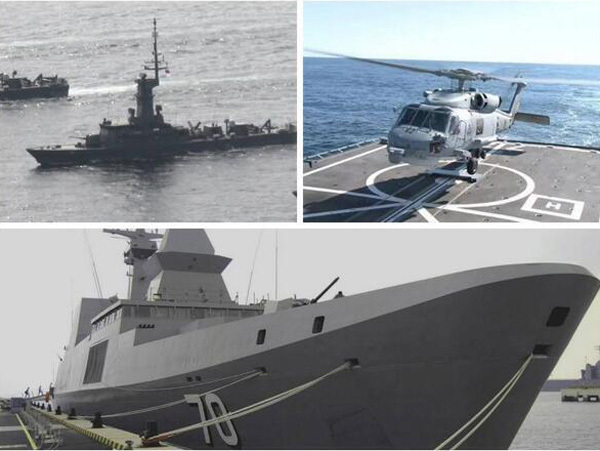 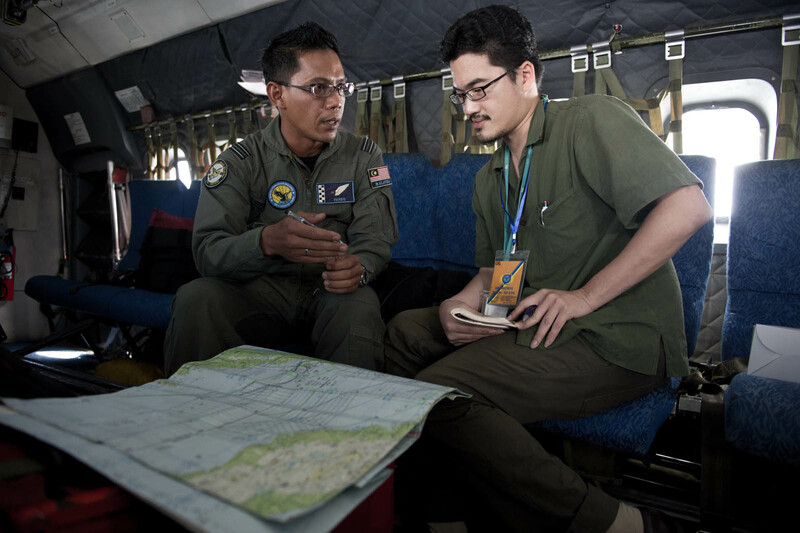 At his daily briefing Thursday, Malaysian Transport Minister Hishammuddin Hussein told reporters that China had told them the satellite photos were released "by mistake and did not show any debris". 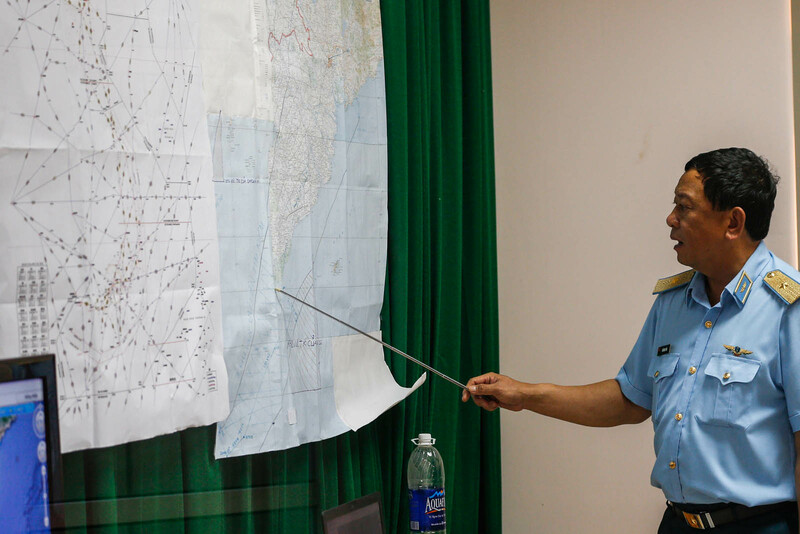 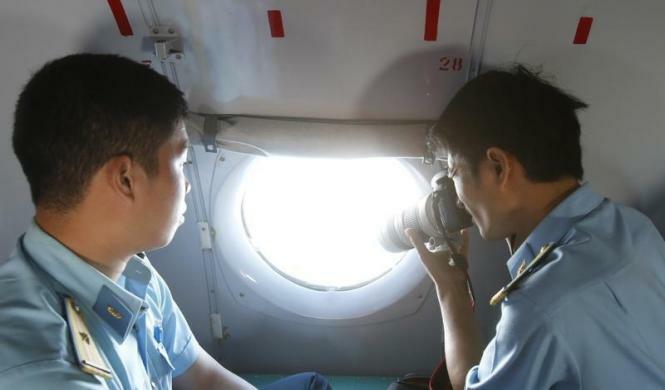 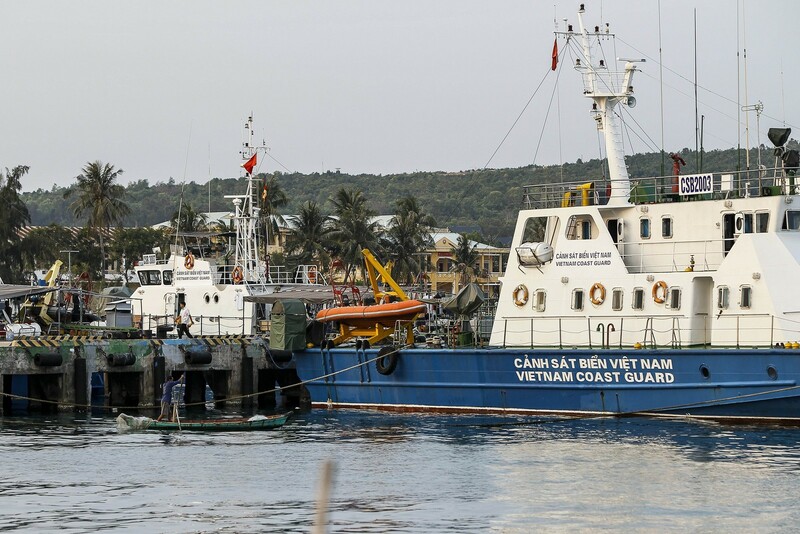 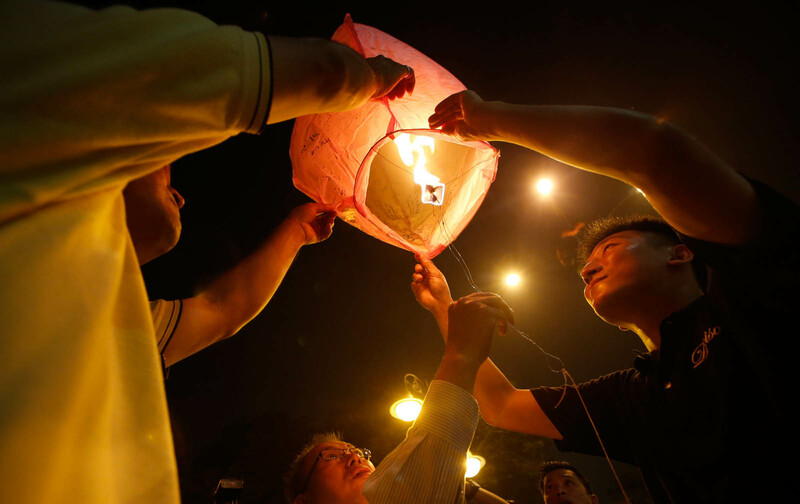 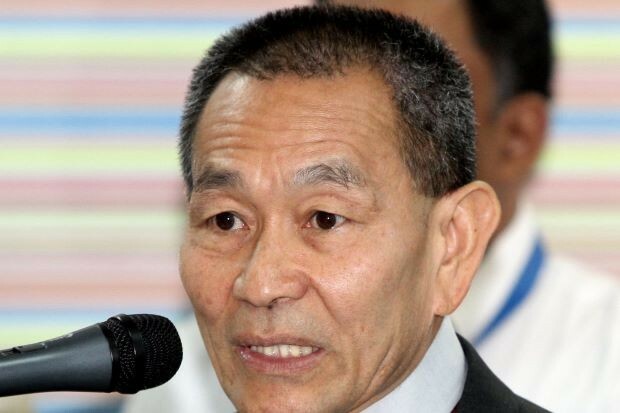 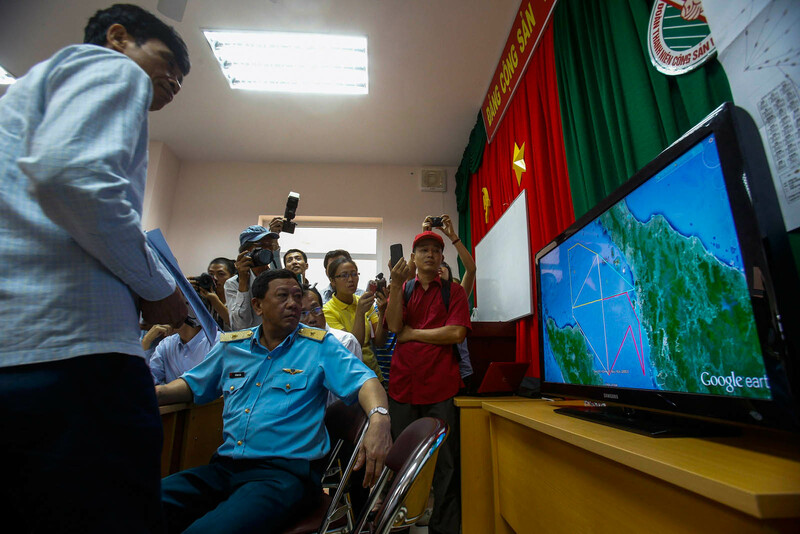 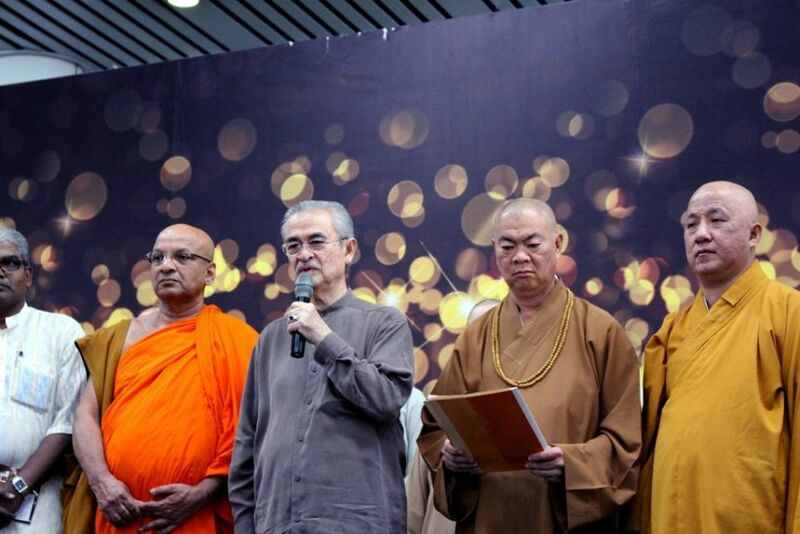 Highlighting the lack of cooperation, Vietnam Civil Aviation Authority deputy director Dinh Viet Thang earlier said Vietnamese officials had only learnt of the Chinese satellite sighting on the Internet, not from official channels. 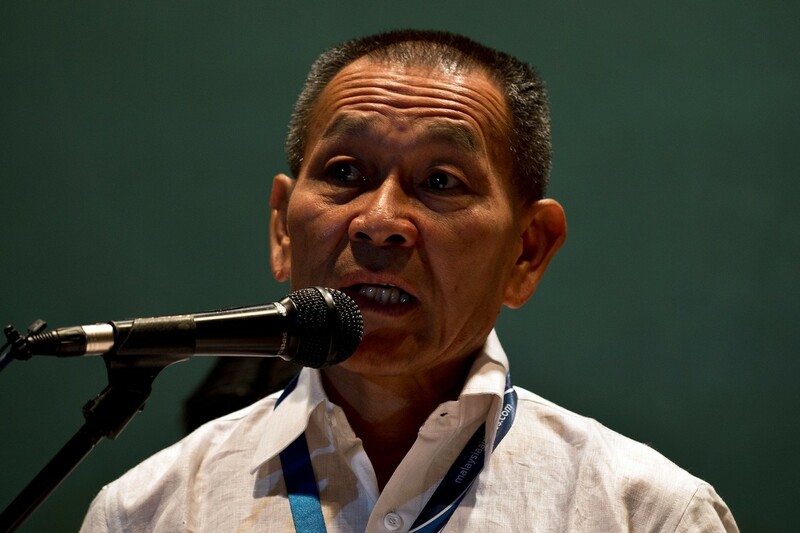 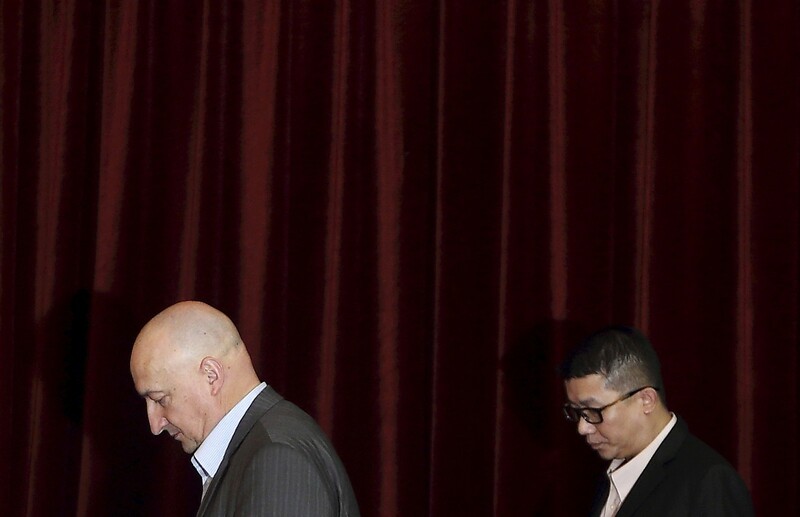 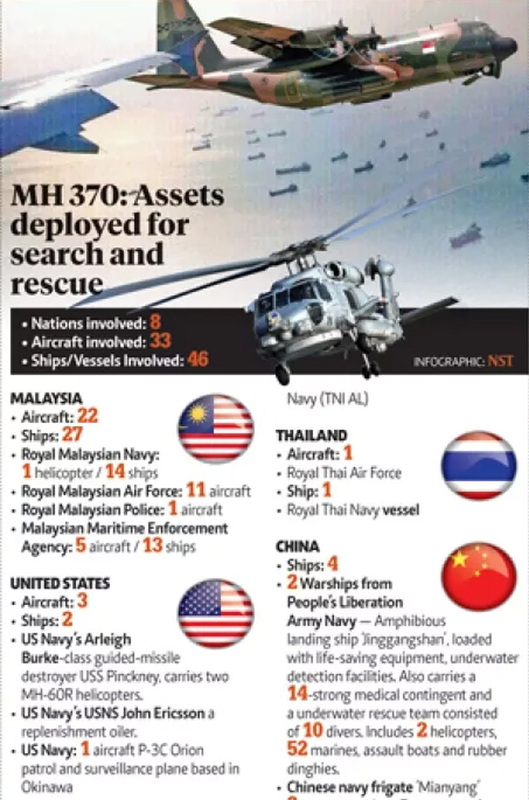 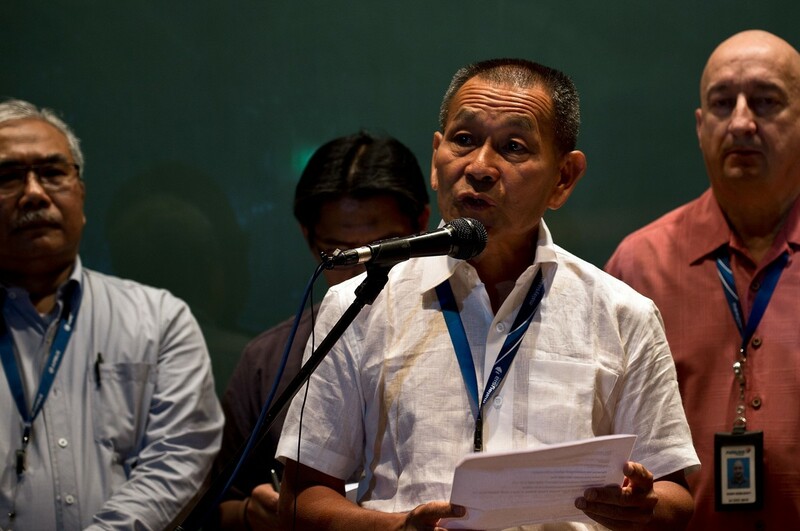 Communist-run China, though, insisted on Thursday that Malaysia was to blame for the bulk of the confusion, while warning the search would continue to suffer unless there was greater transparency.